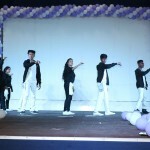 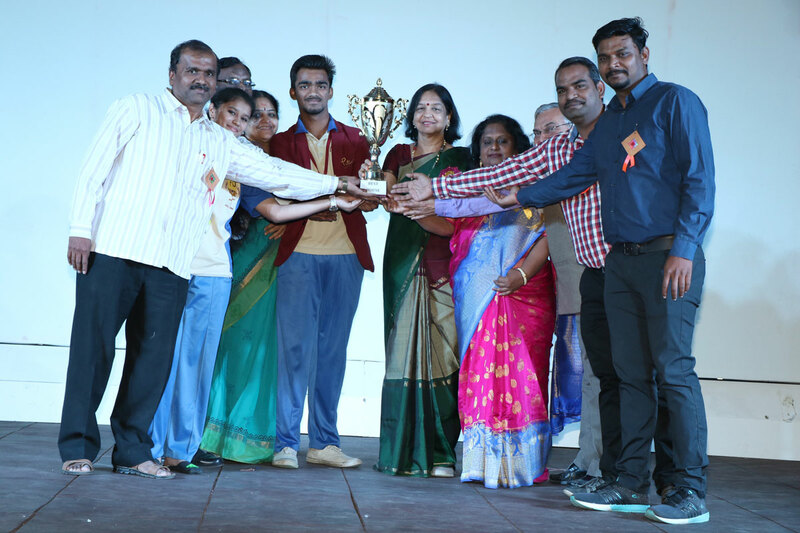 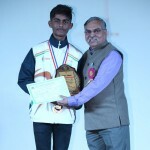 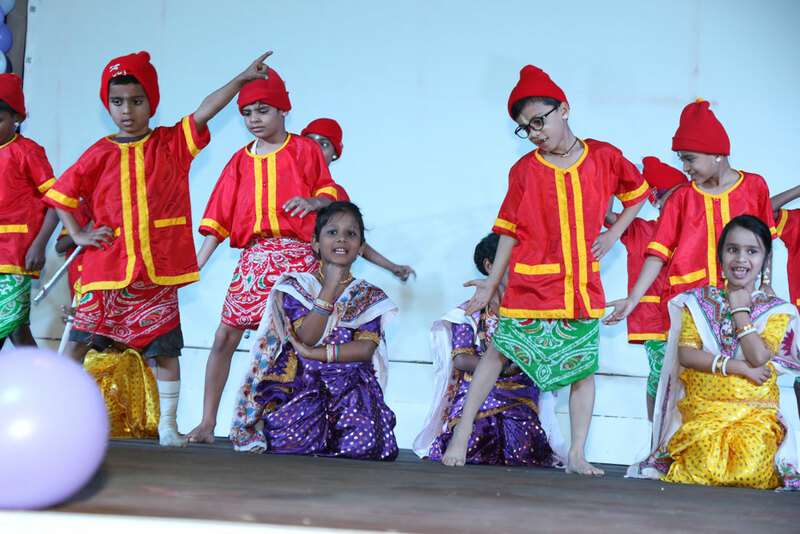 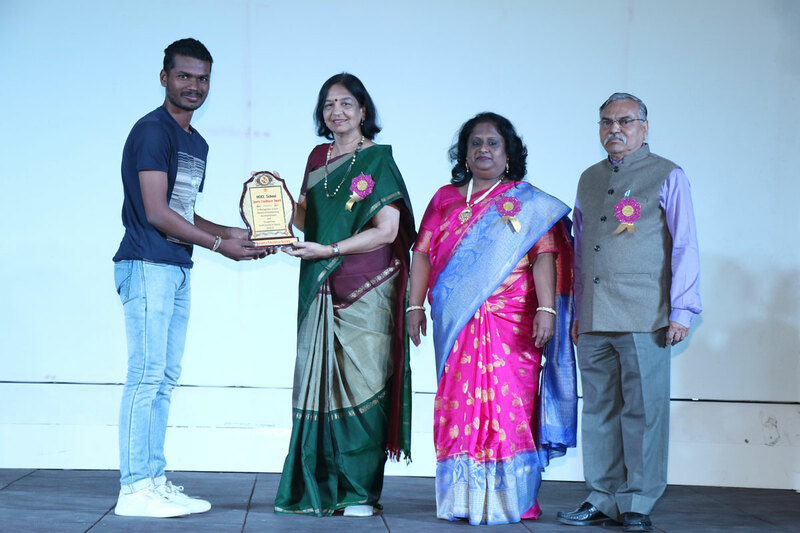 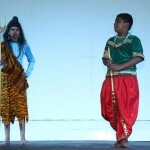 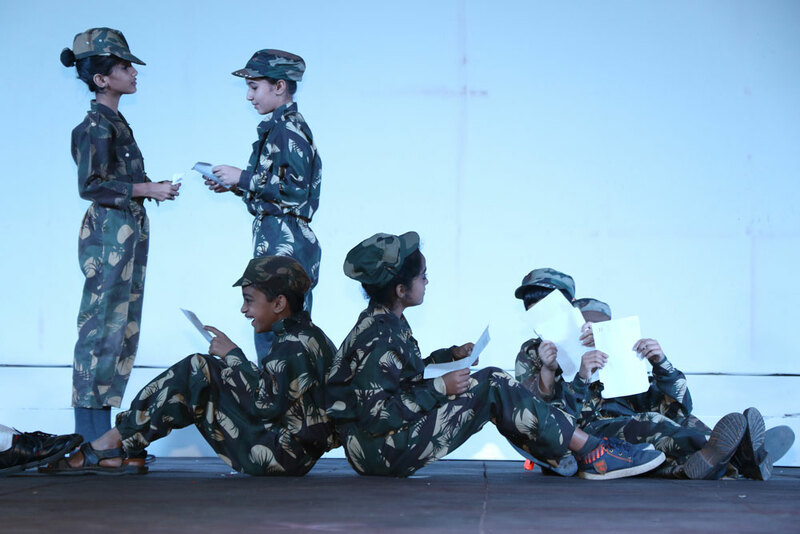 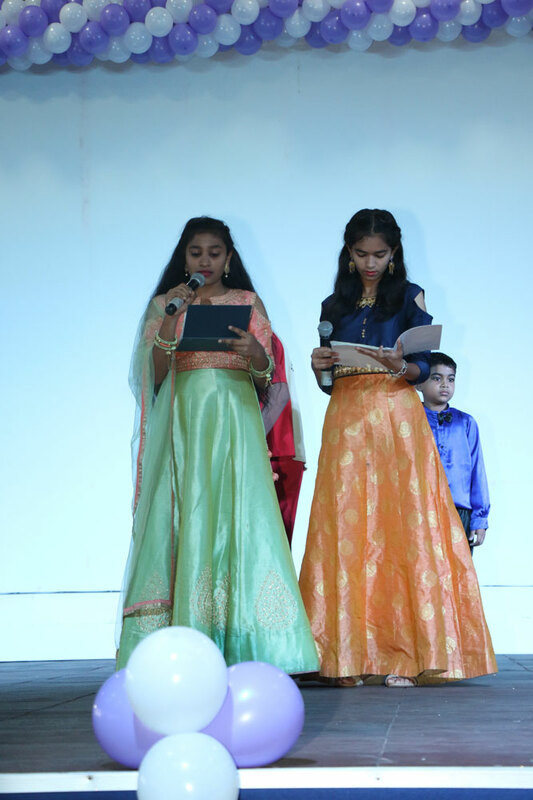 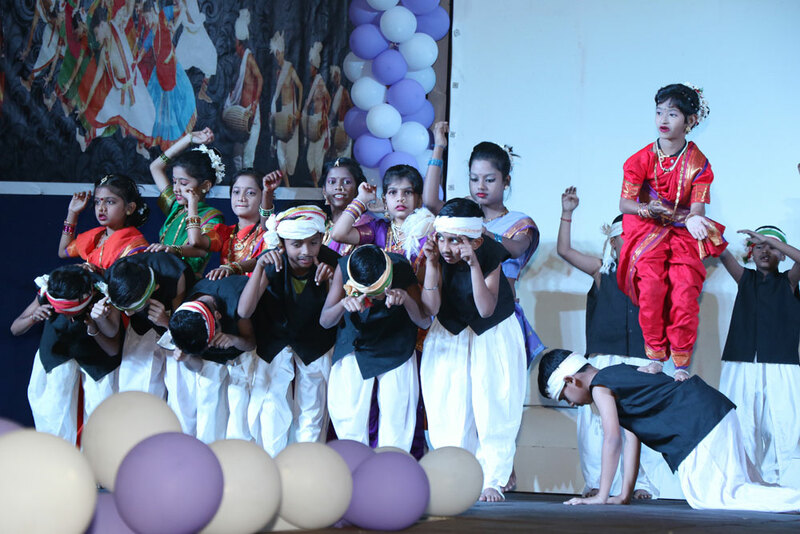 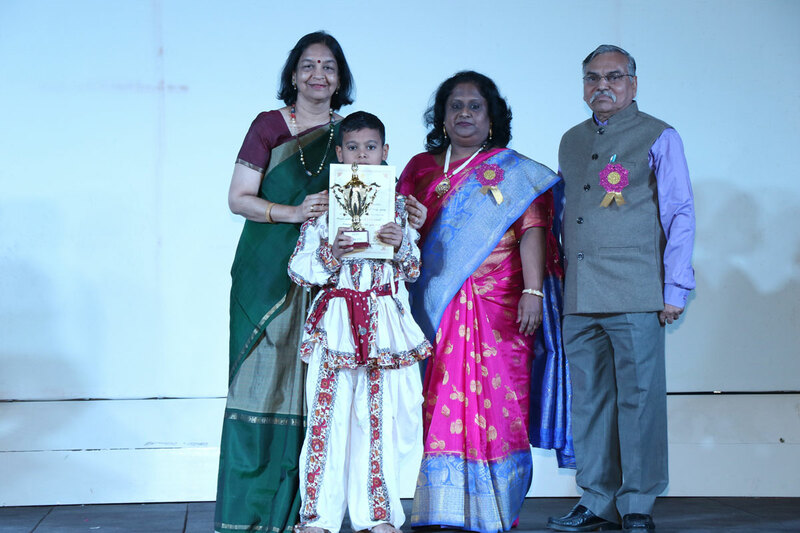 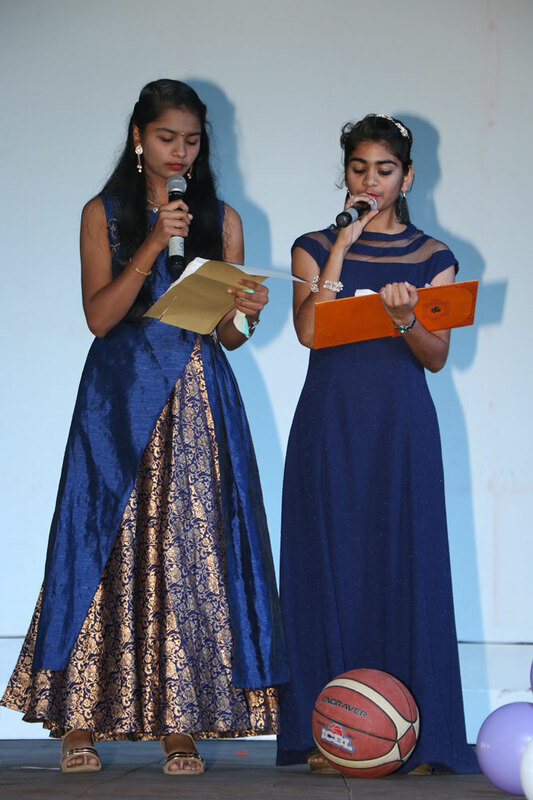 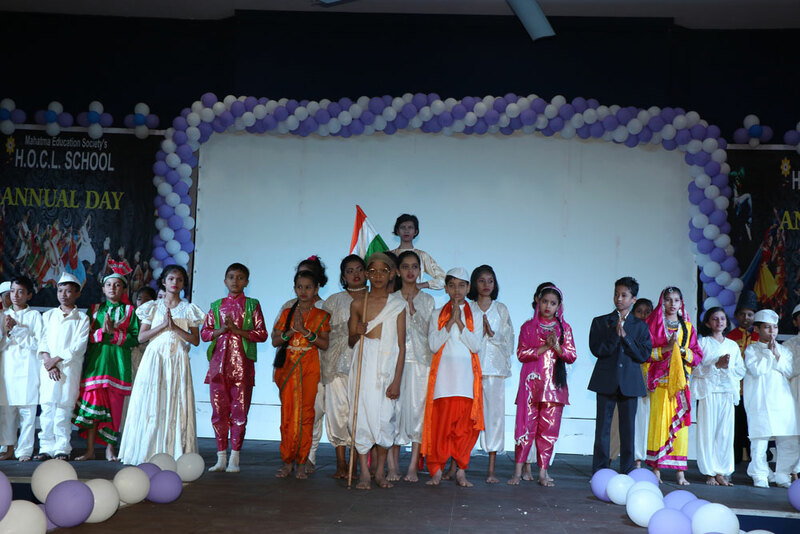 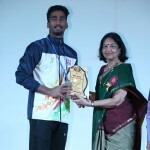 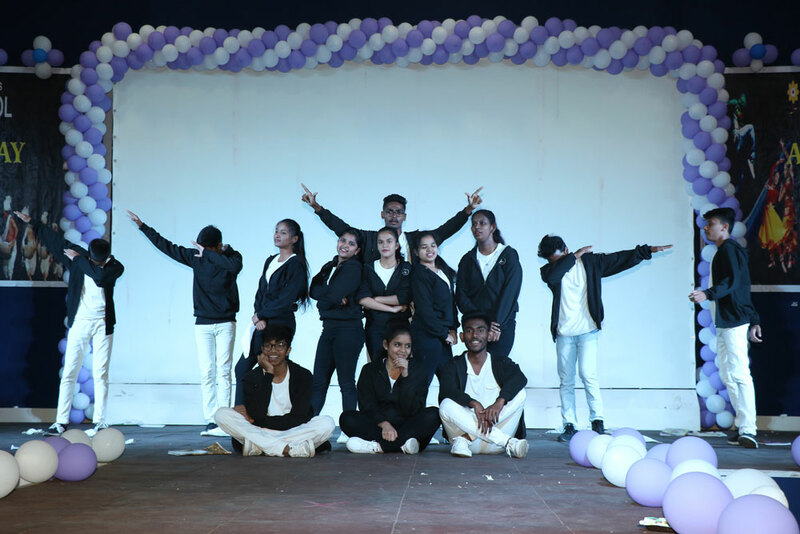 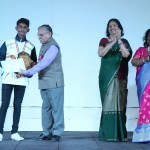 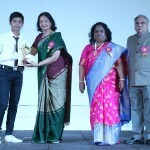 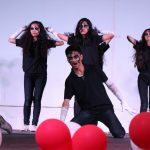 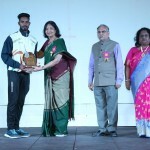 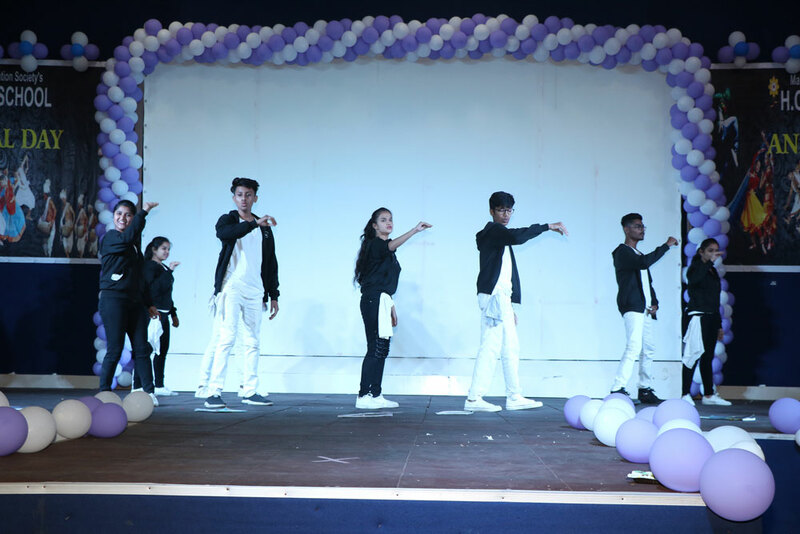 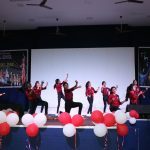 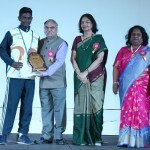 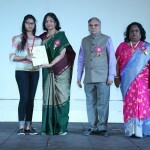 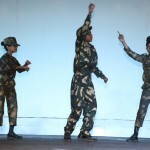 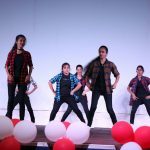 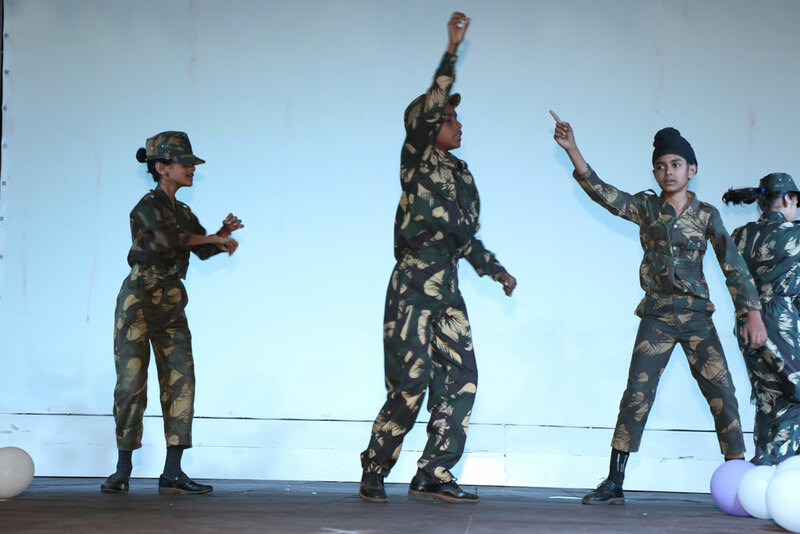 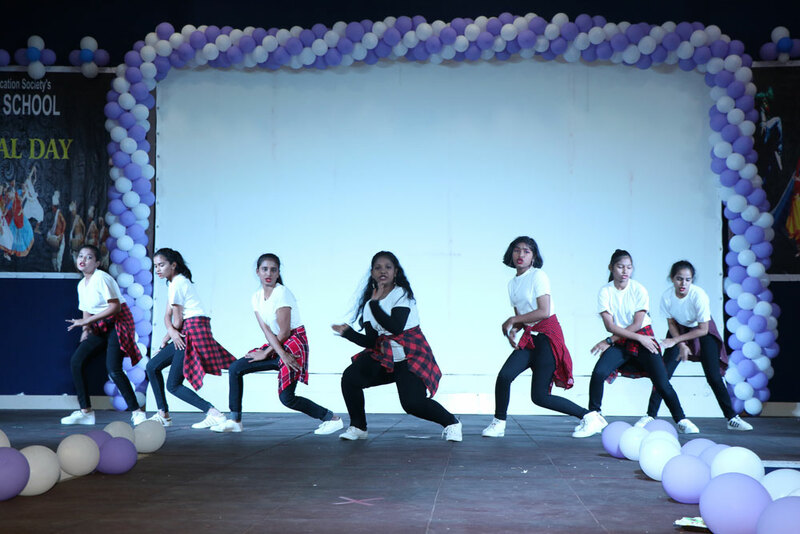 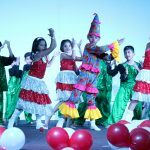 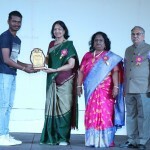 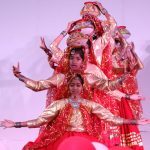 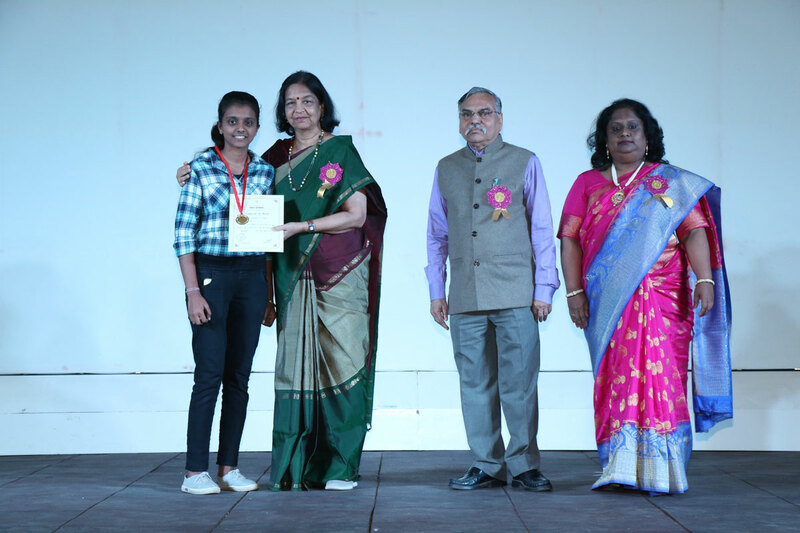 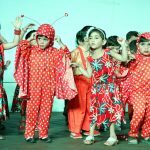 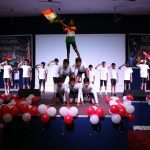 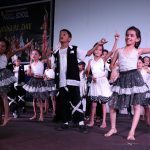 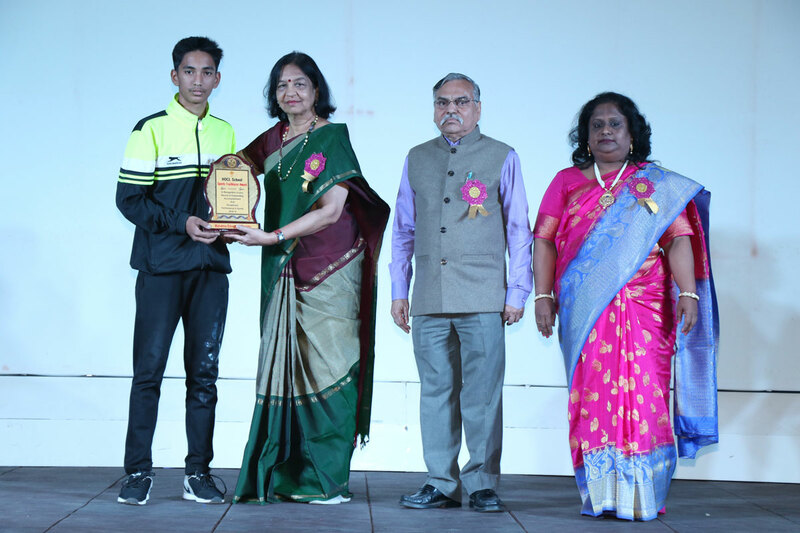 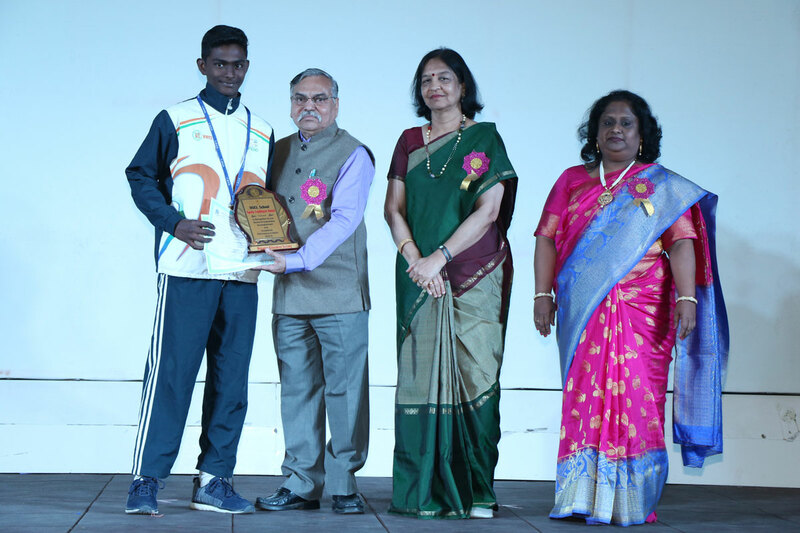 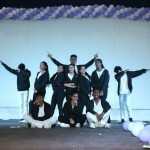 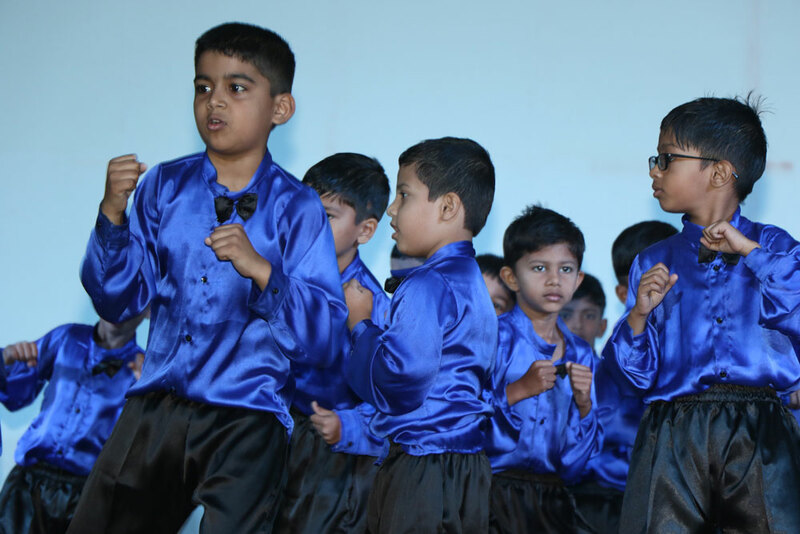 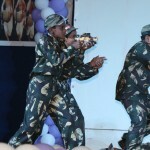 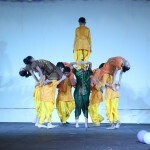 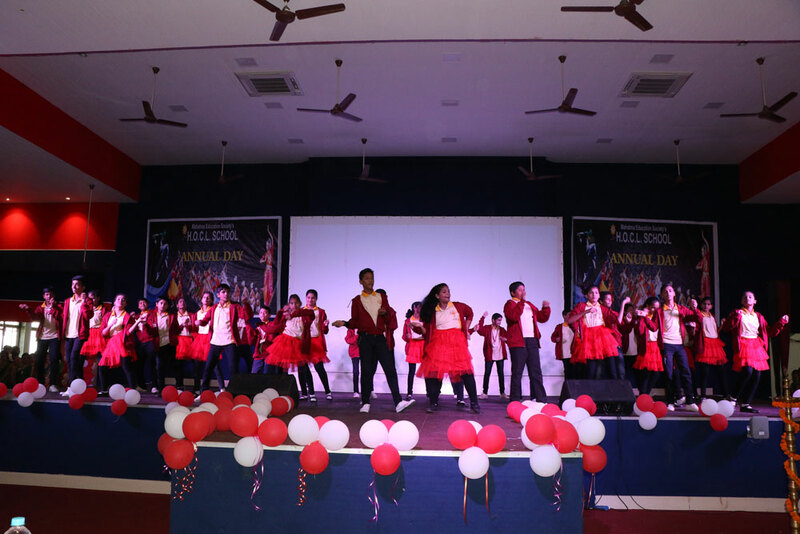 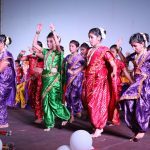 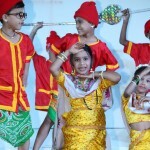 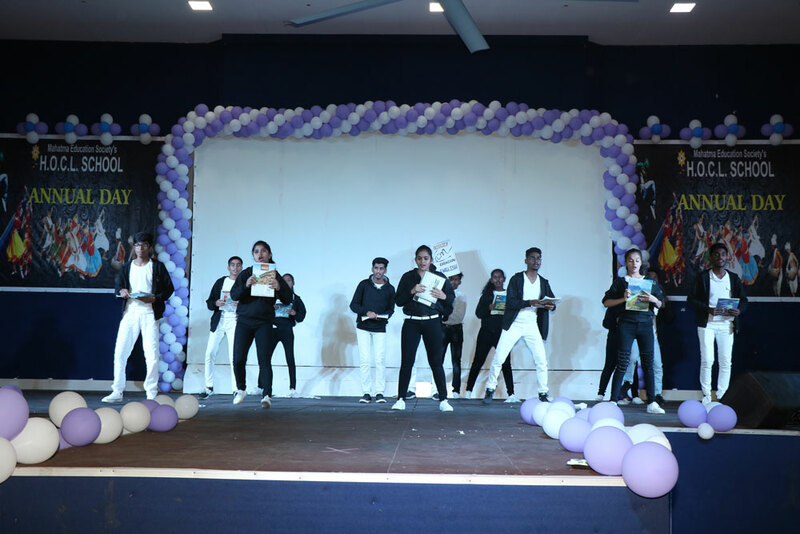 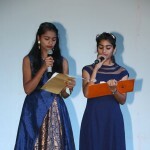 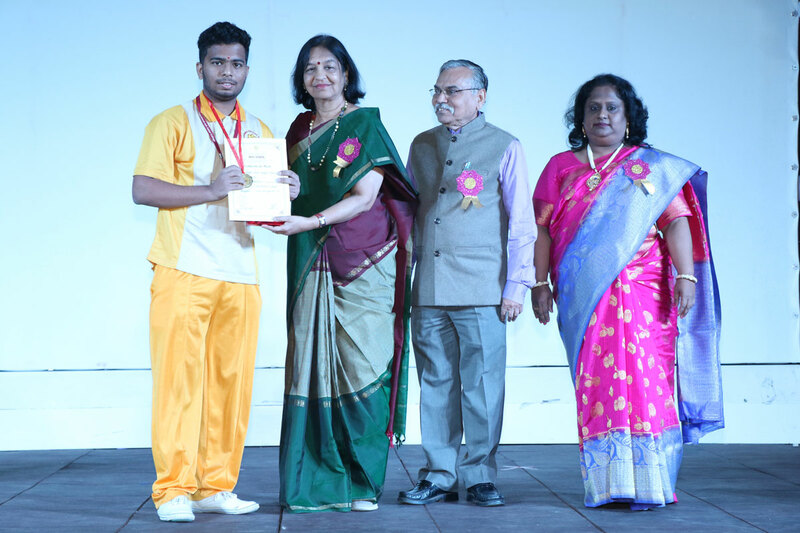 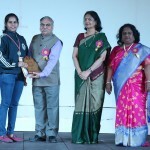 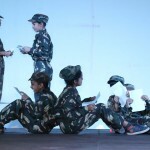 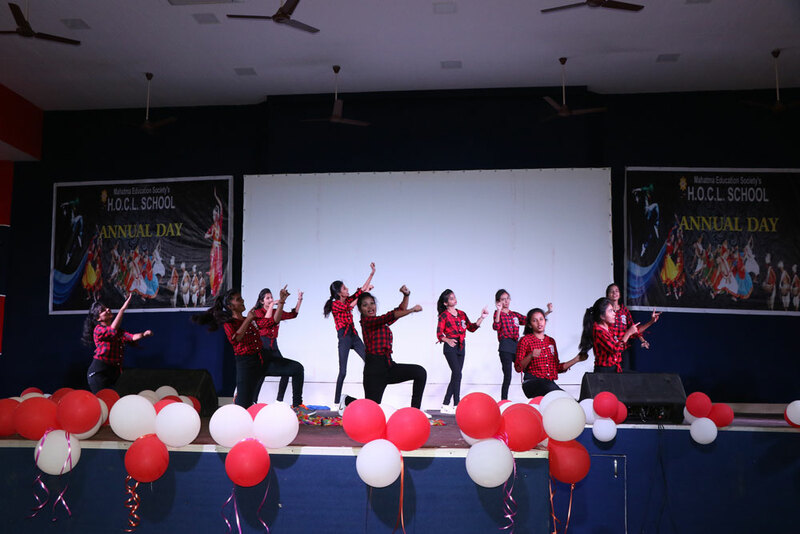 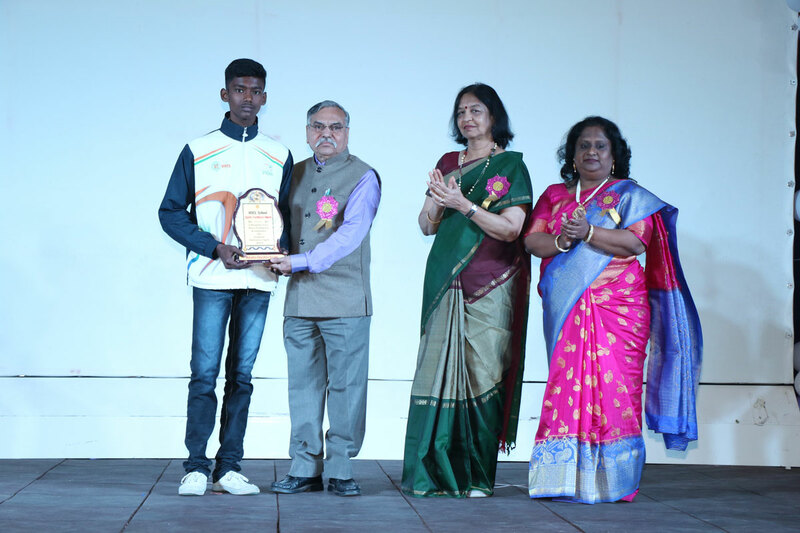 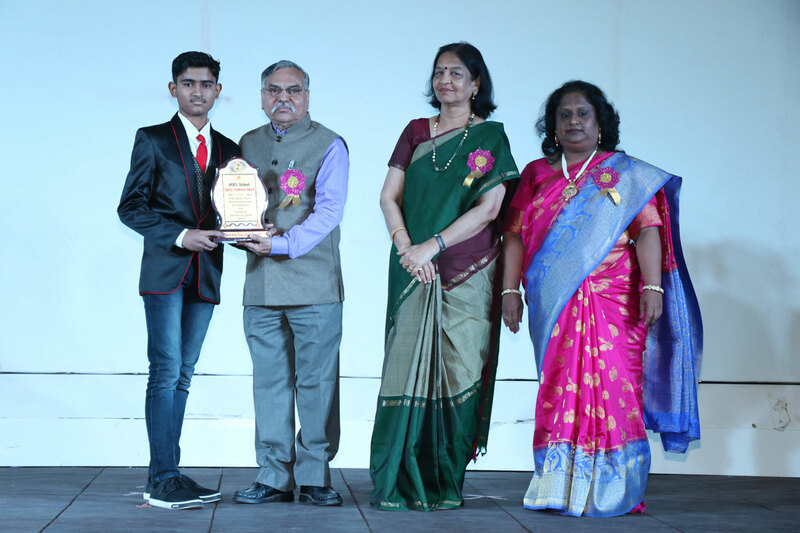 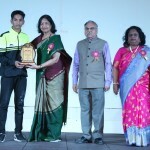 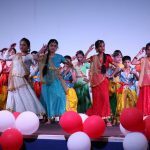 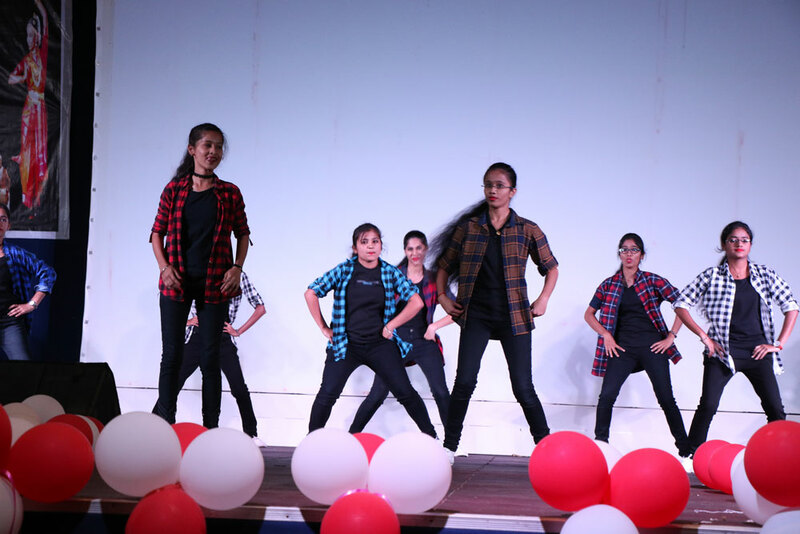 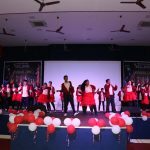 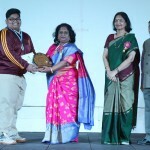 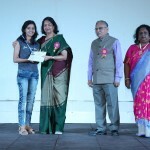 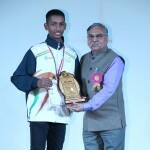 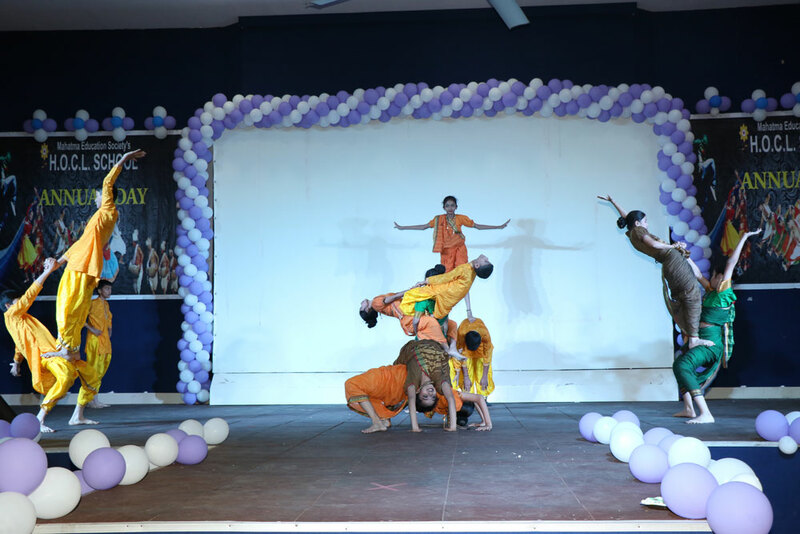 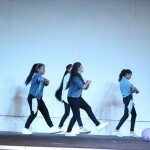 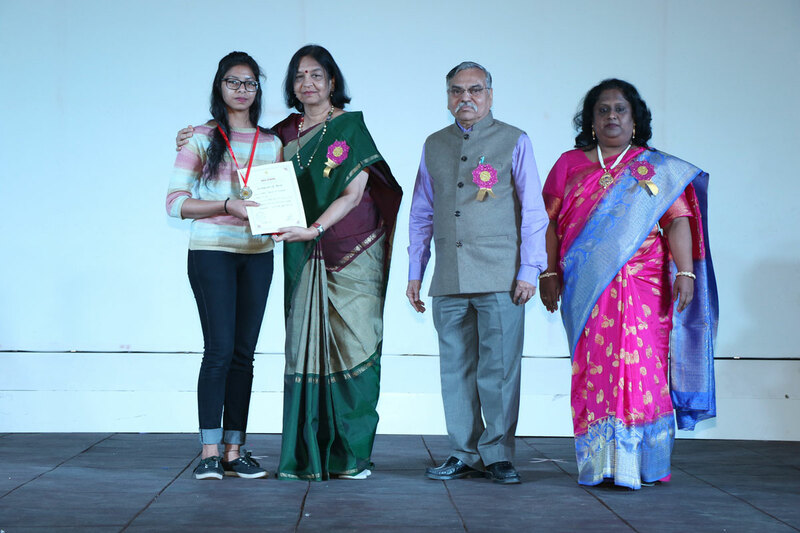 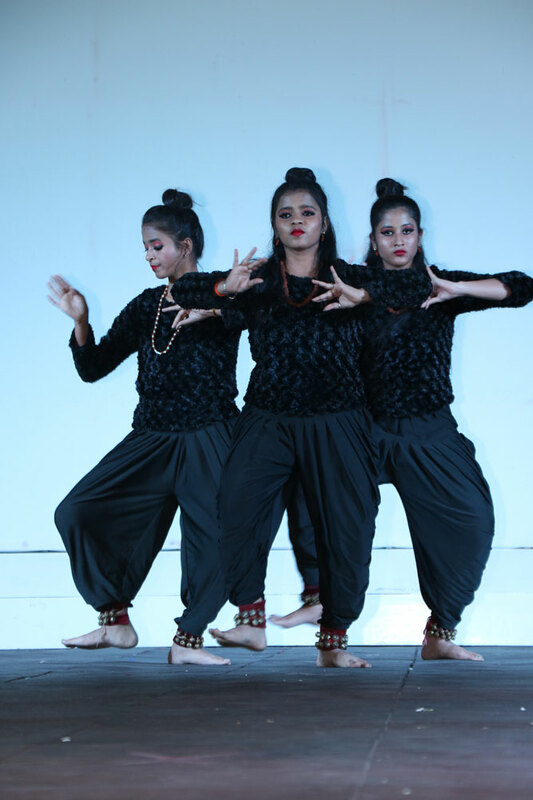 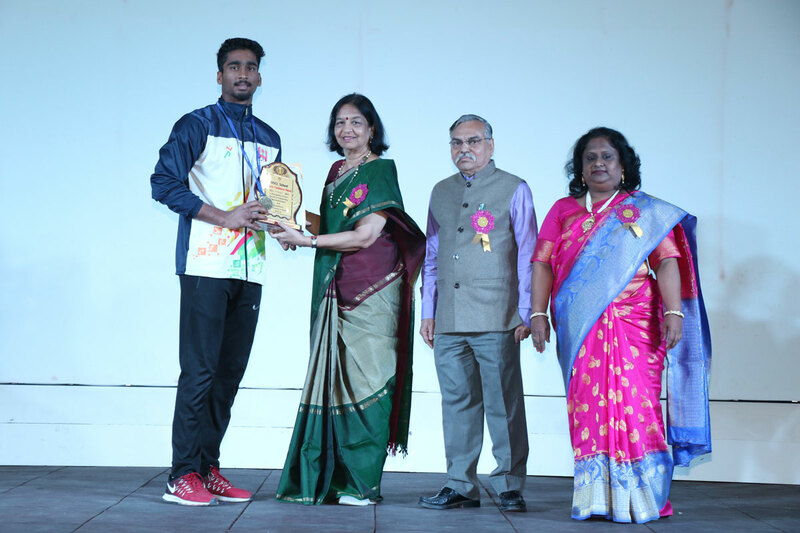 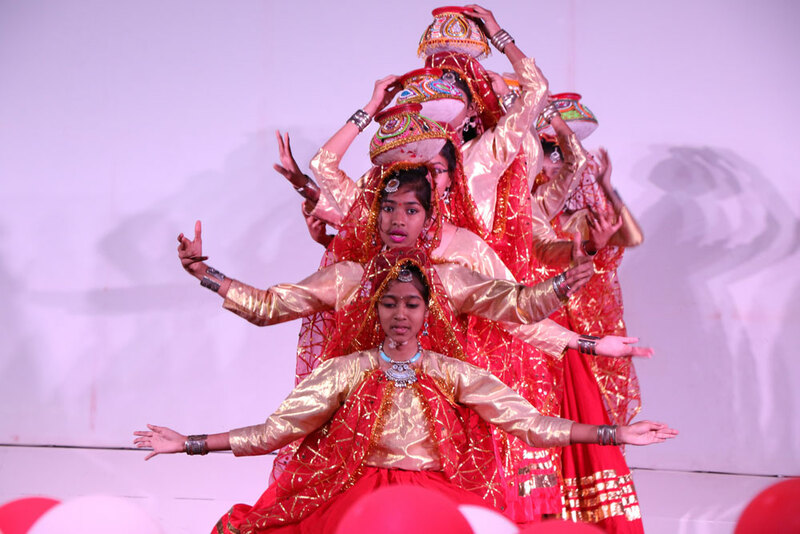 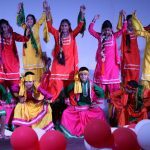 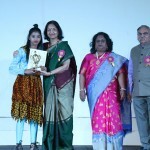 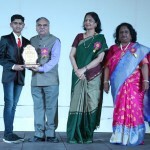 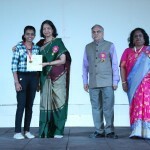 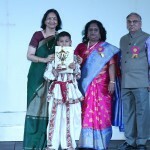 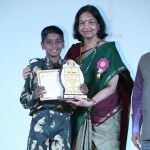 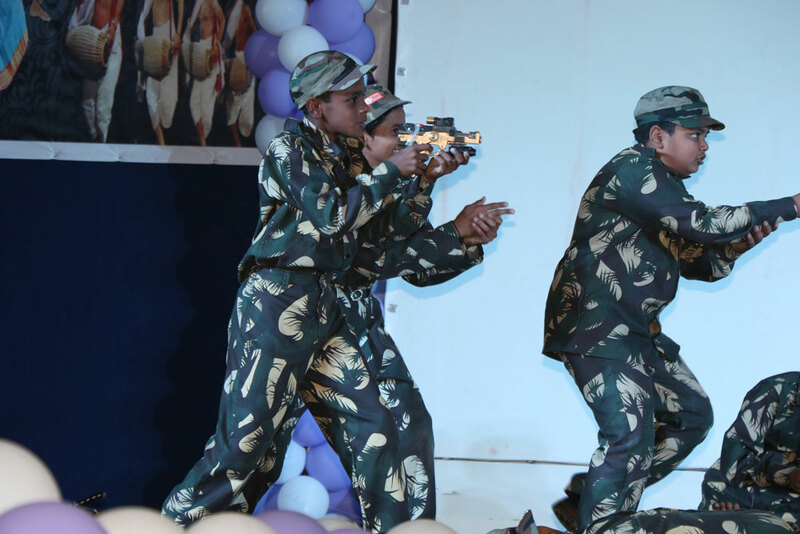 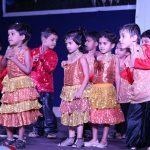 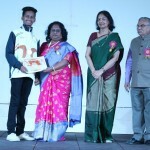 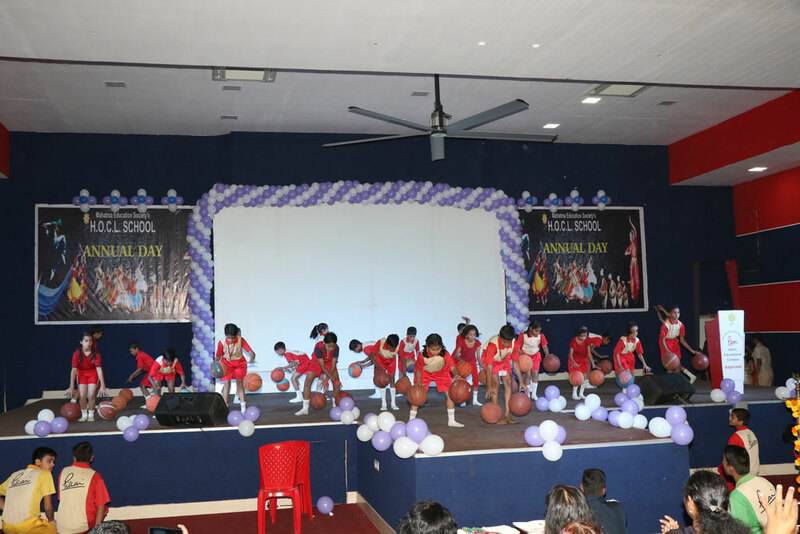 Annual Day Function, the pioneer function was scheduled on 28th January 2017, Saturday at 10:30 a.m. (Primary Section) and 2:30 p.m. (Secondary Section) in the School Auditorium. 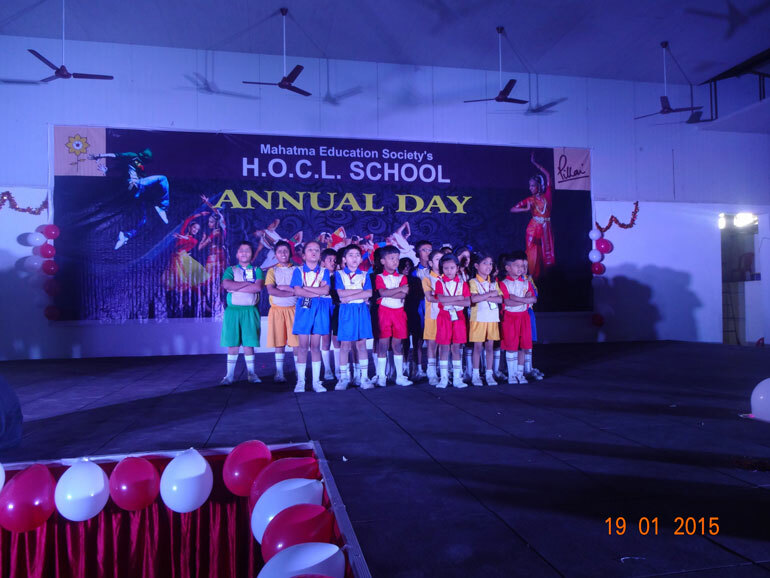 The students and staff of HOCL School take pleasure in inviting all the parents of children from classes pre-primary to Jr. College to the School Annual Day being held 19th January, 2015 at the School Auditorium and encourage us in our endeavours at educating your children. 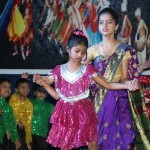 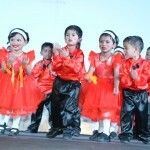 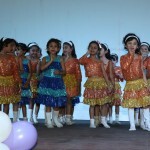 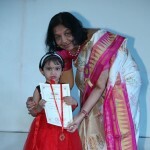 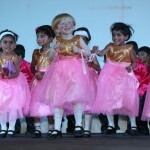 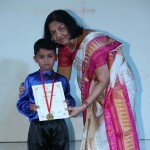 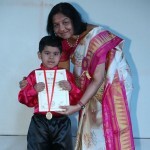 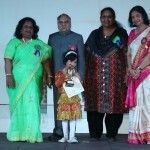 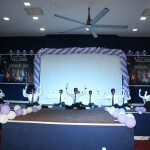 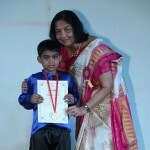 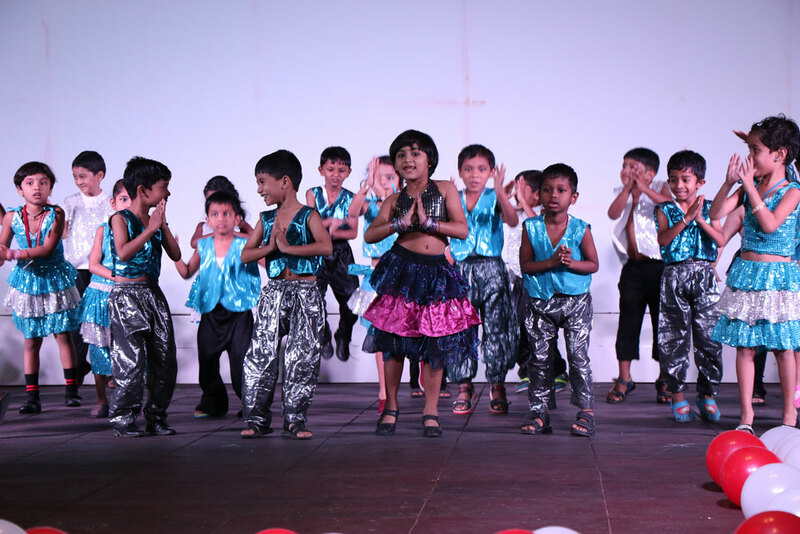 Your presence will boost up the morale of the children. 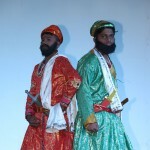 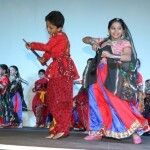 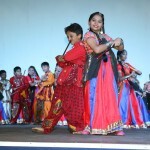 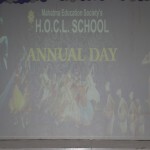 We look forward to welcoming you at the Annual Day. 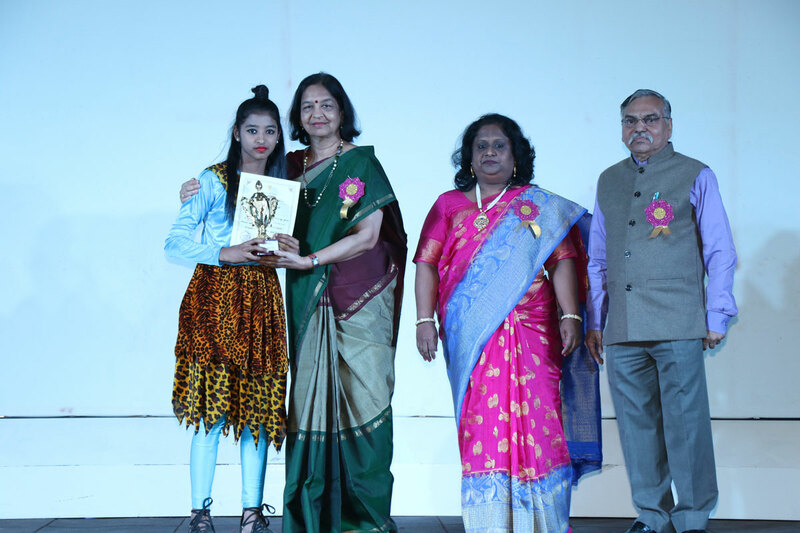 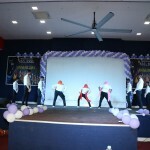 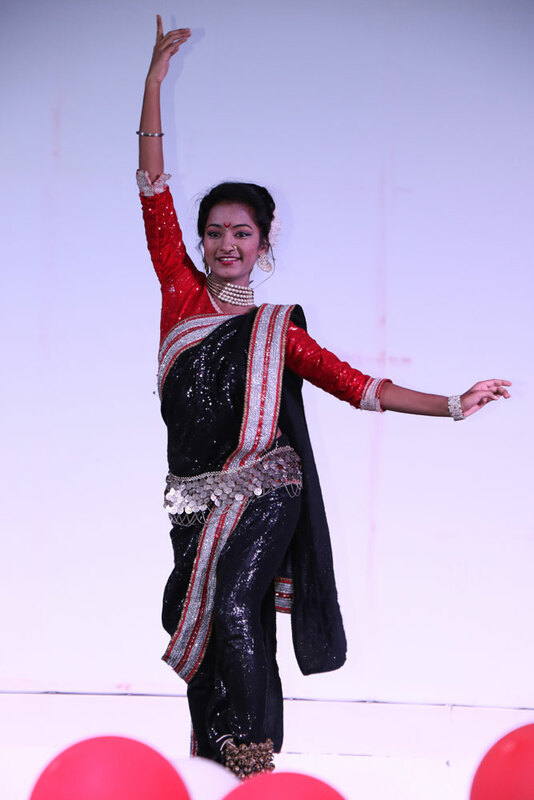 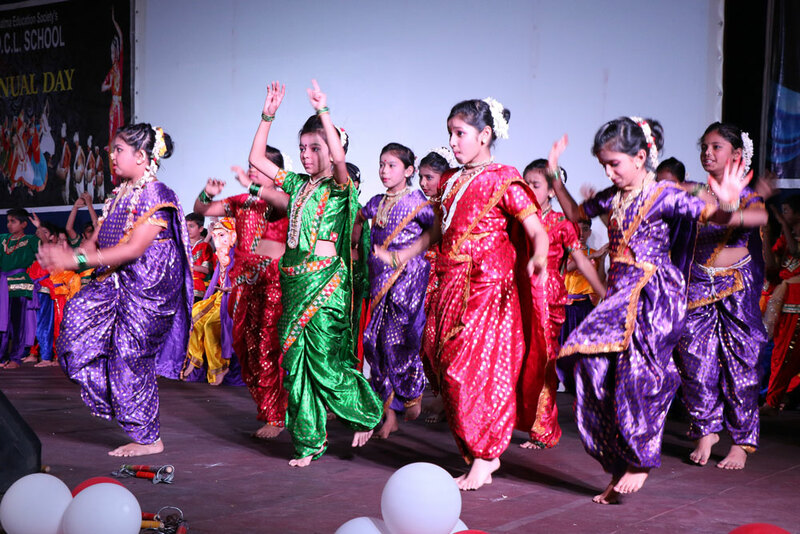 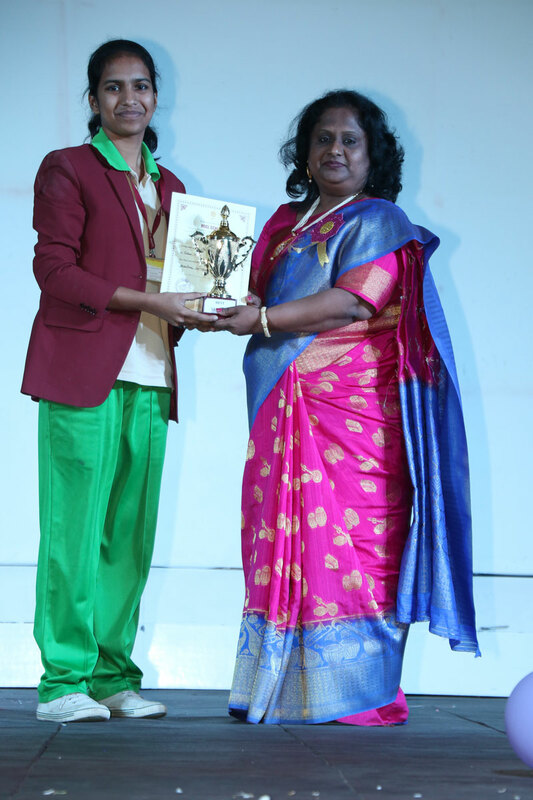 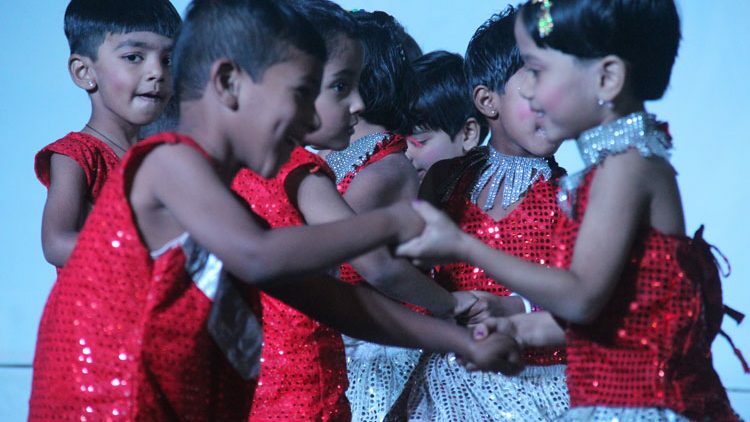 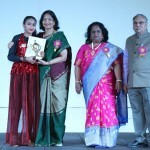 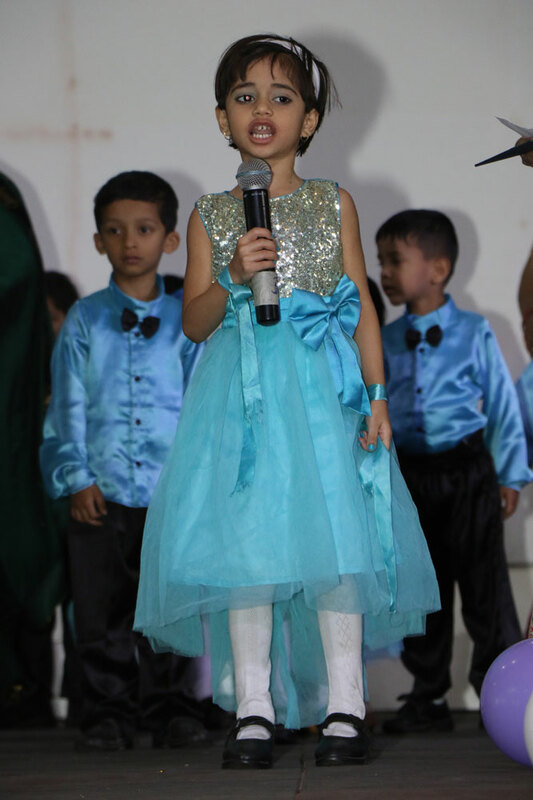 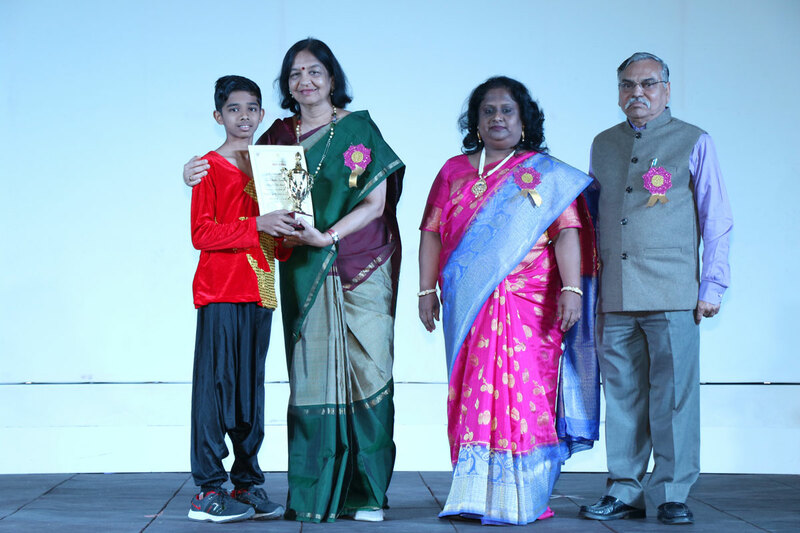 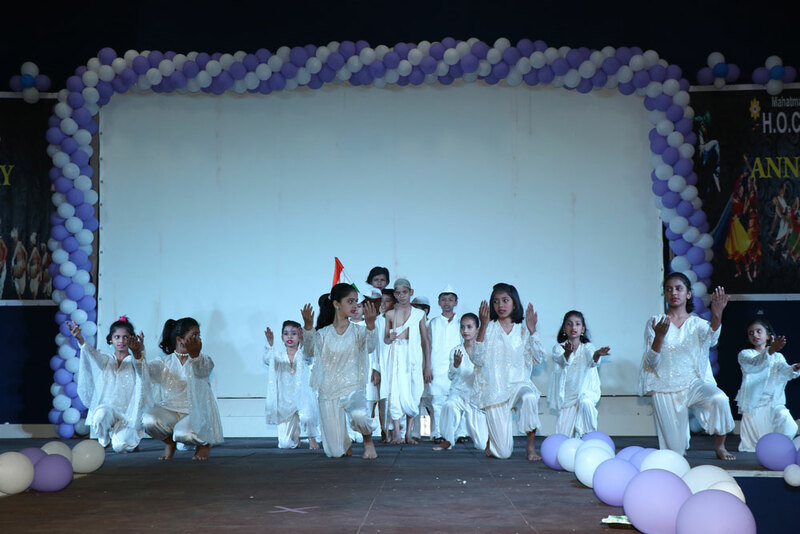 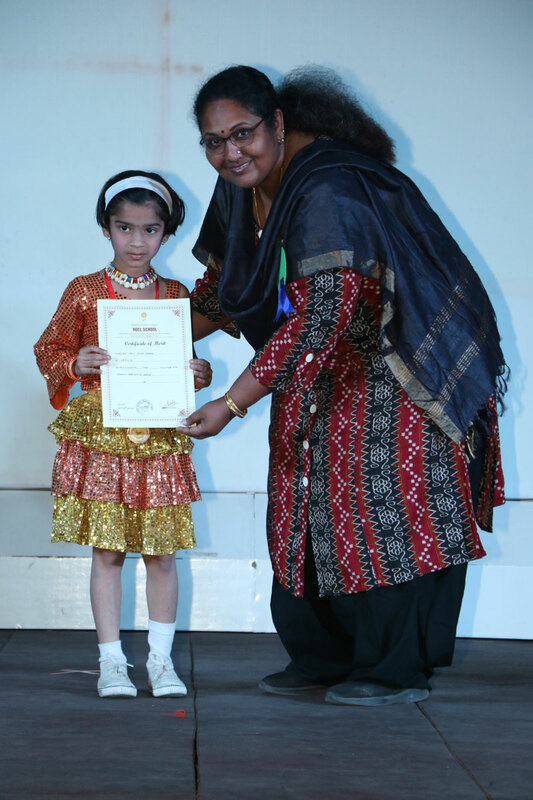 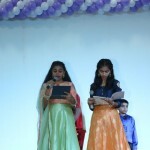 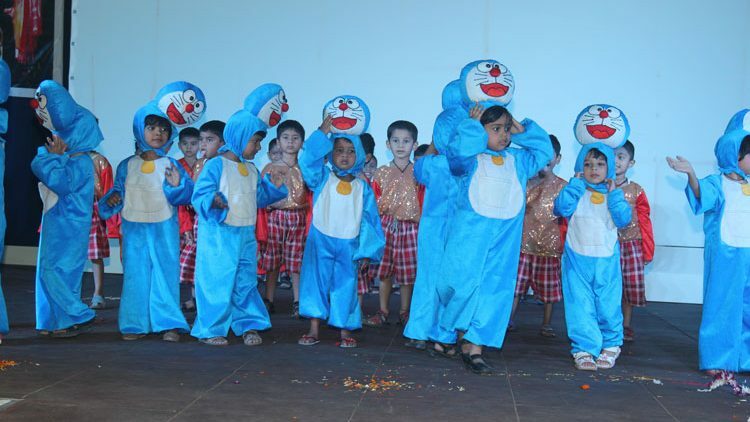 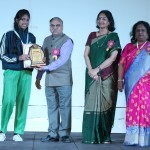 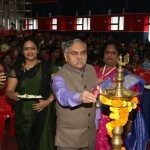 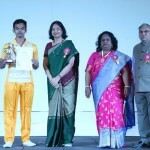 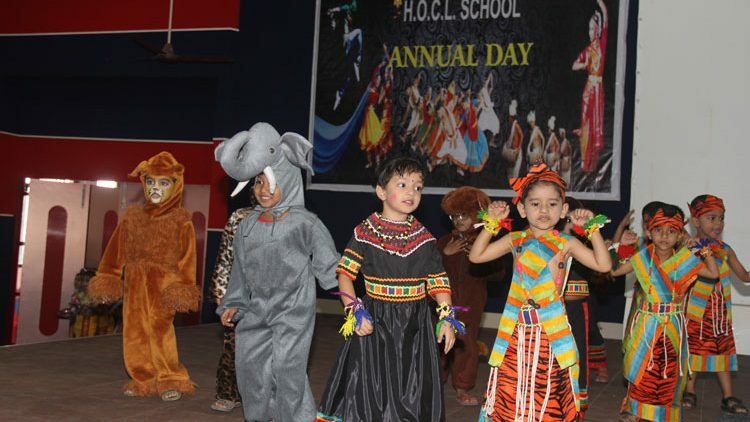 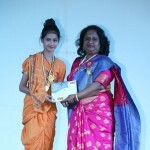 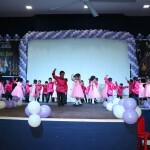 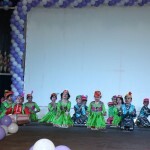 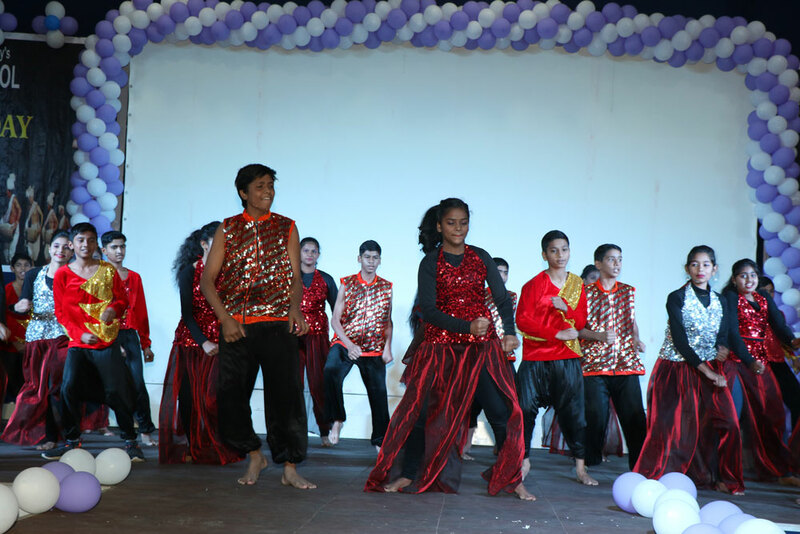 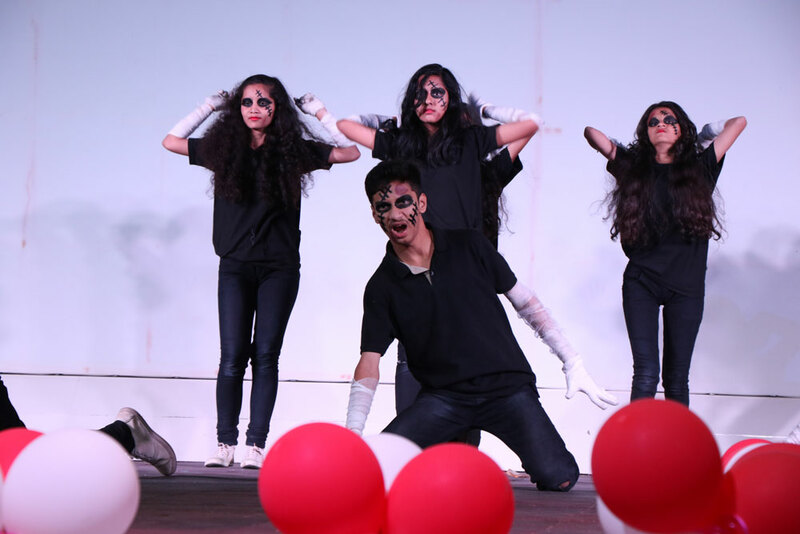 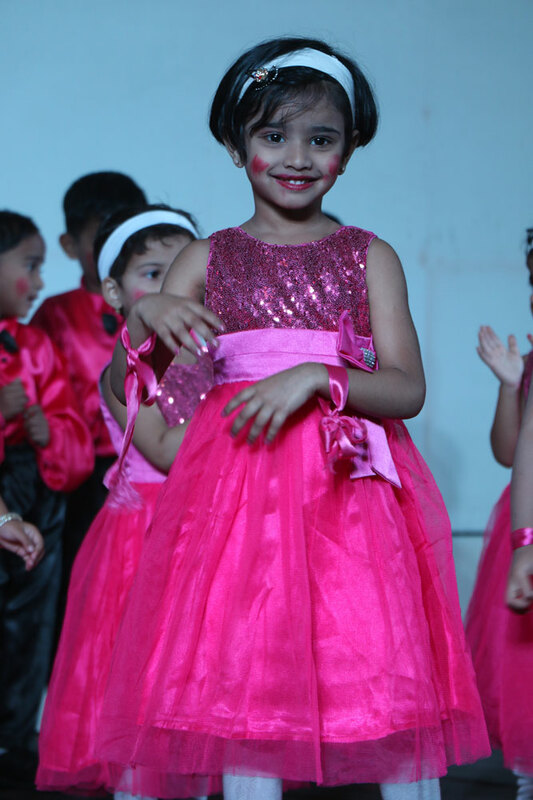 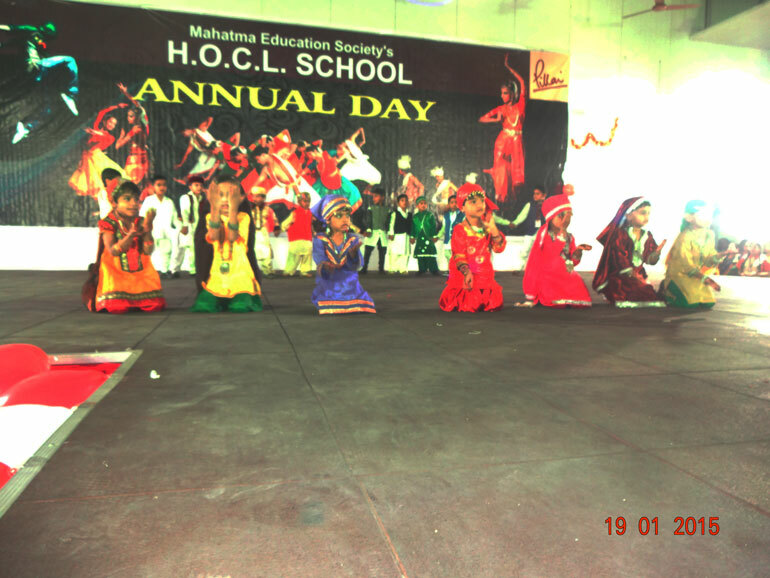 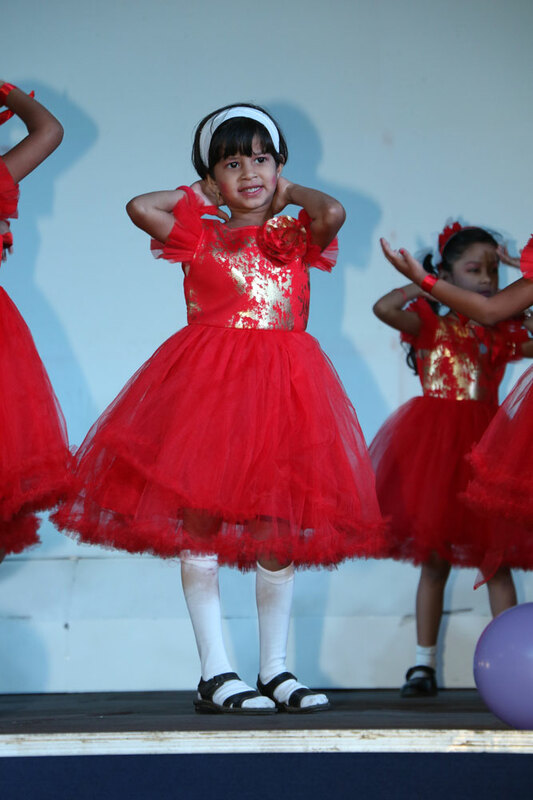 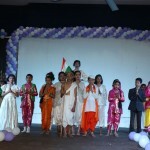 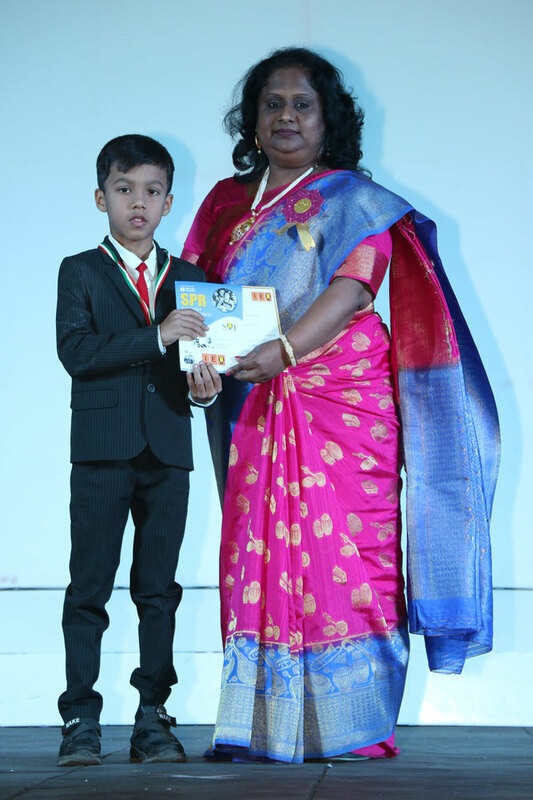 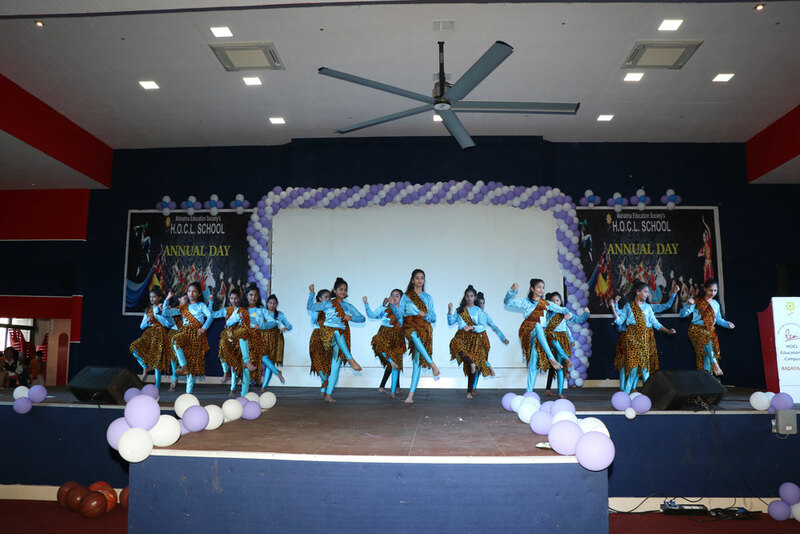 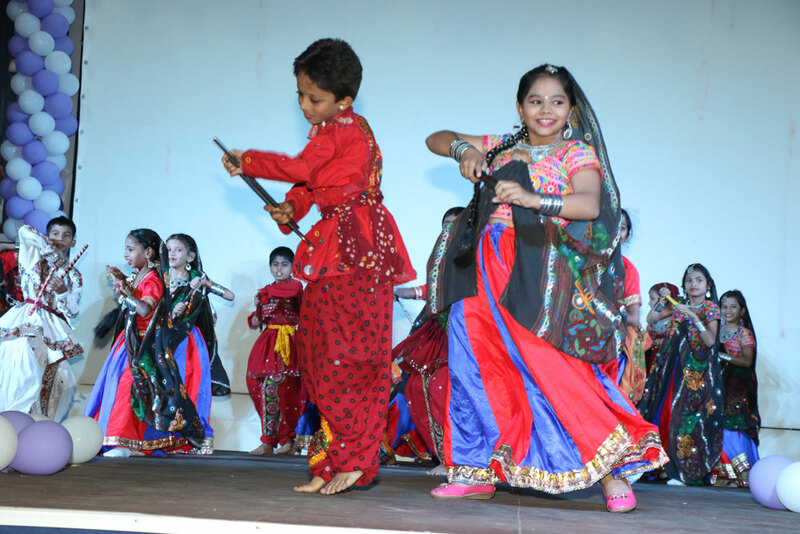 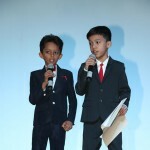 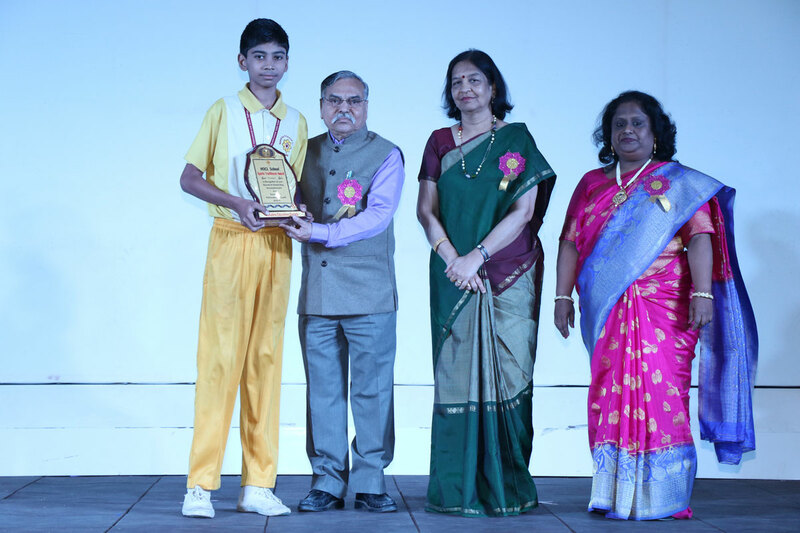 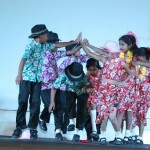 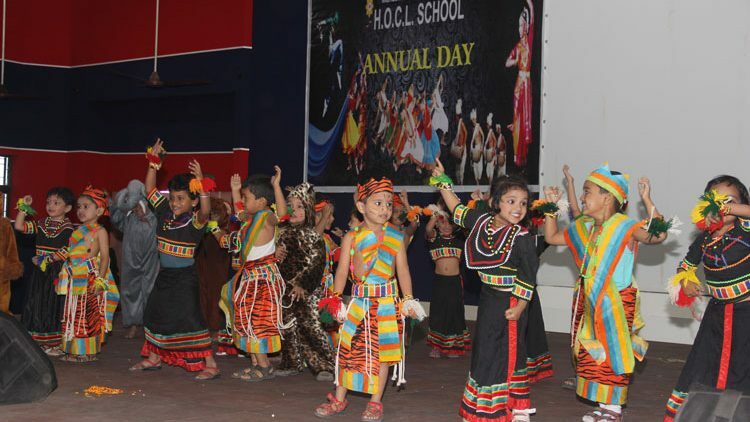 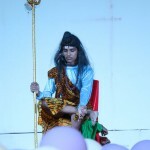 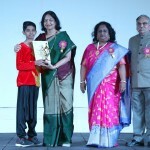 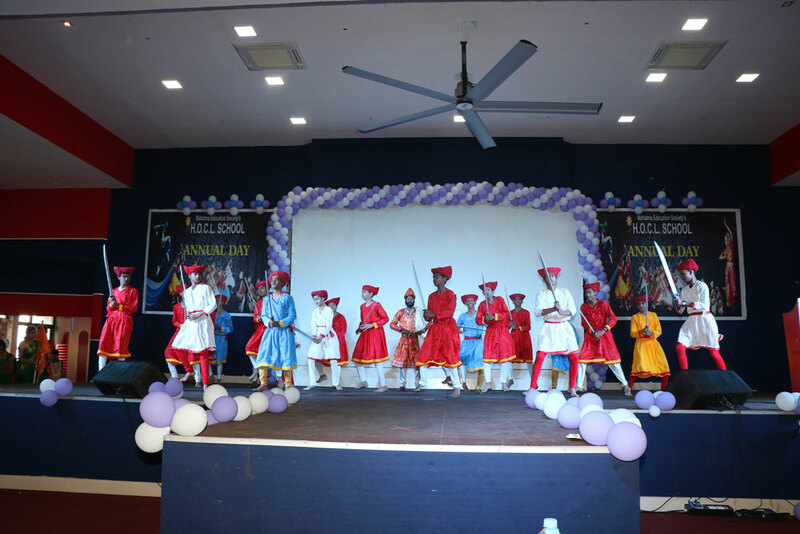 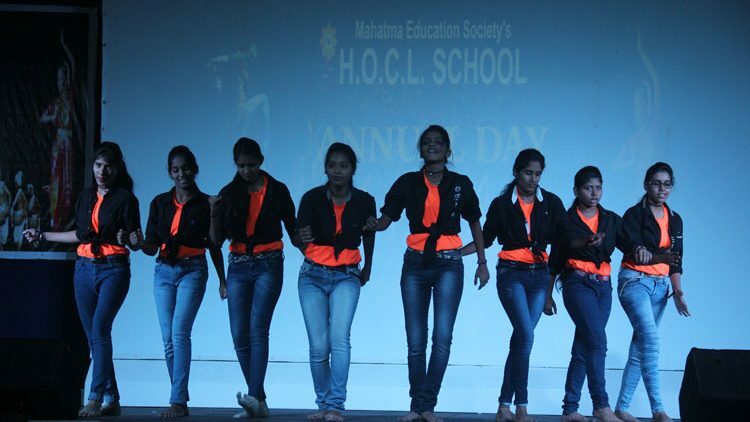 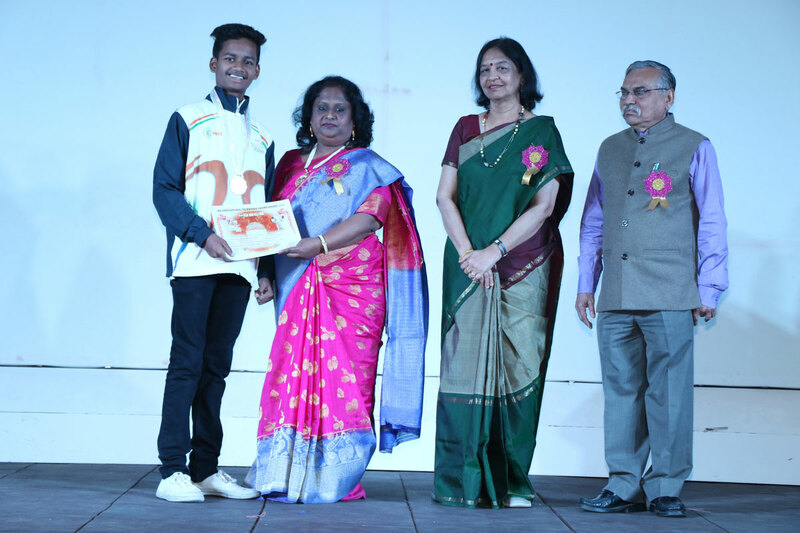 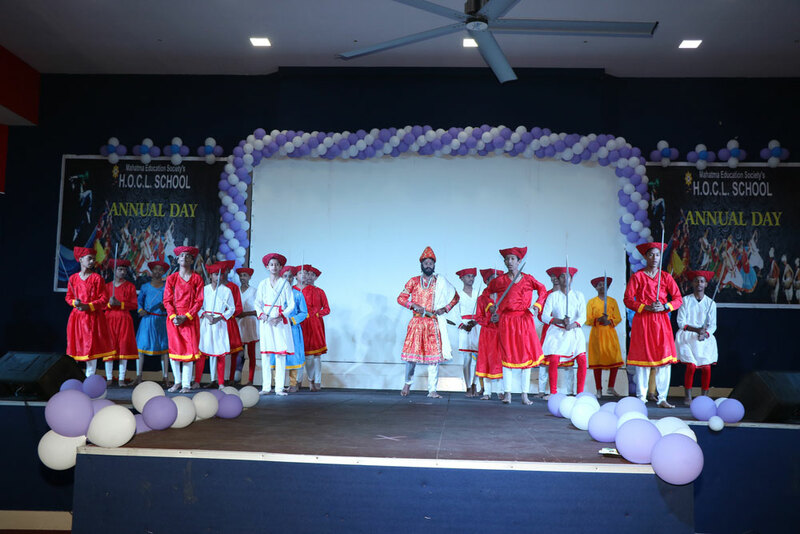 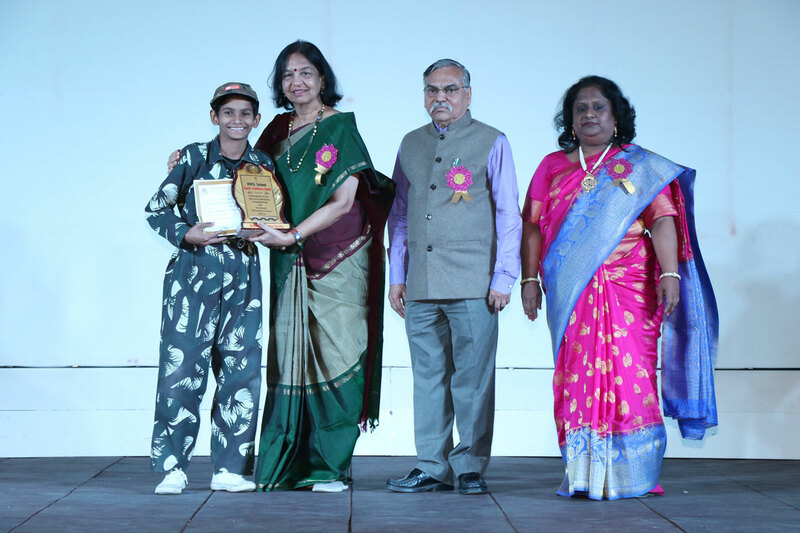 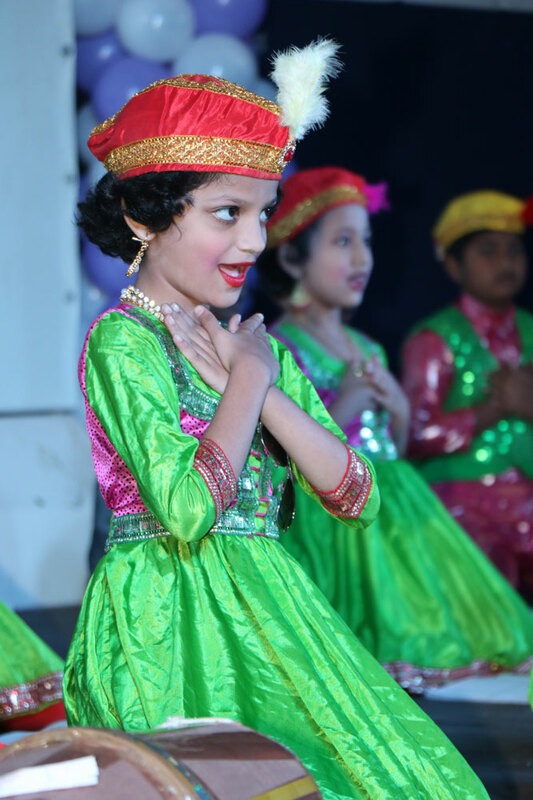 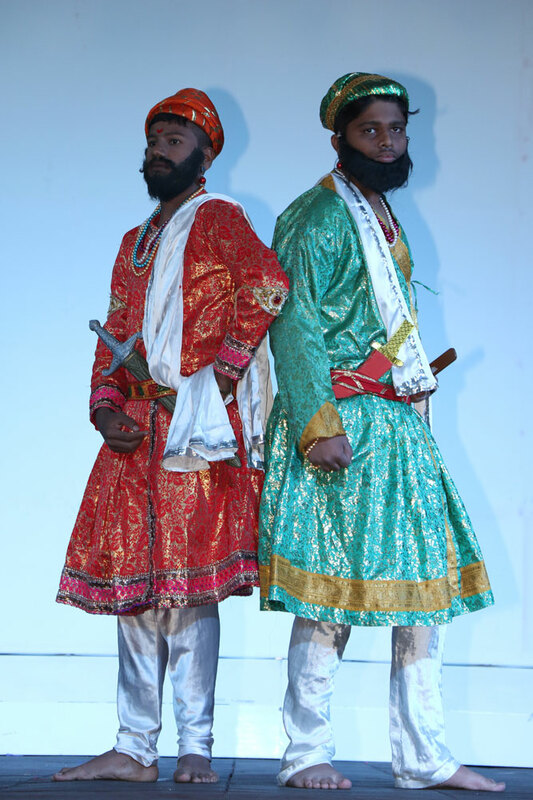 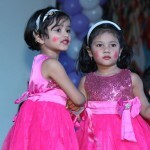 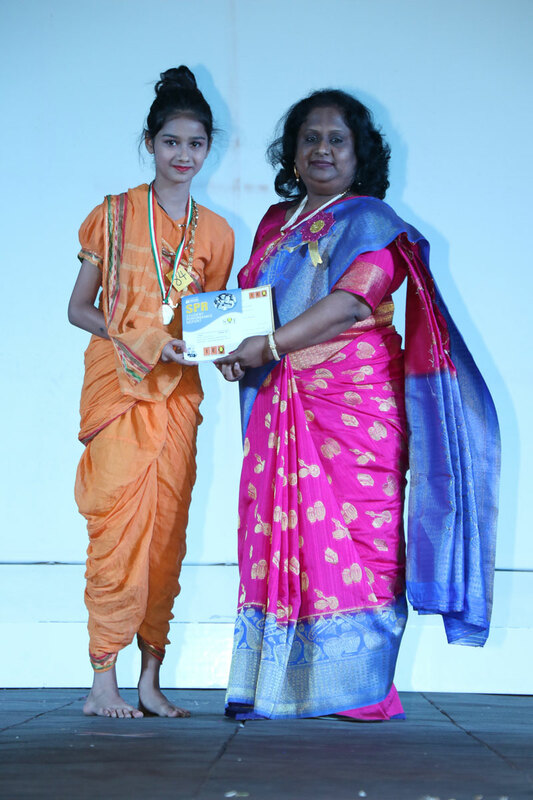 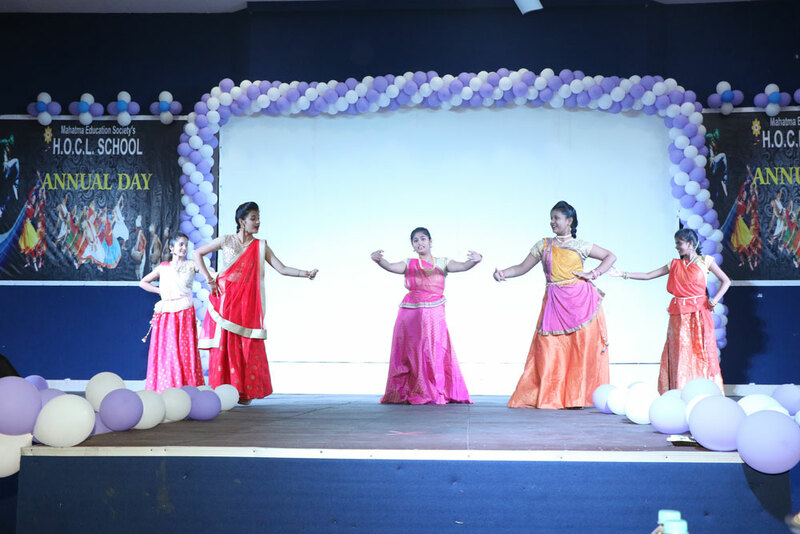 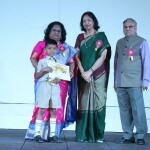 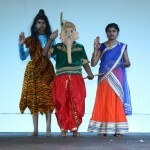 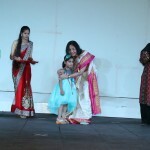 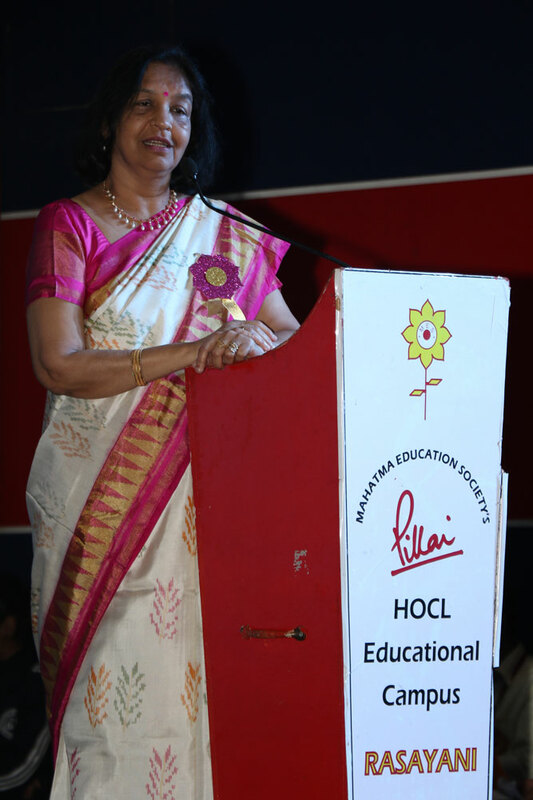 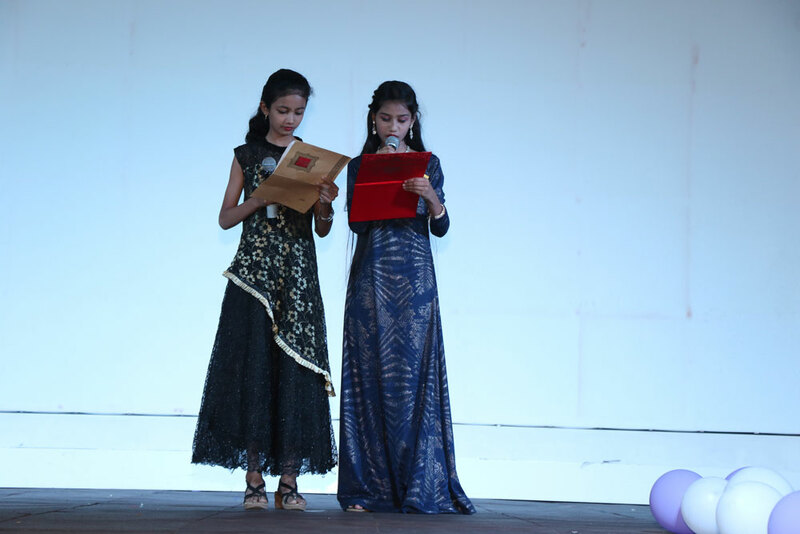 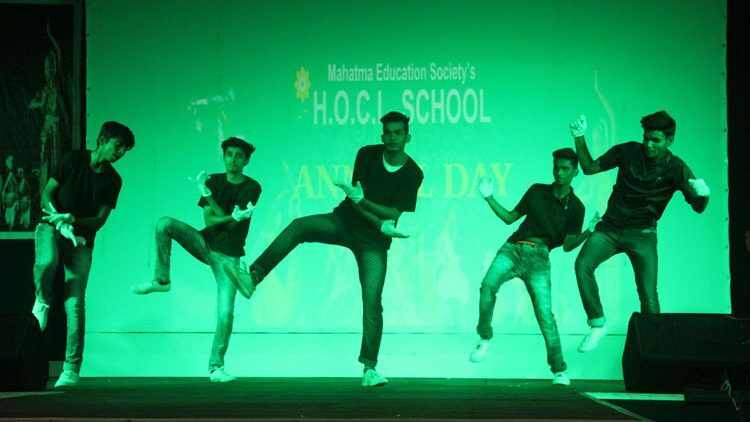 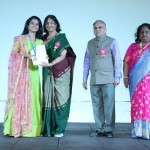 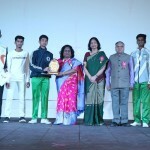 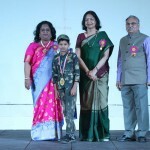 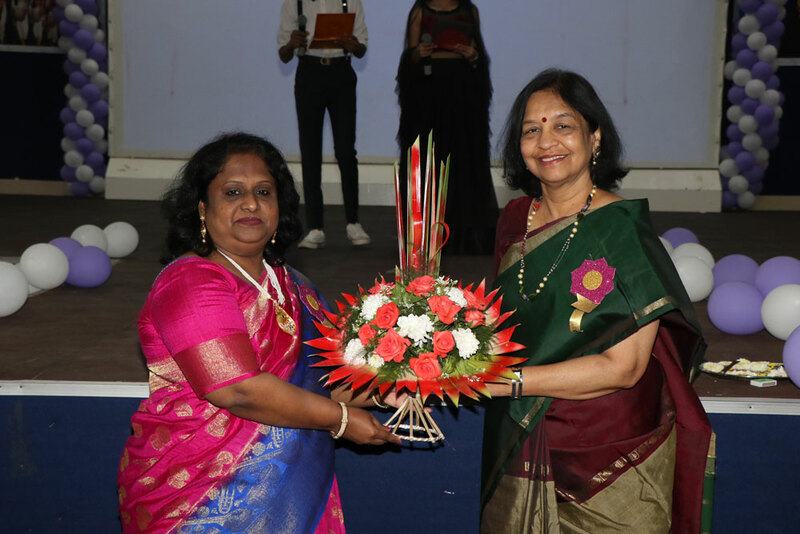 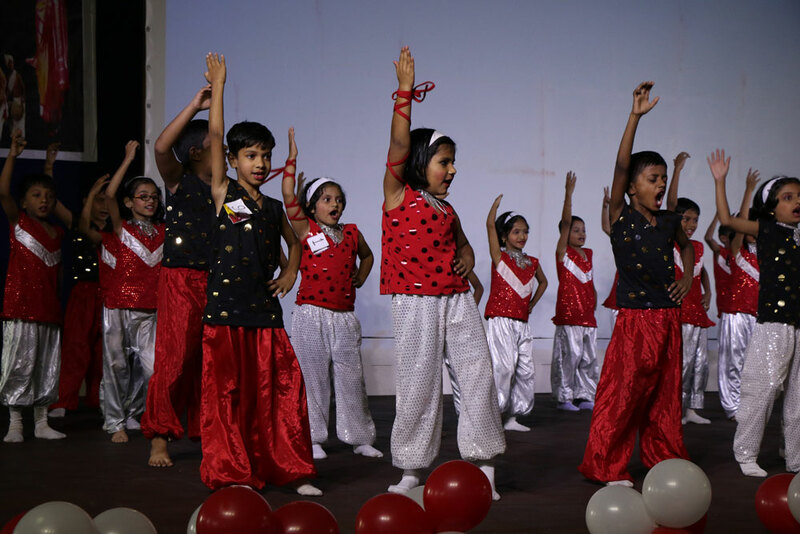 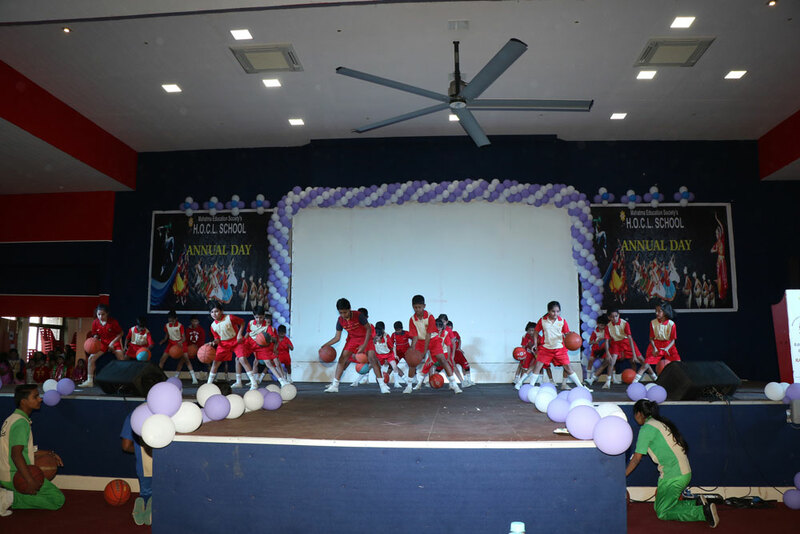 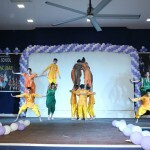 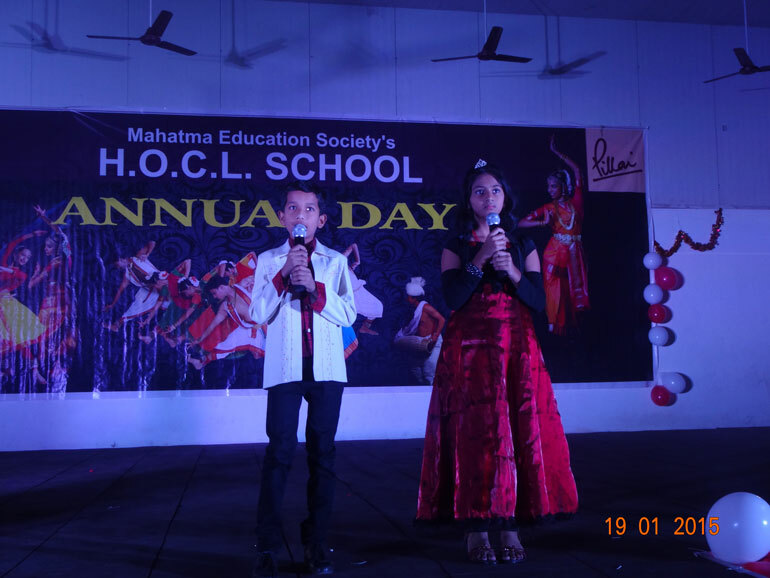 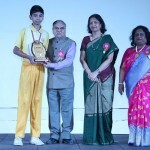 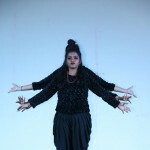 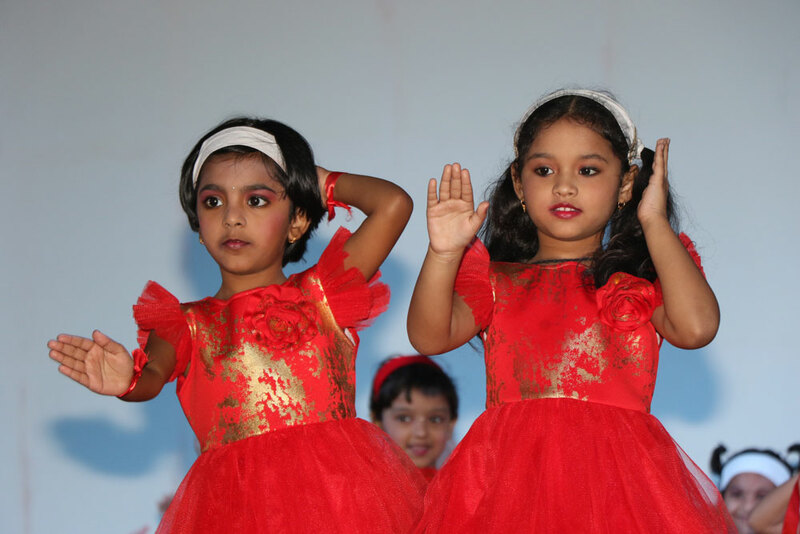 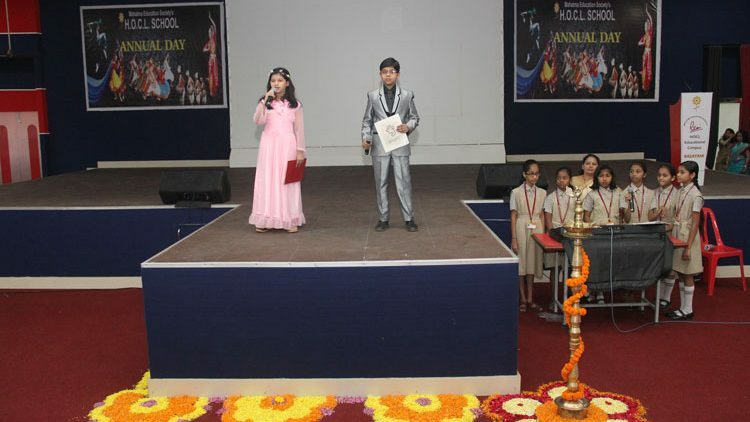 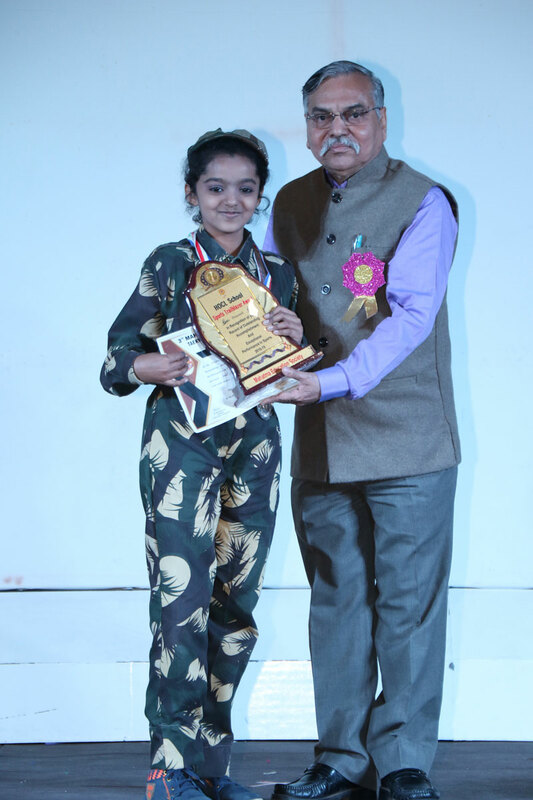 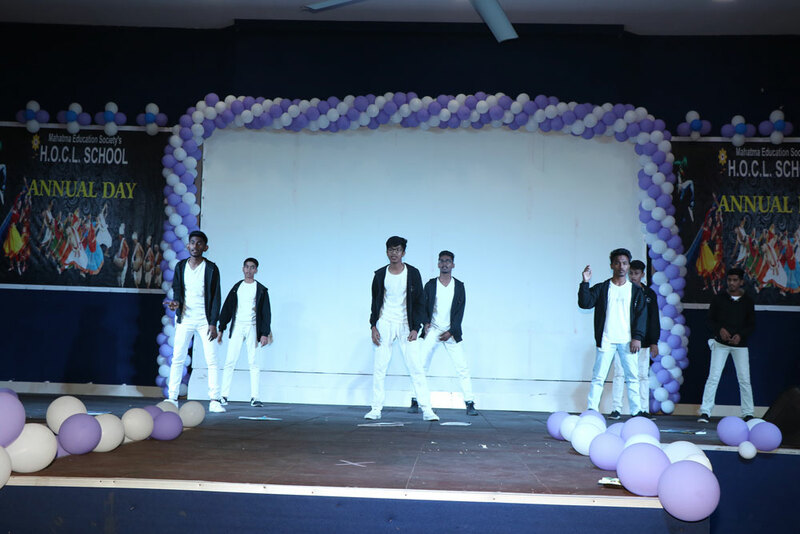 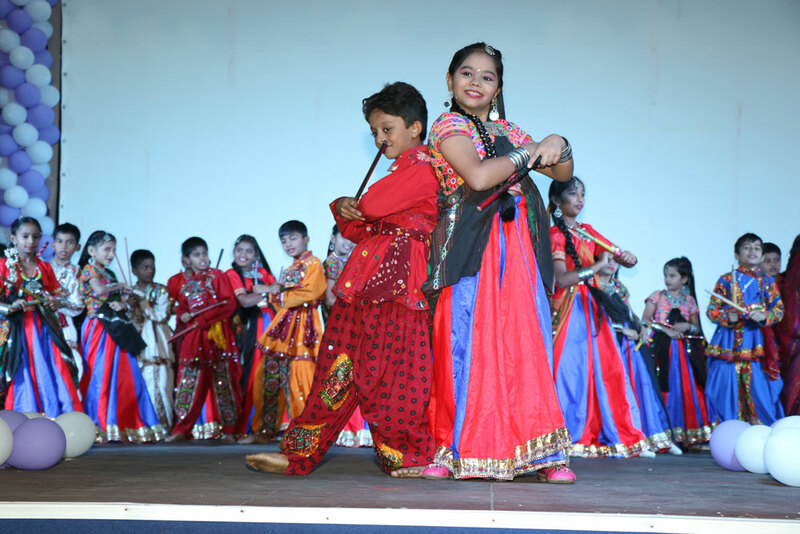 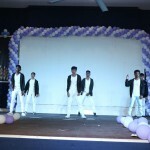 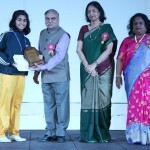 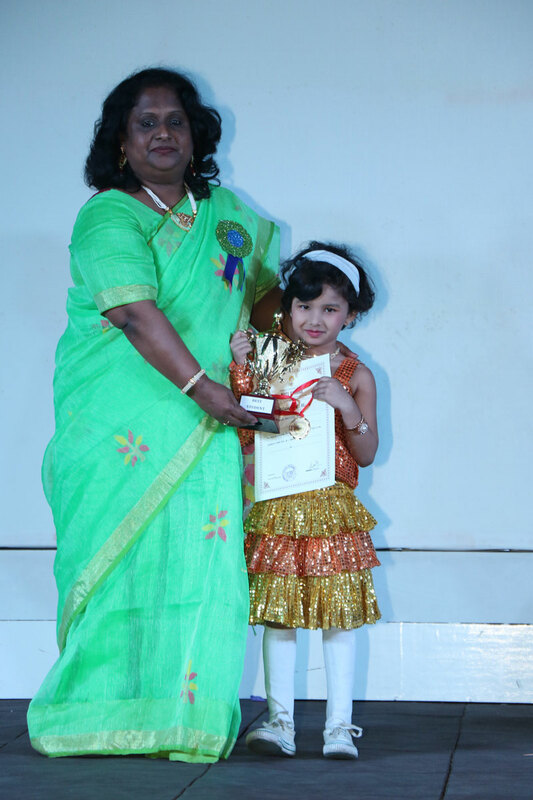 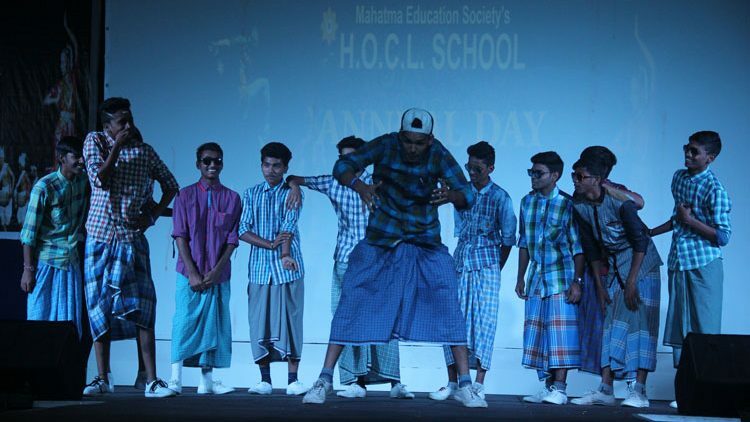 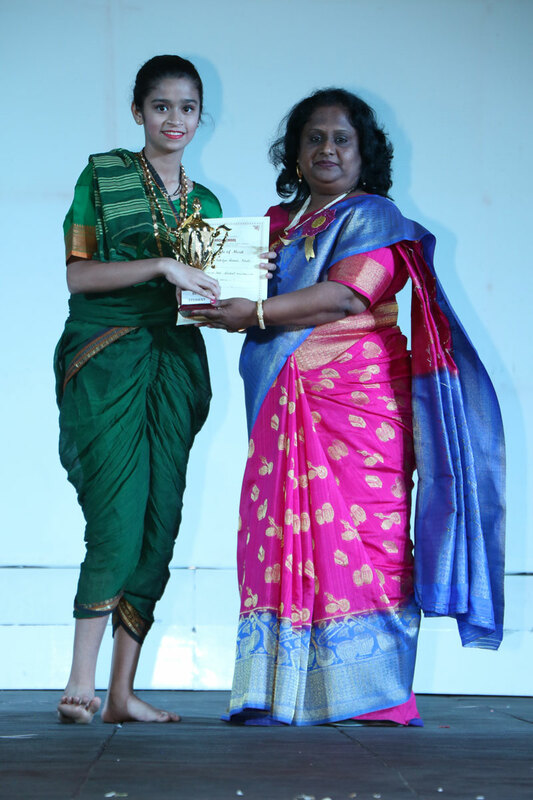 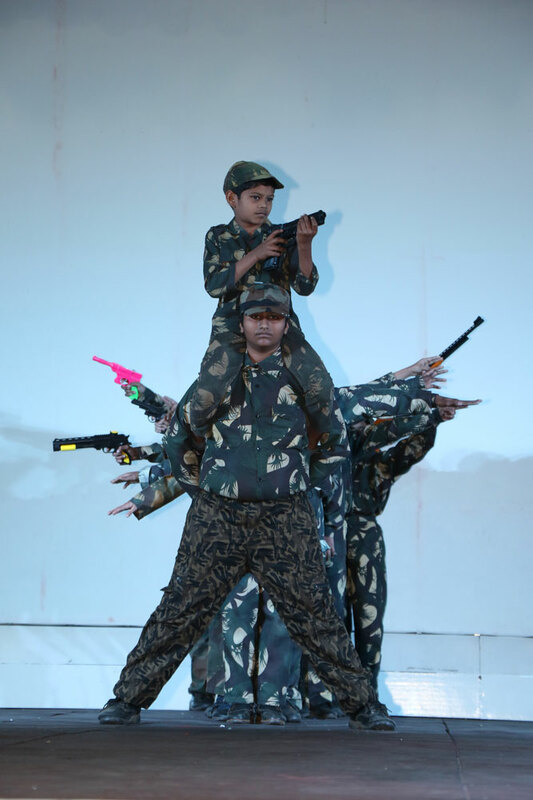 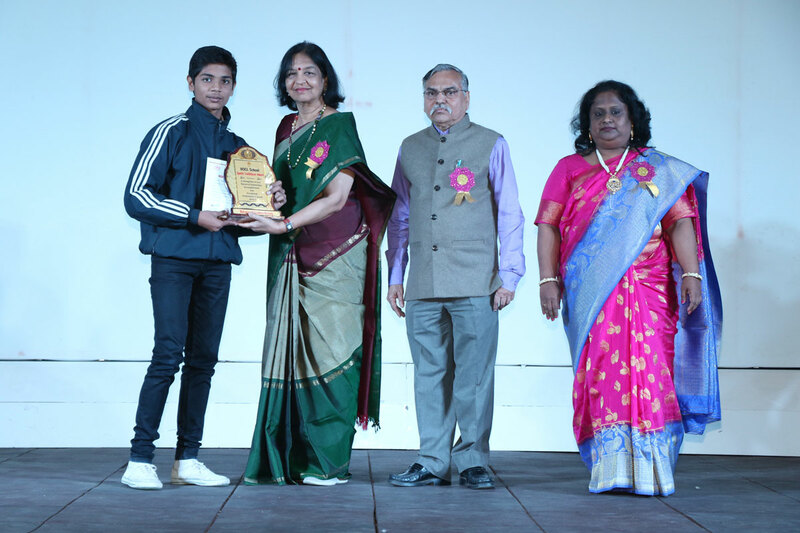 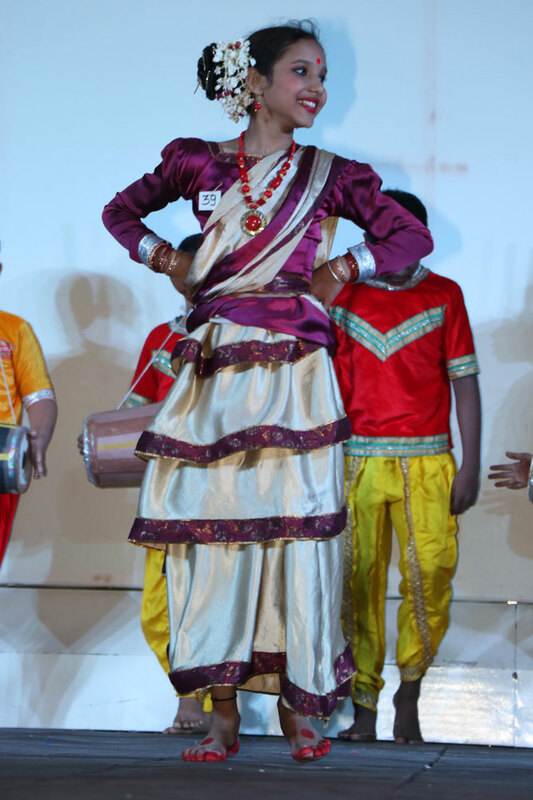 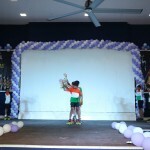 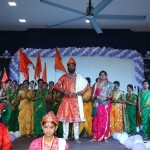 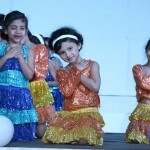 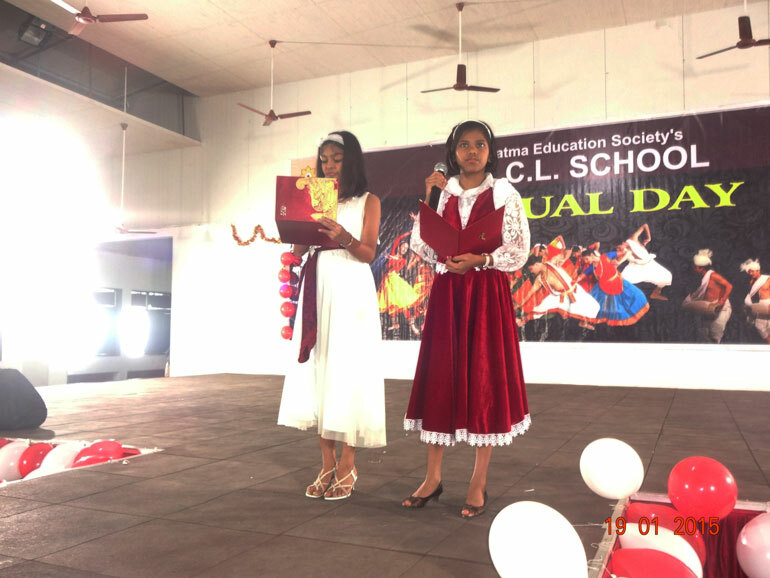 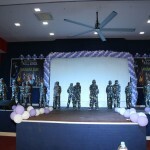 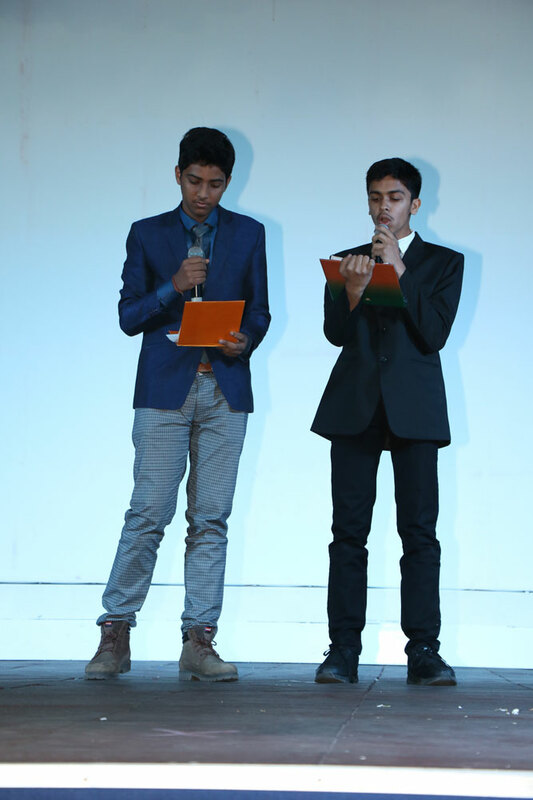 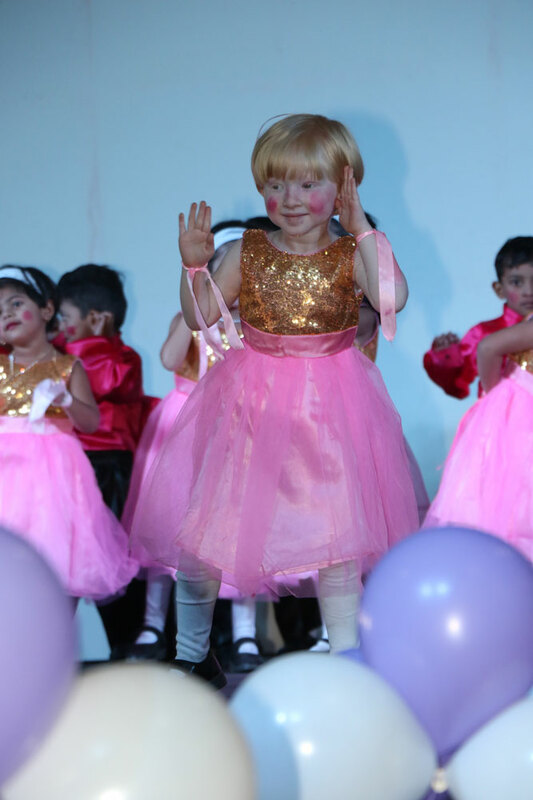 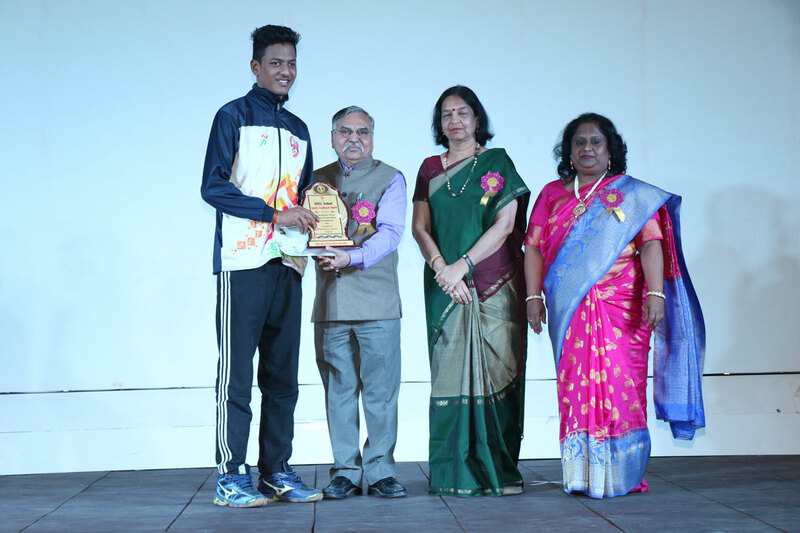 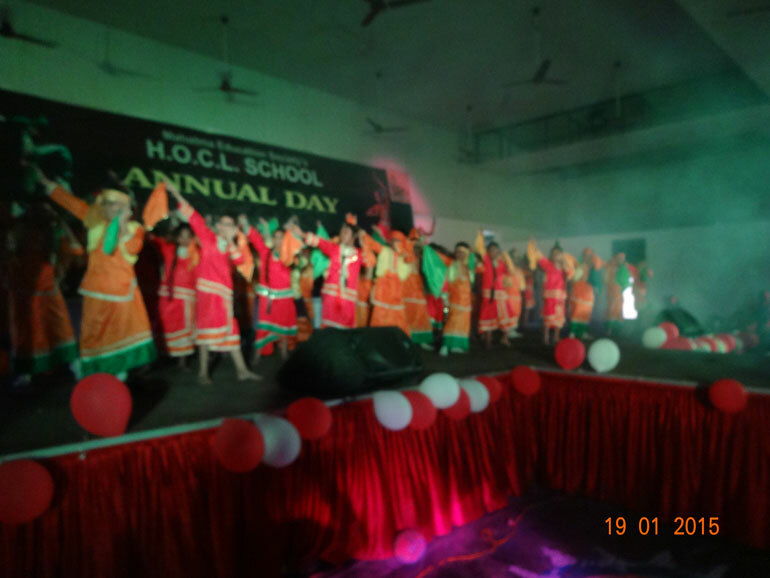 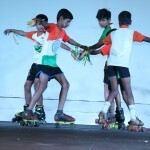 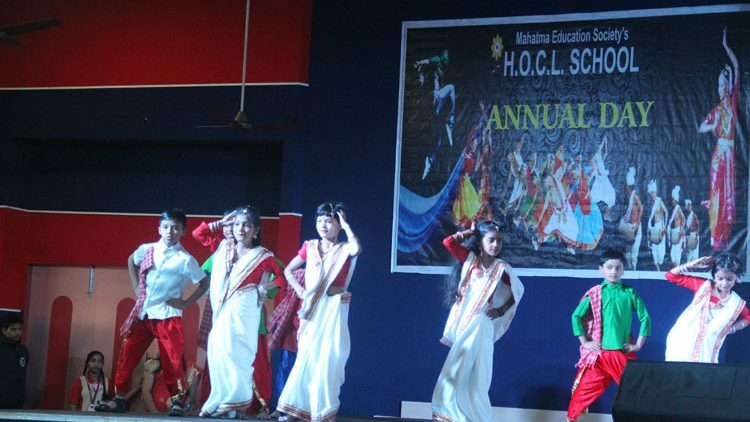 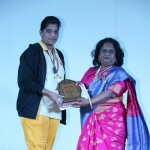 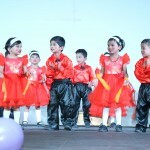 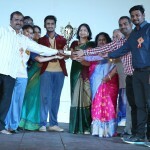 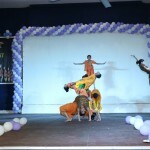 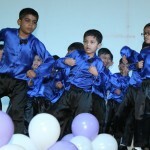 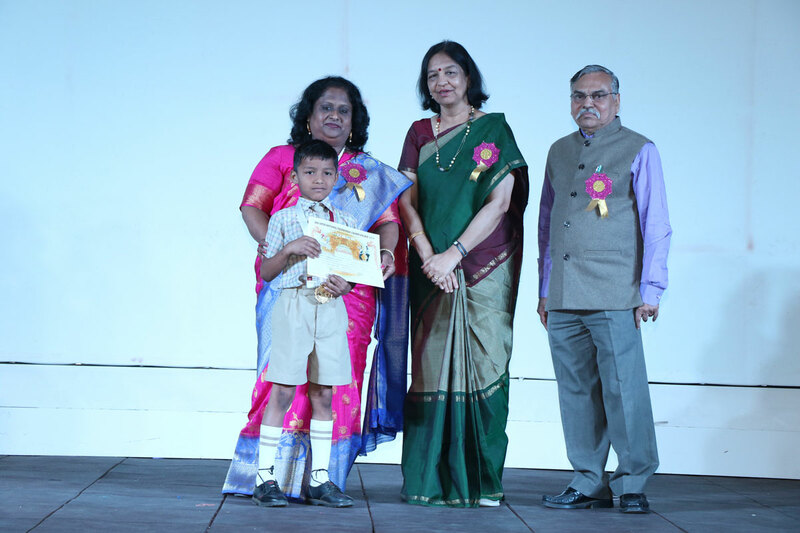 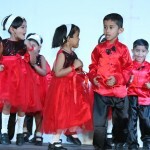 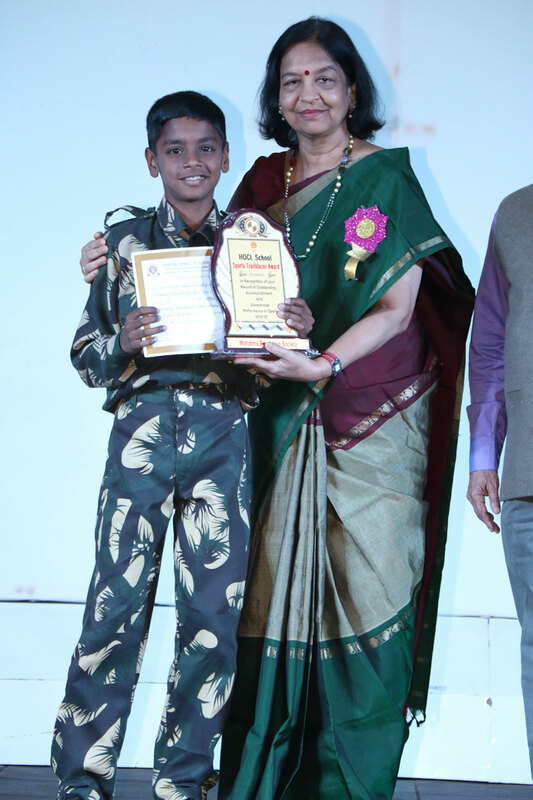 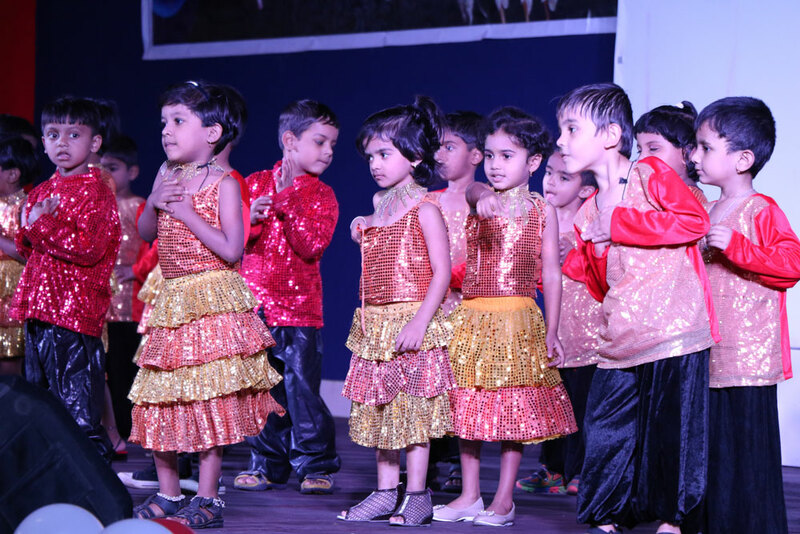 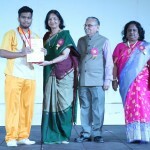 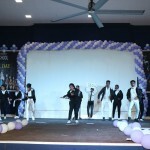 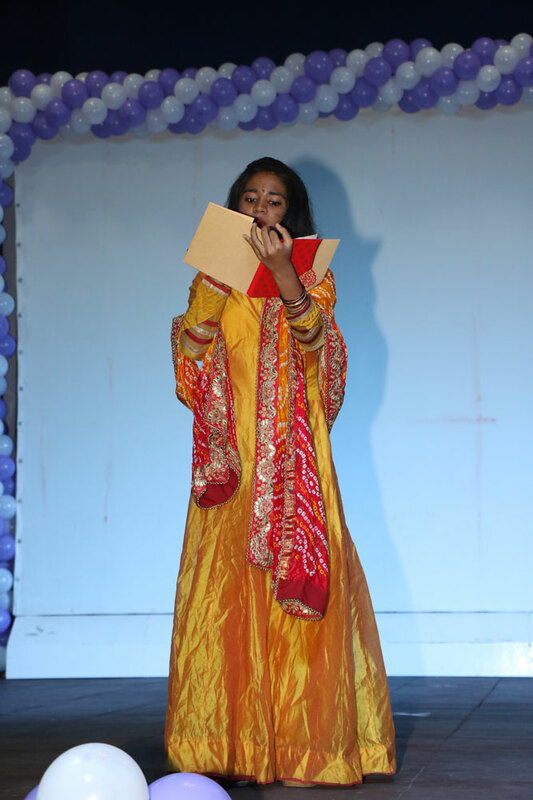 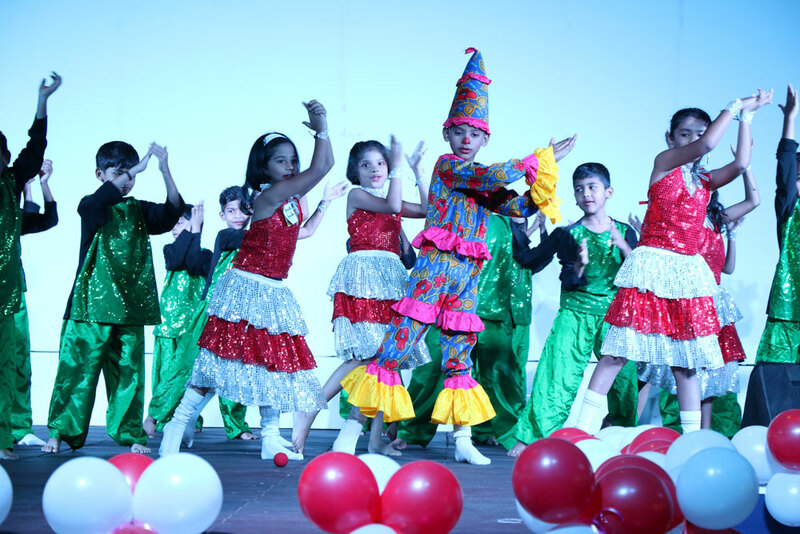 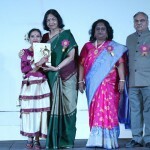 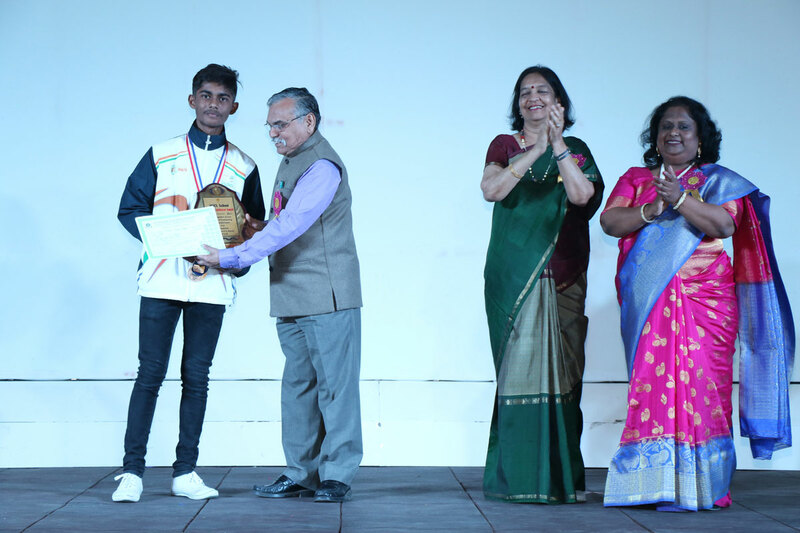 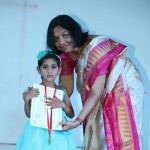 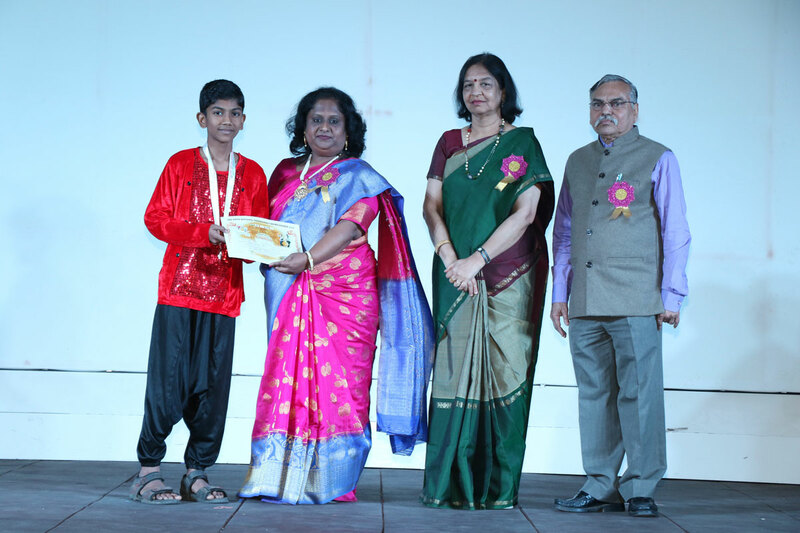 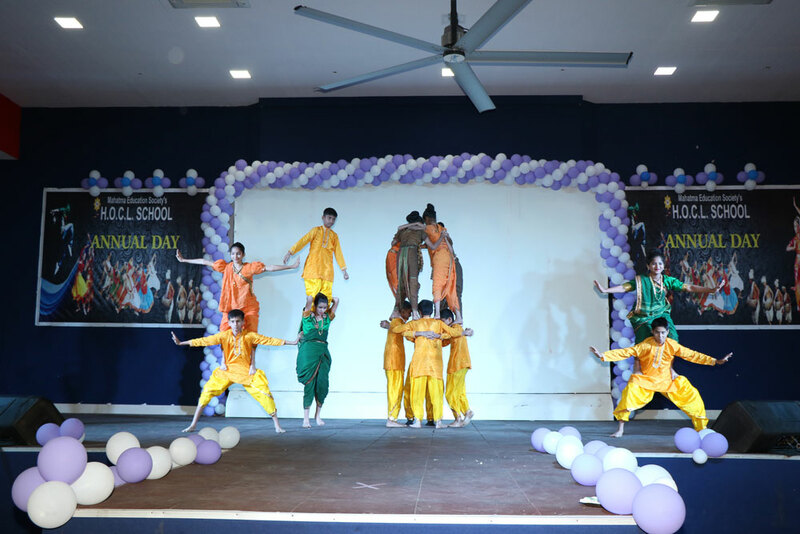 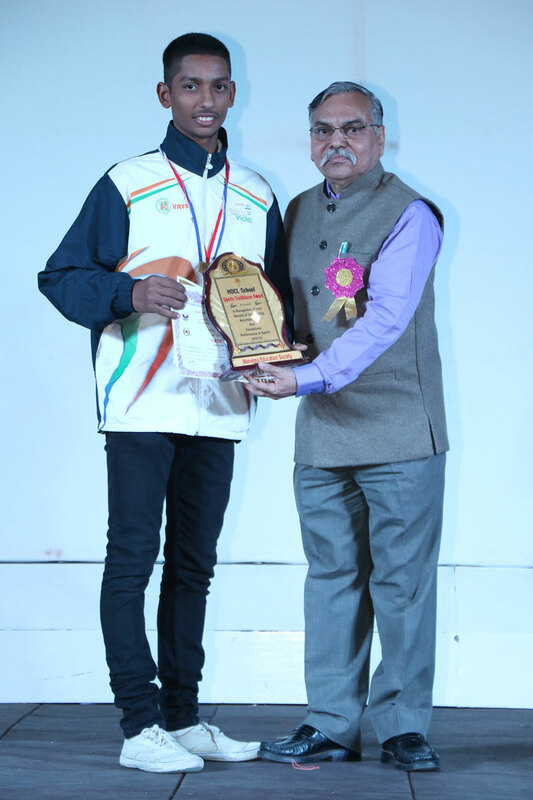 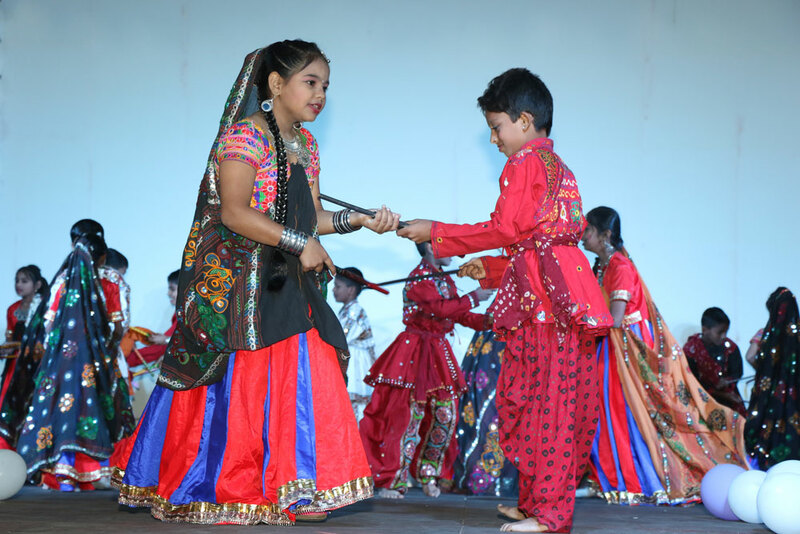 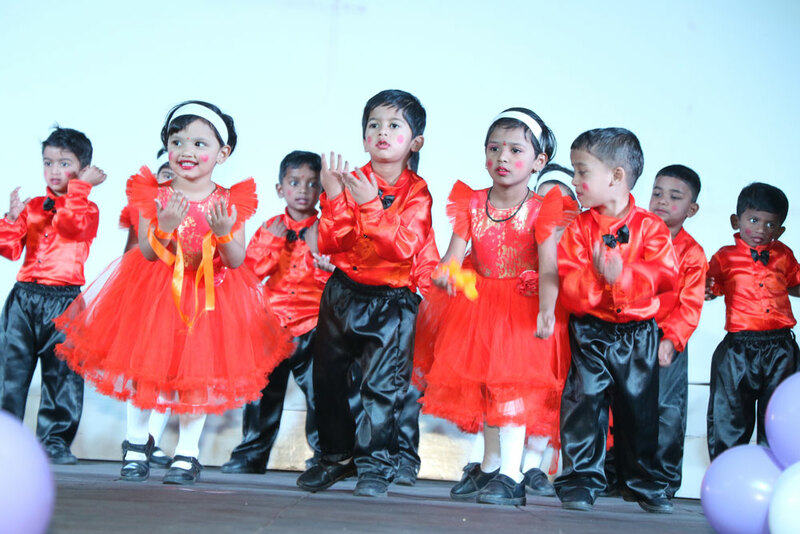 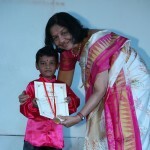 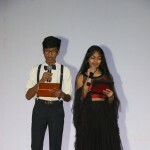 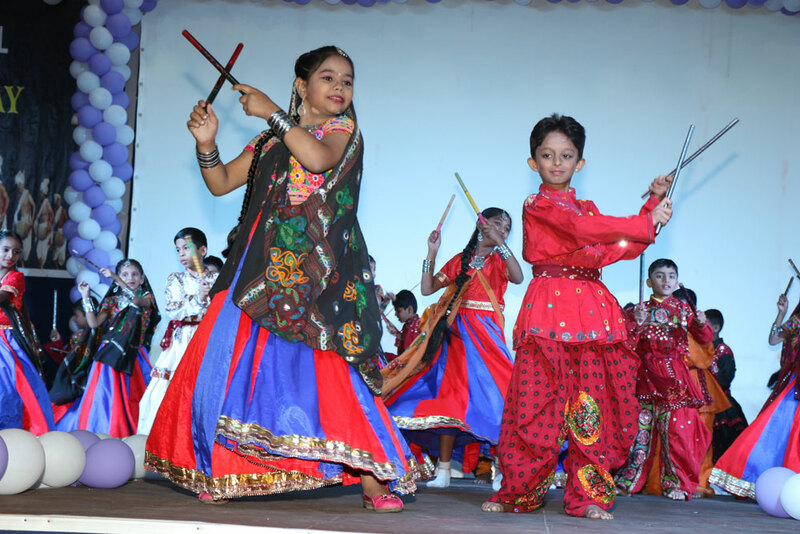 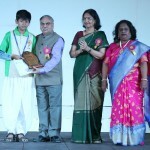 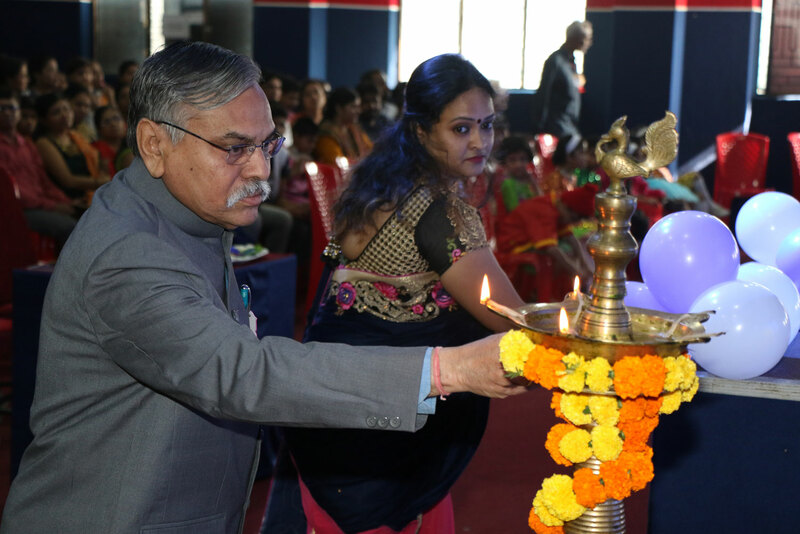 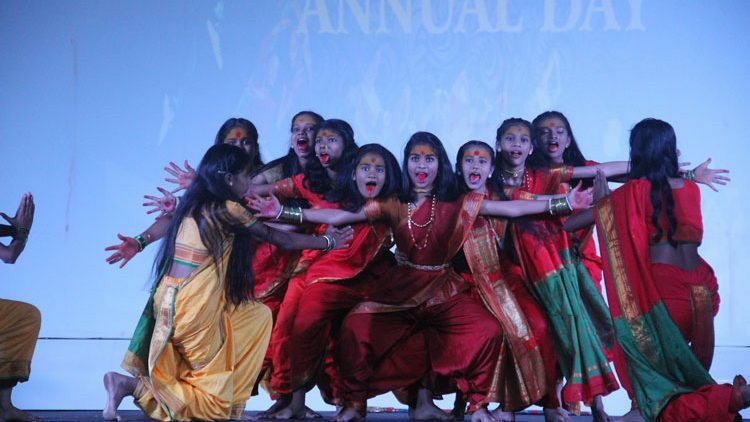 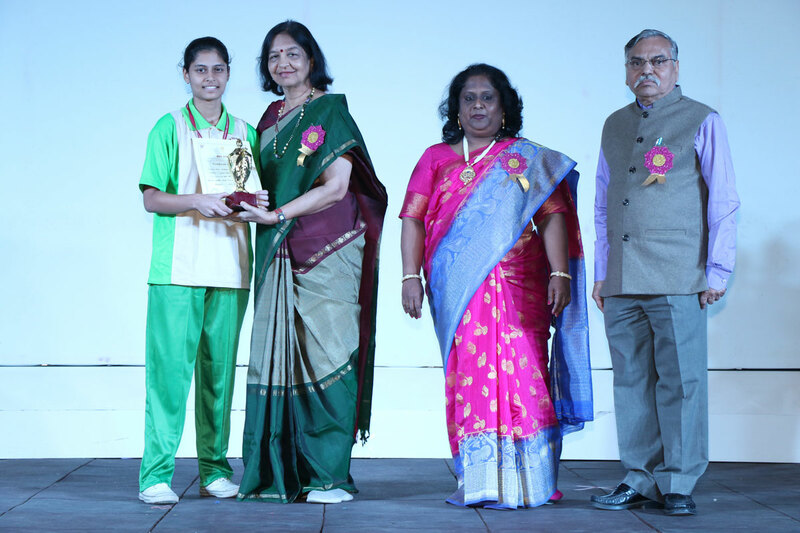 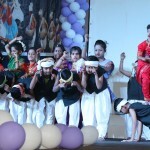 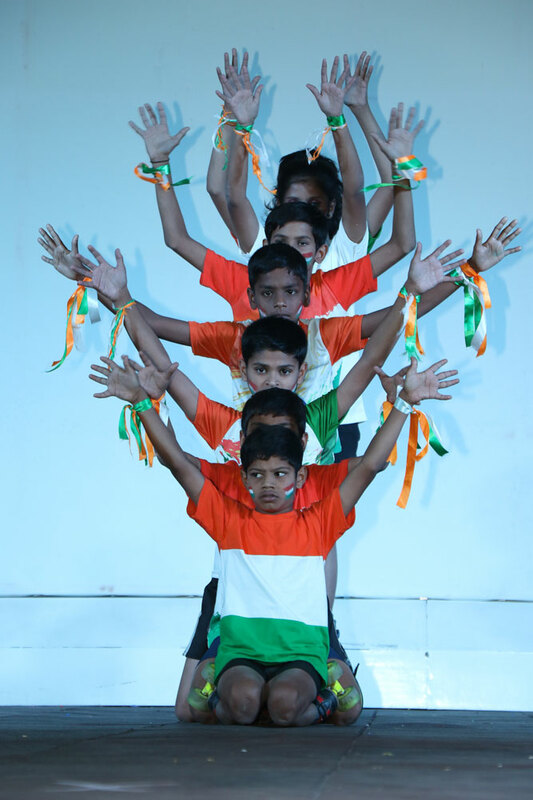 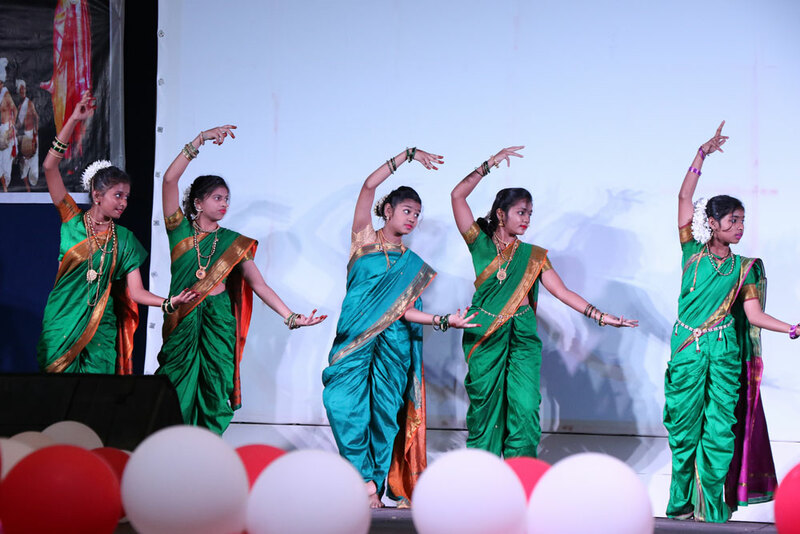 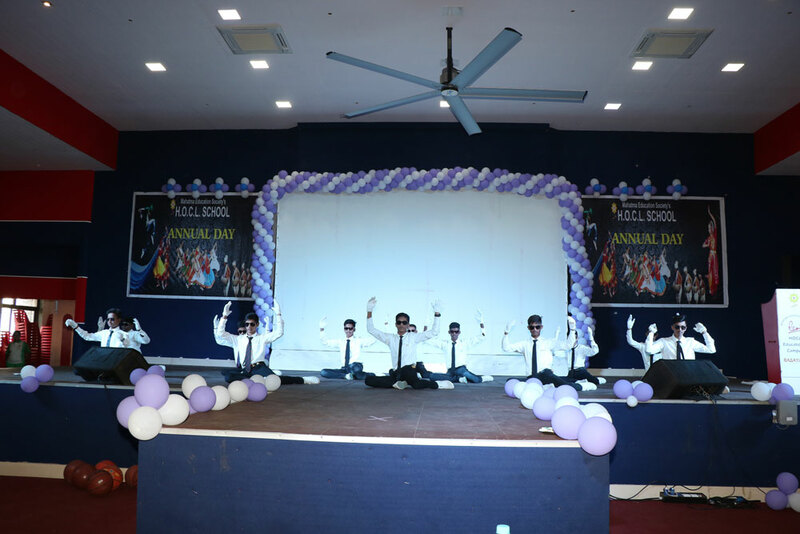 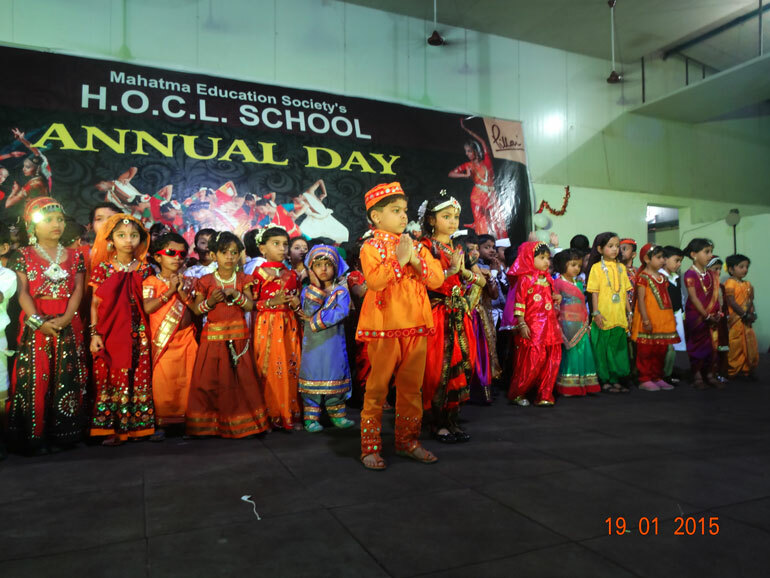 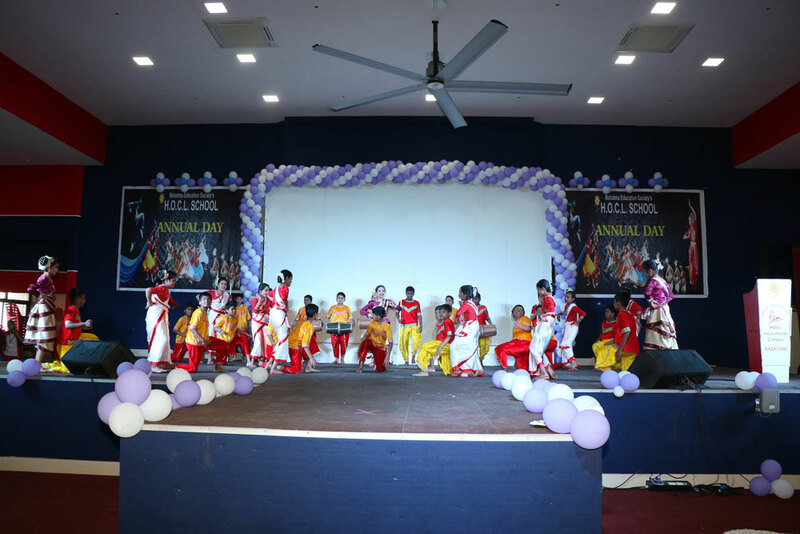 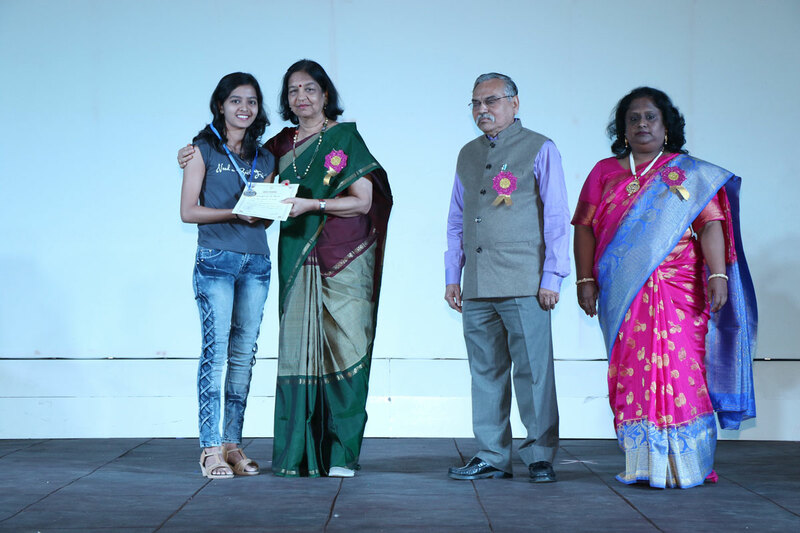 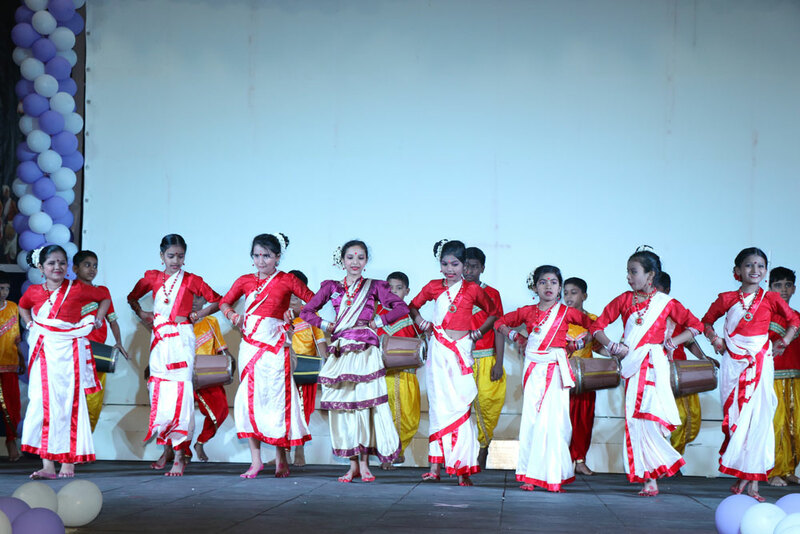 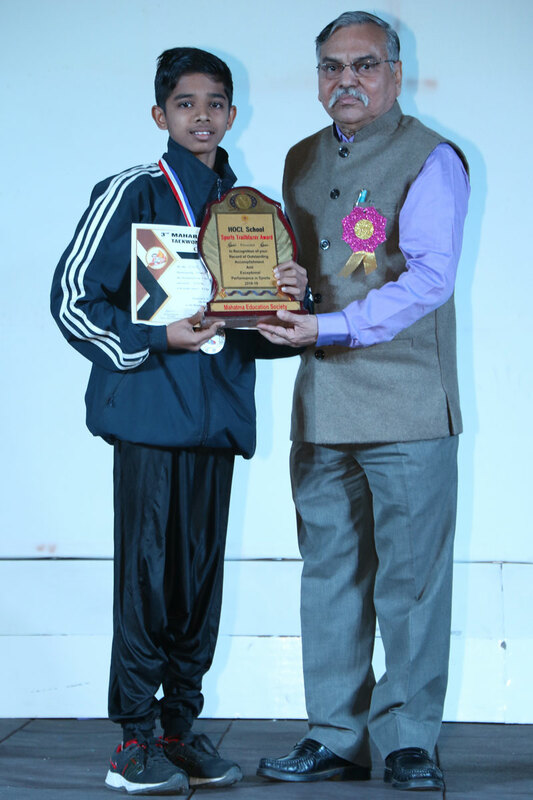 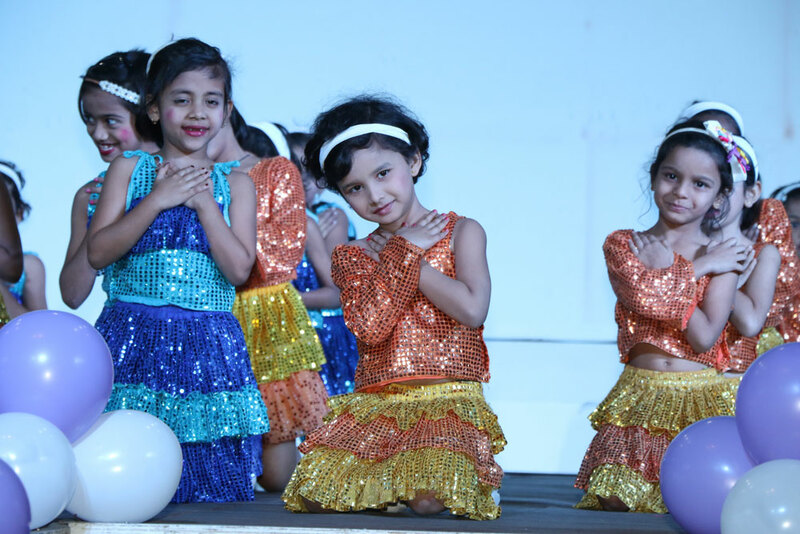 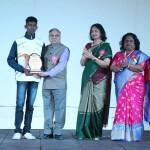 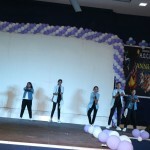 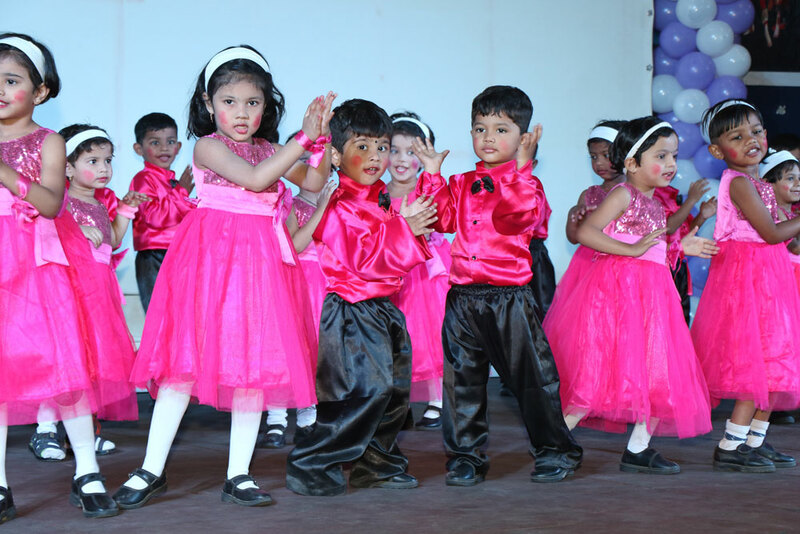 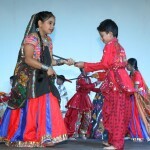 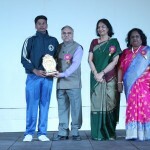 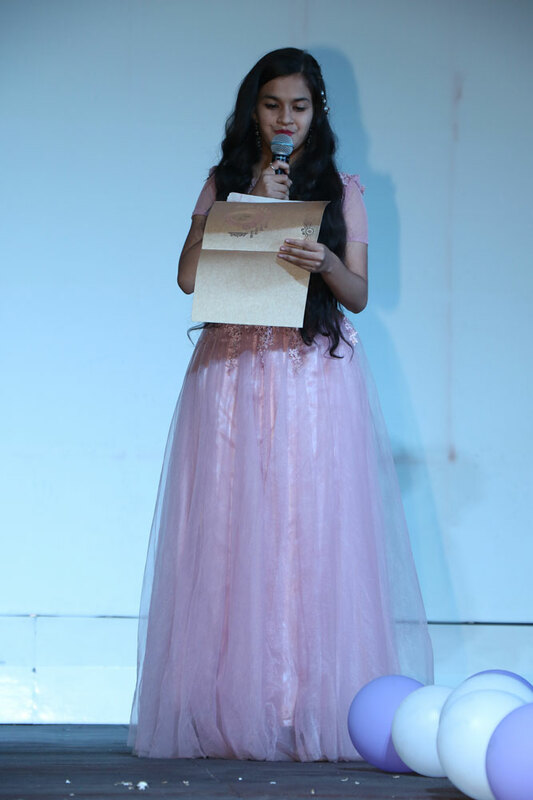 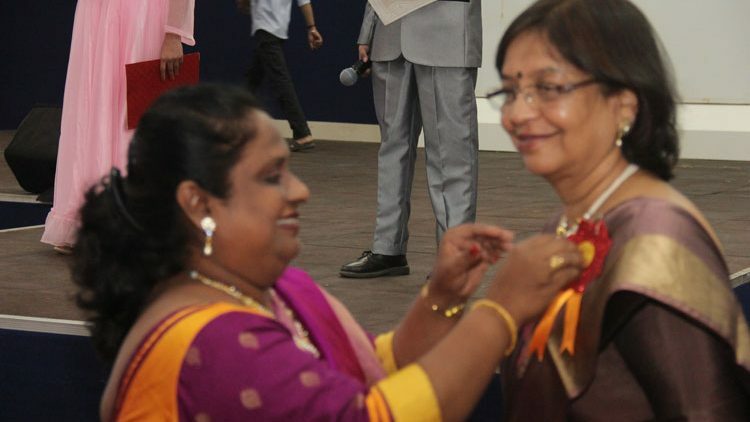 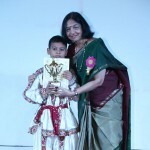 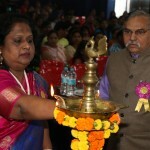 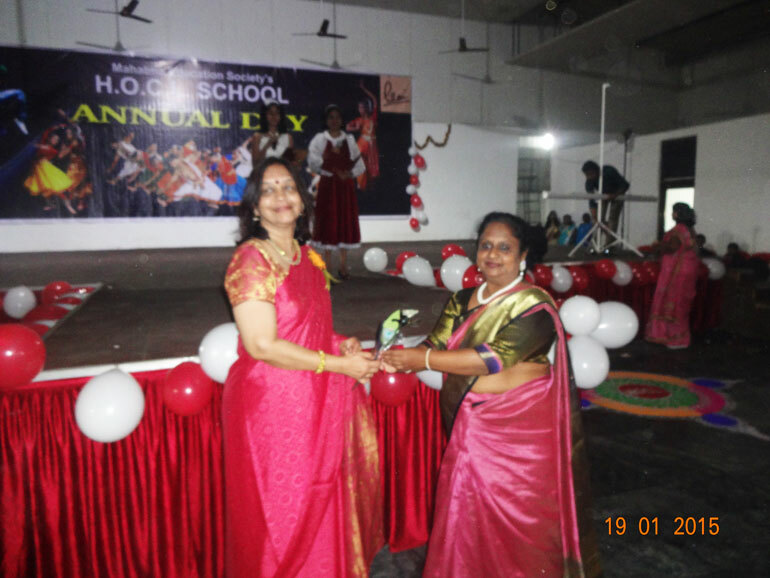 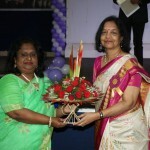 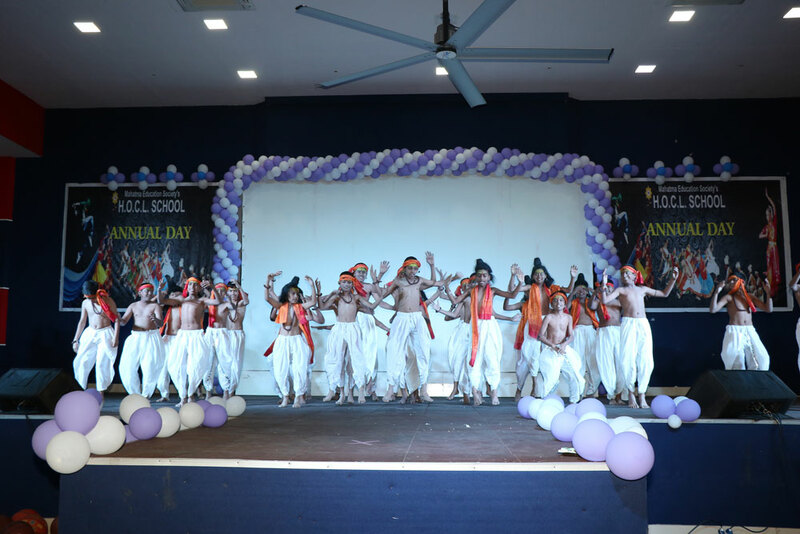 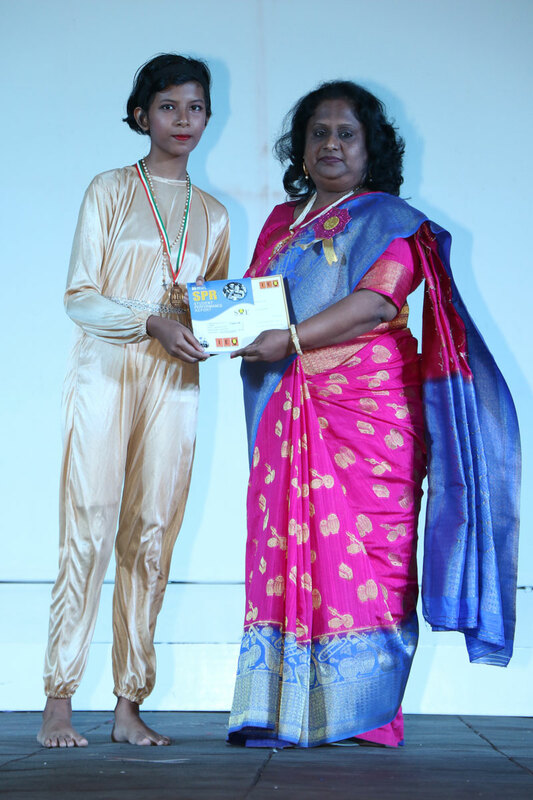 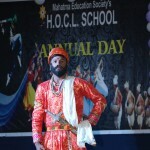 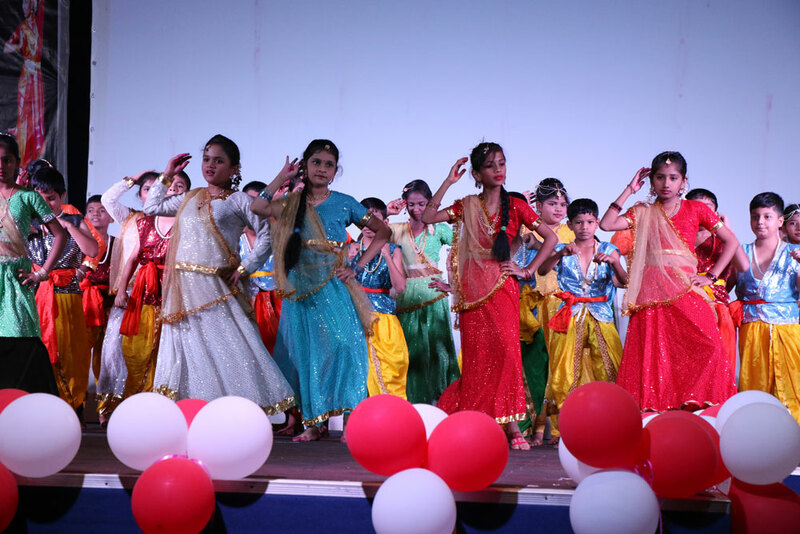 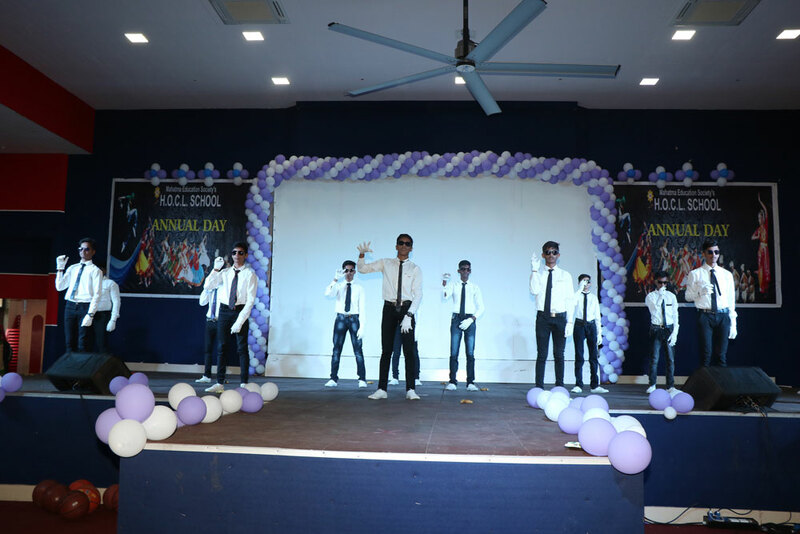 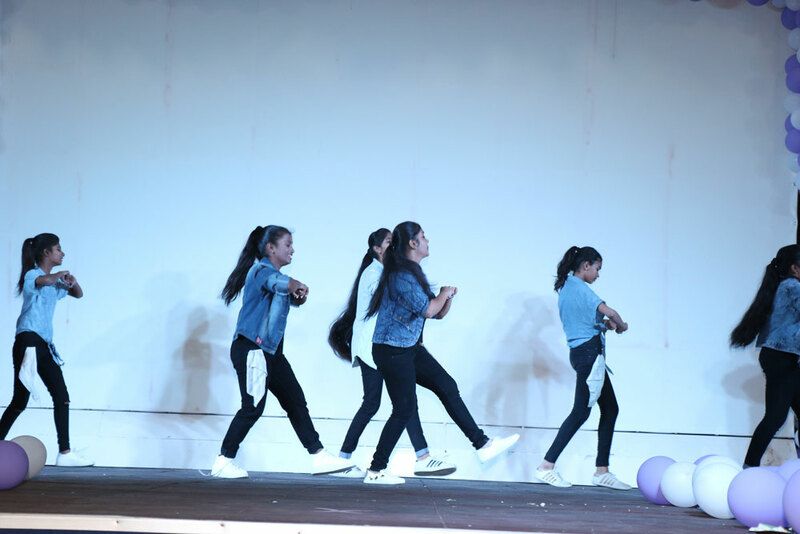 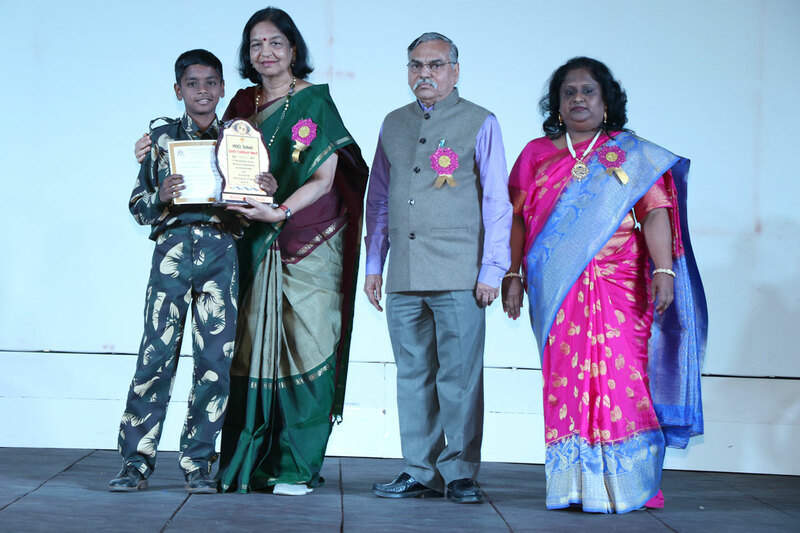 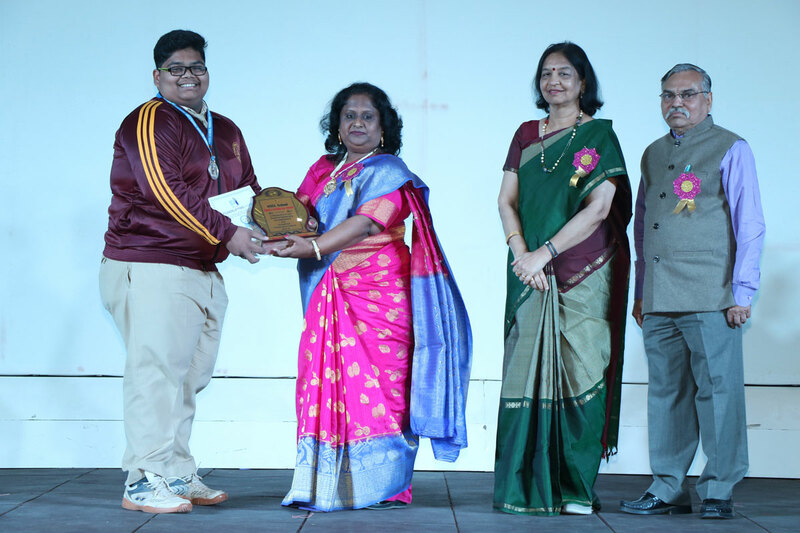 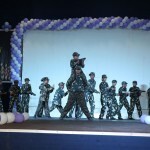 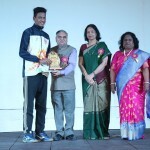 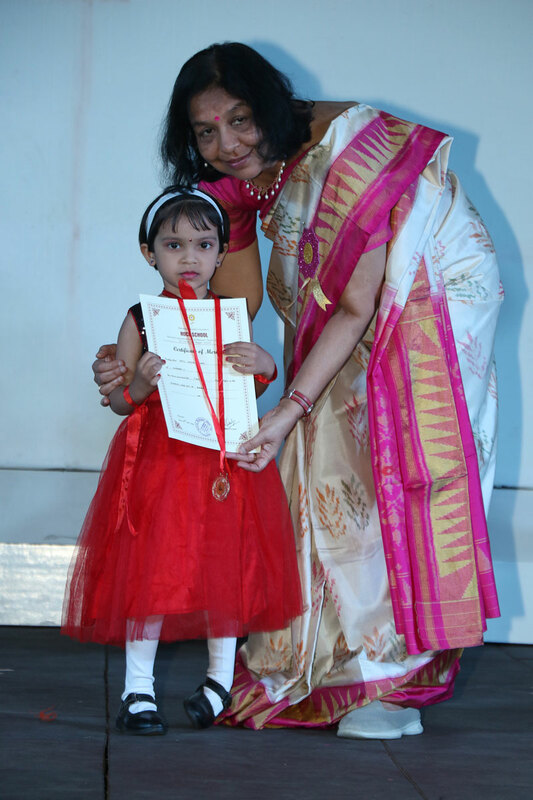 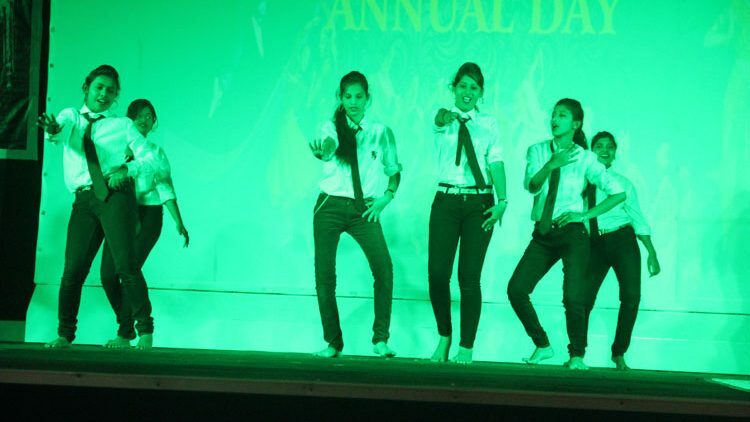 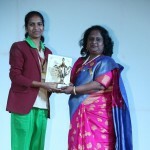 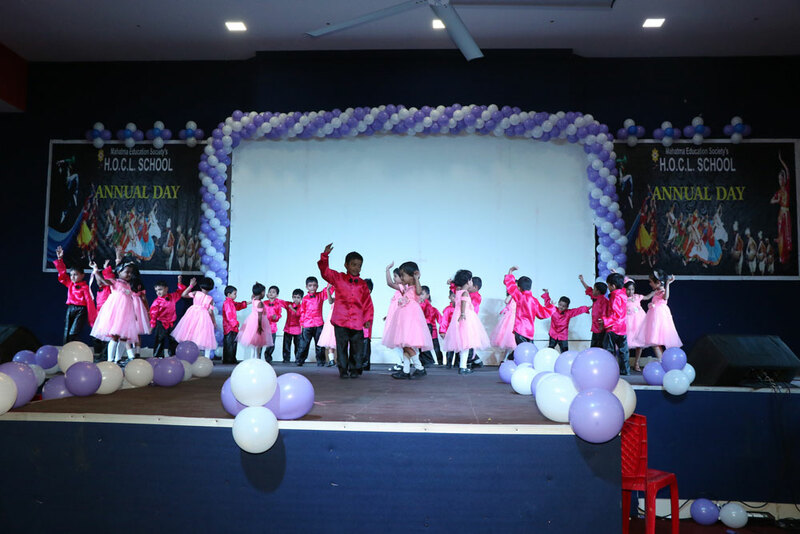 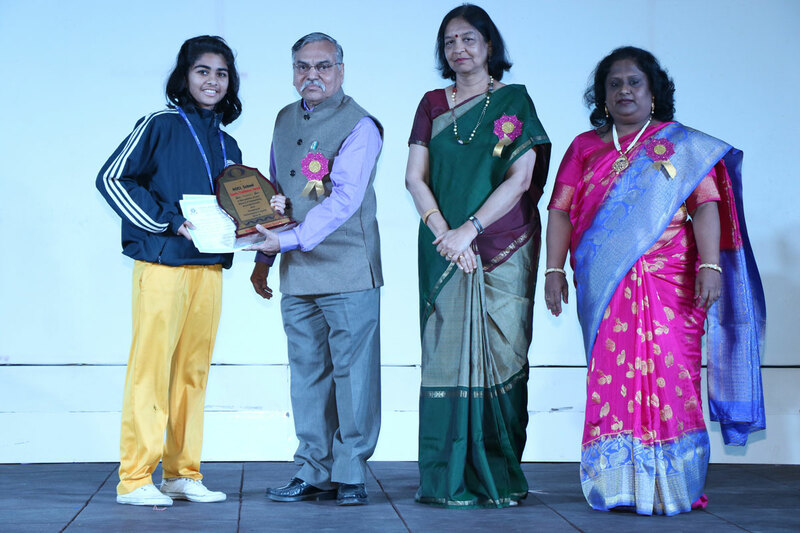 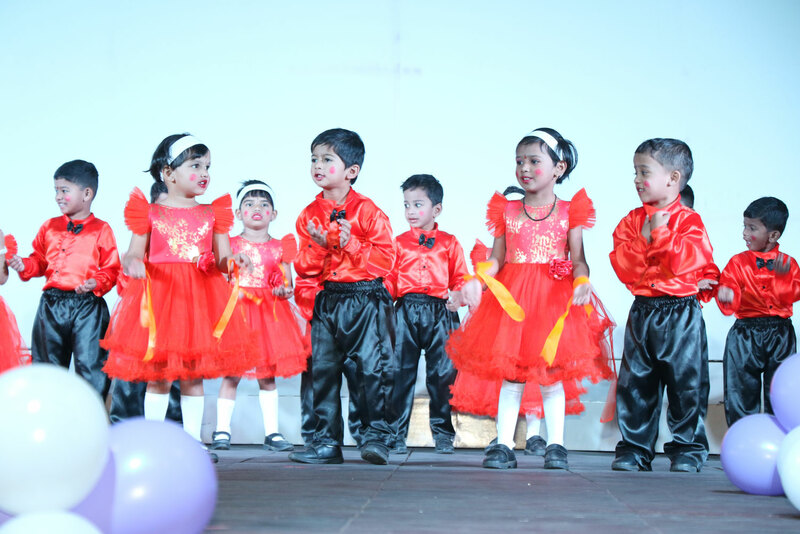 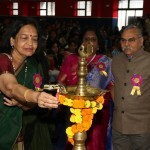 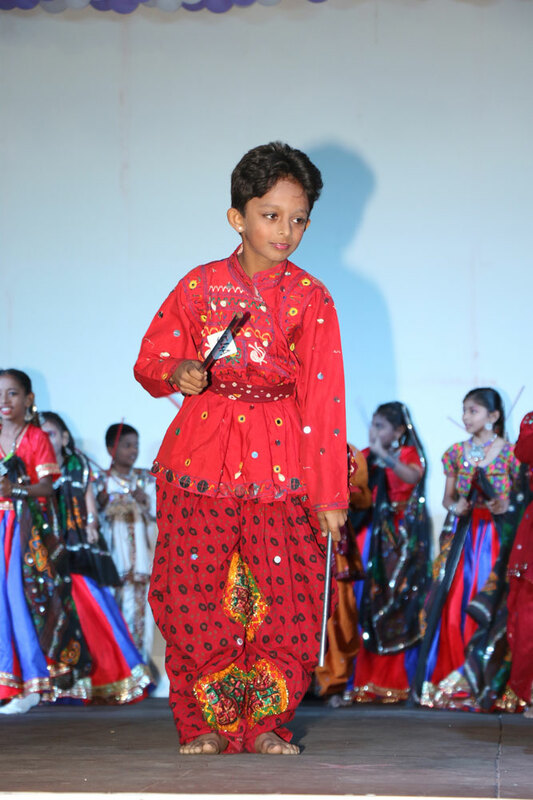 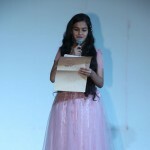 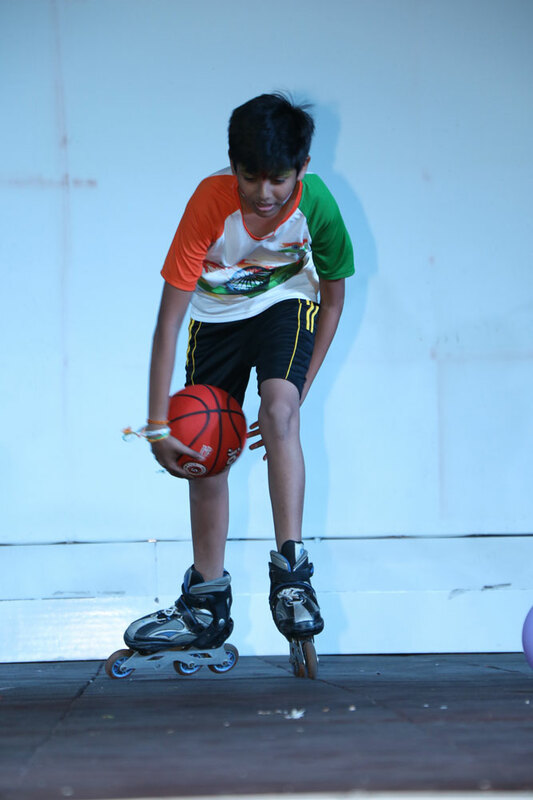 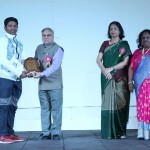 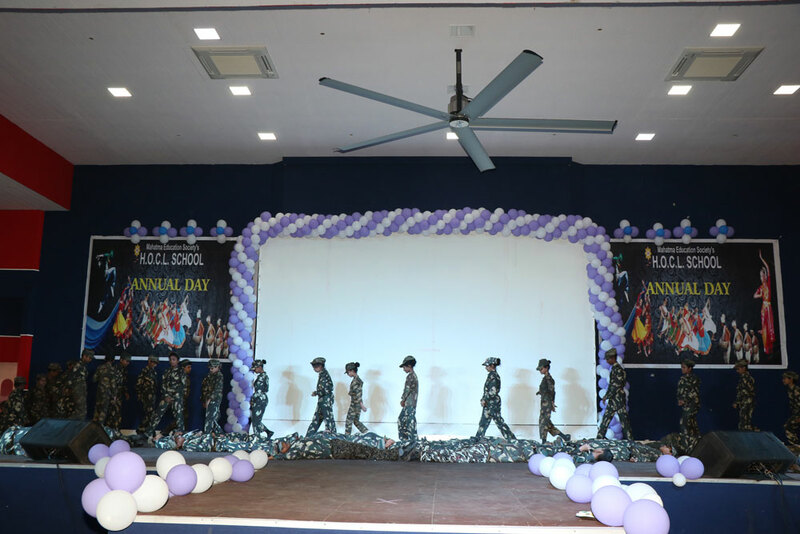 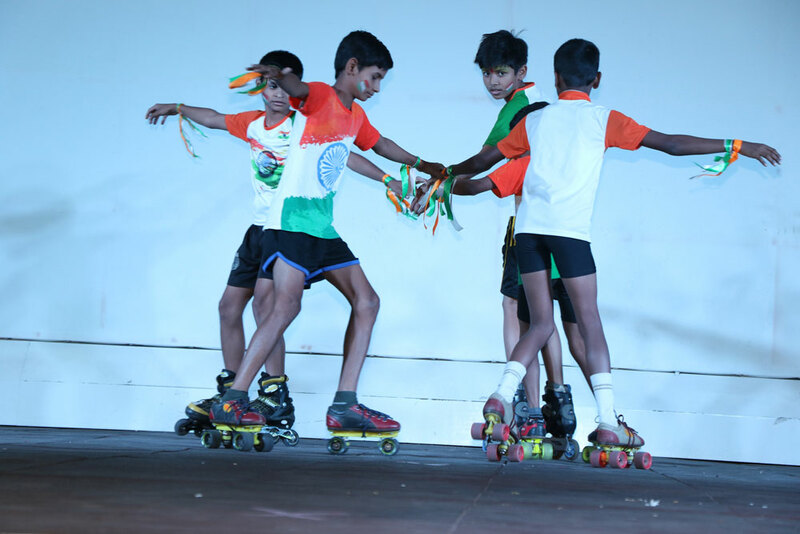 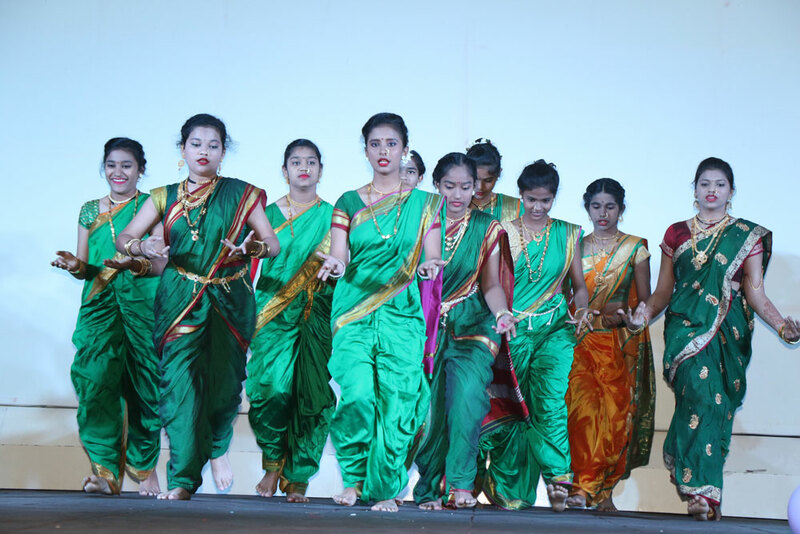 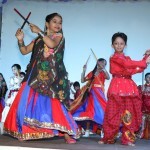 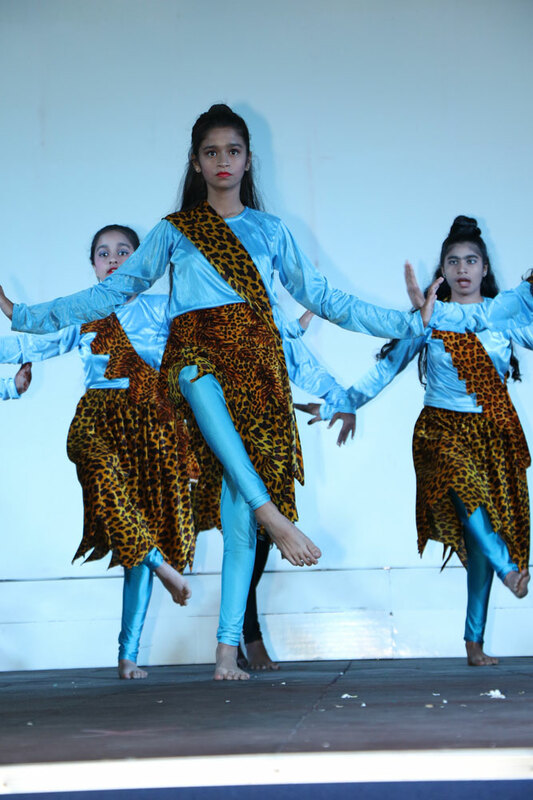 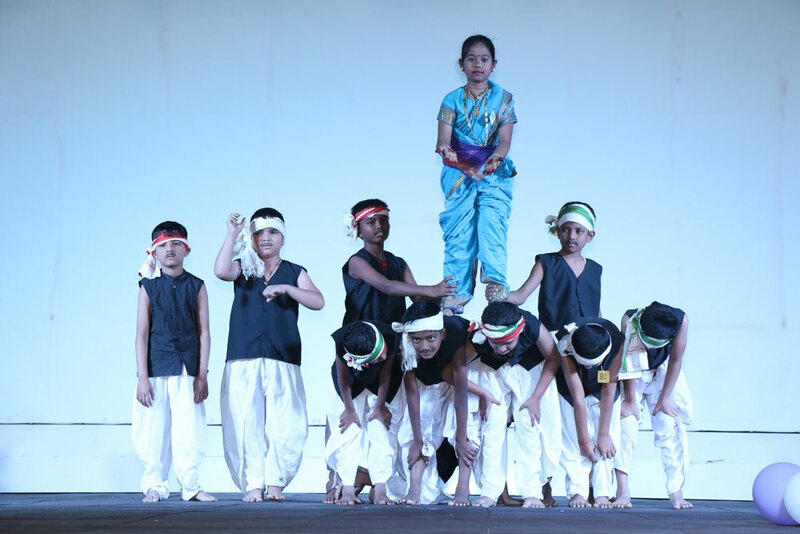 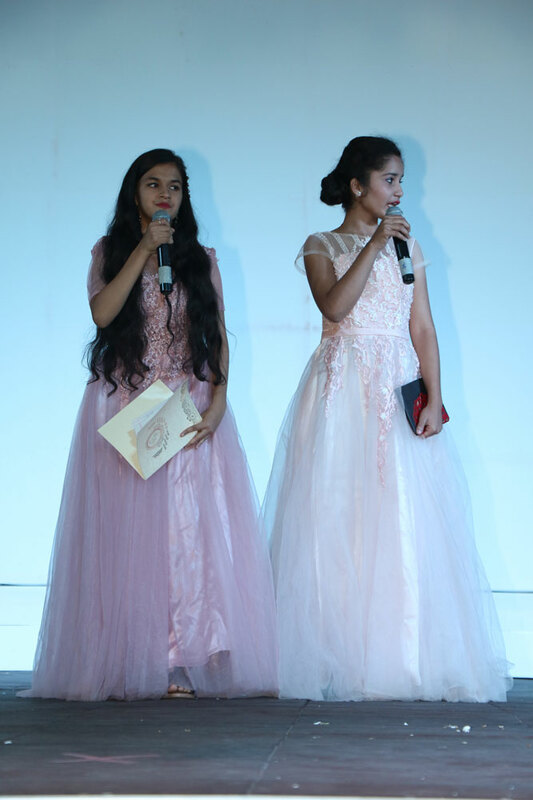 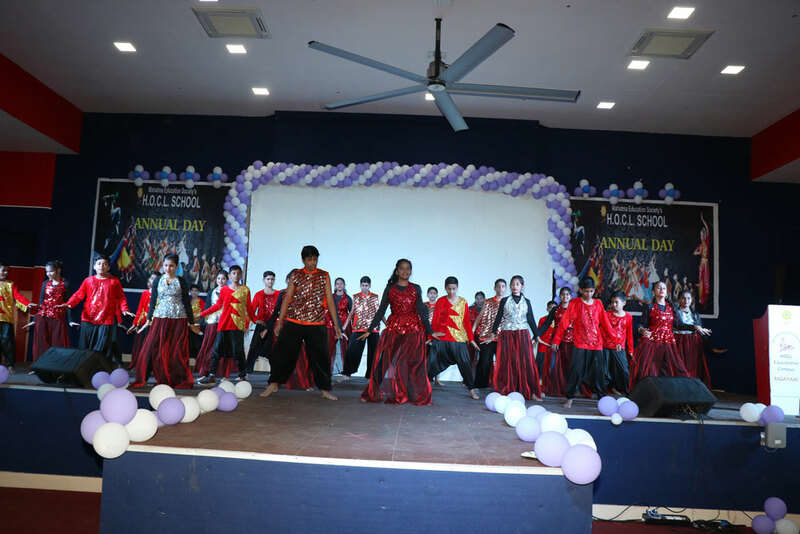 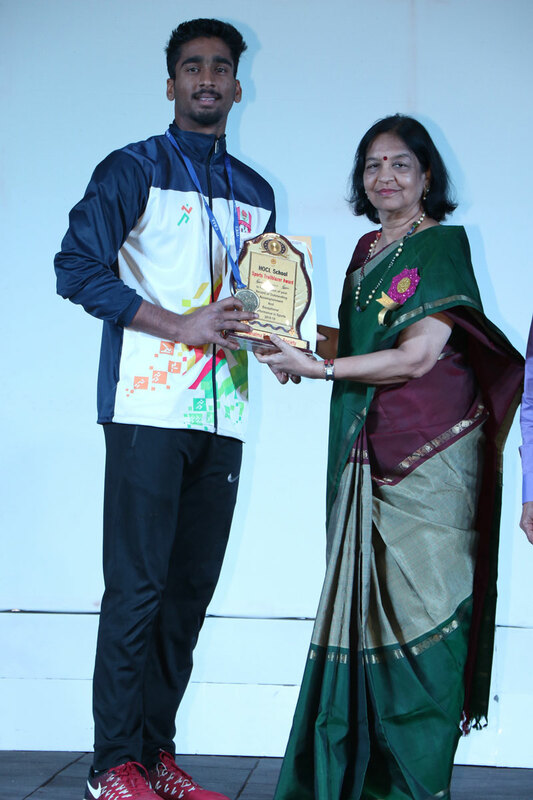 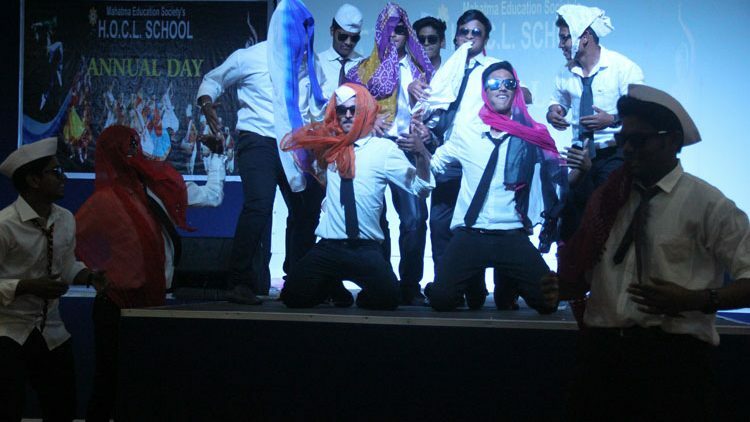 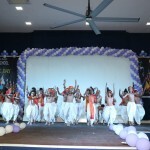 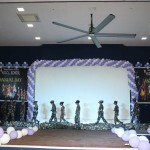 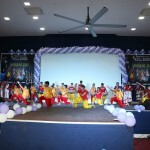 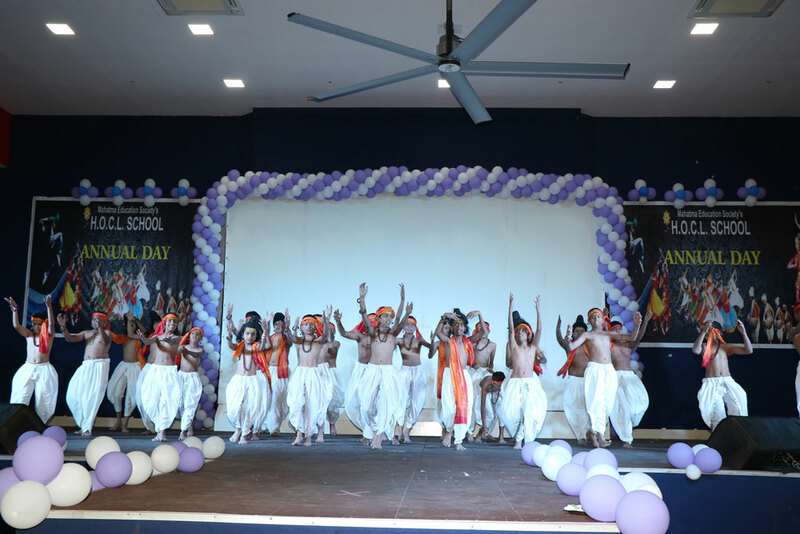 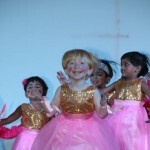 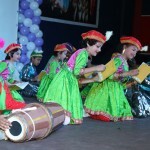 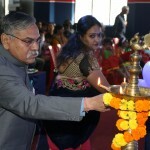 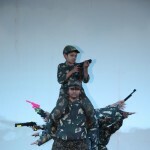 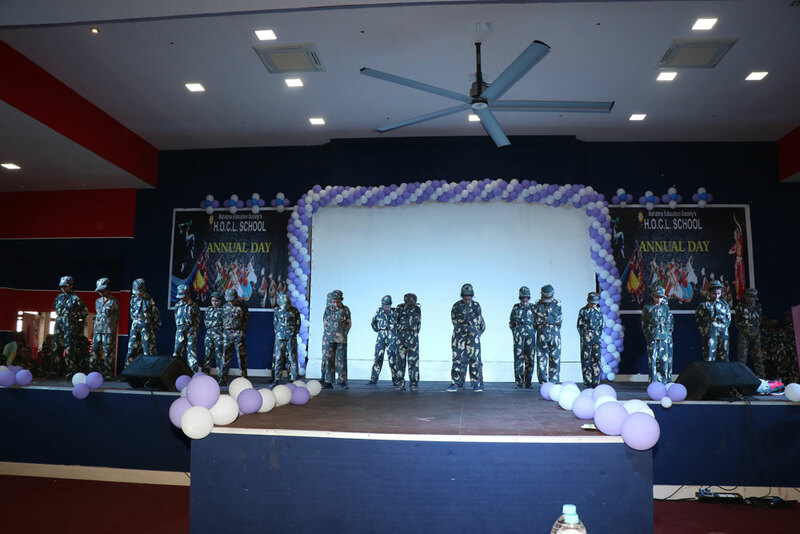 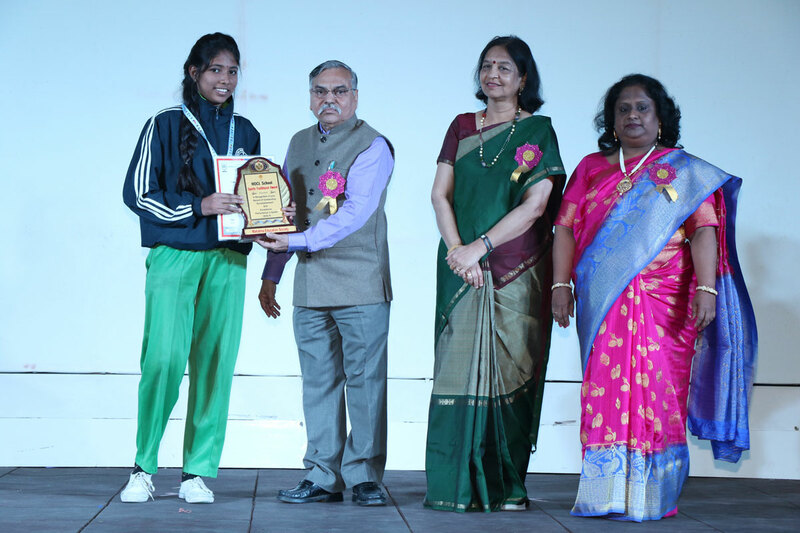 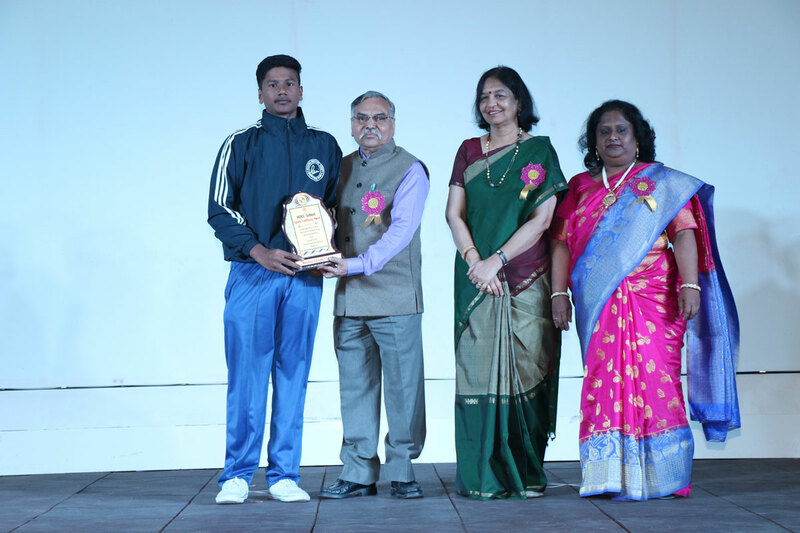 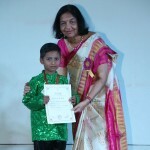 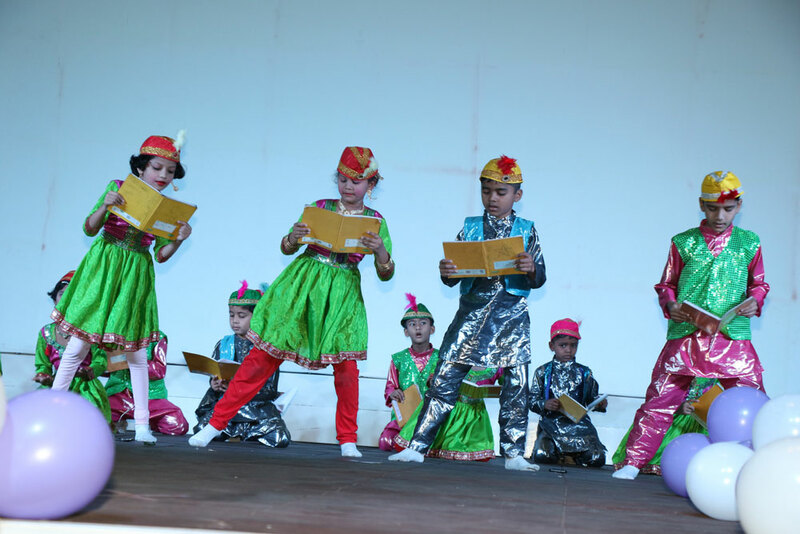 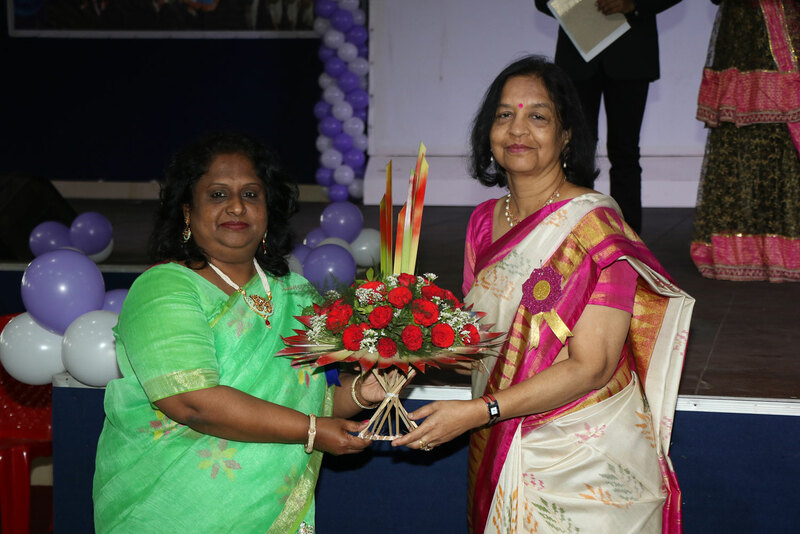 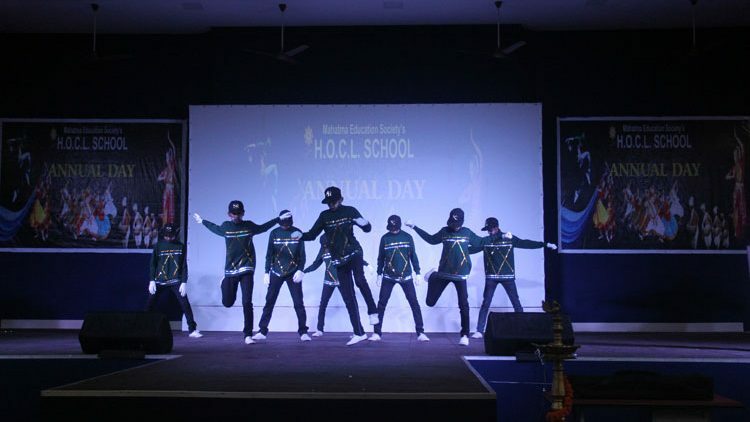 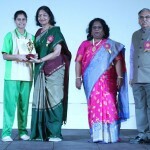 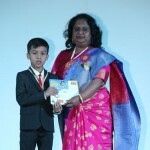 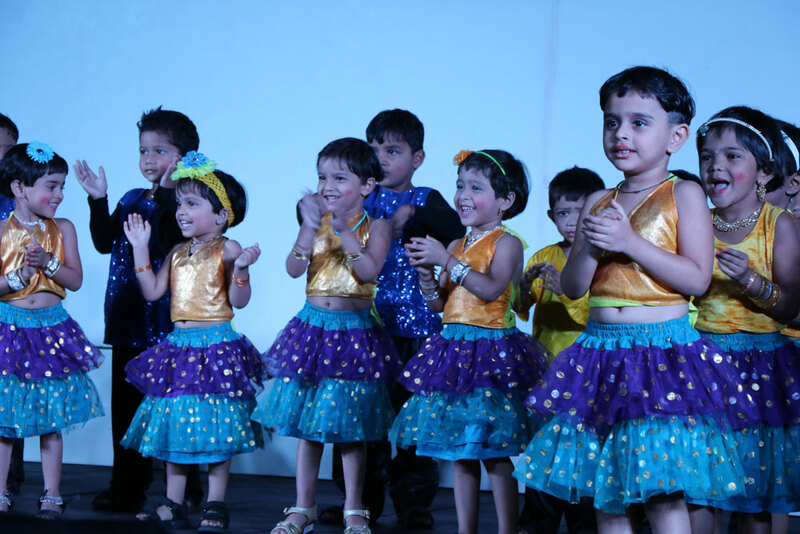 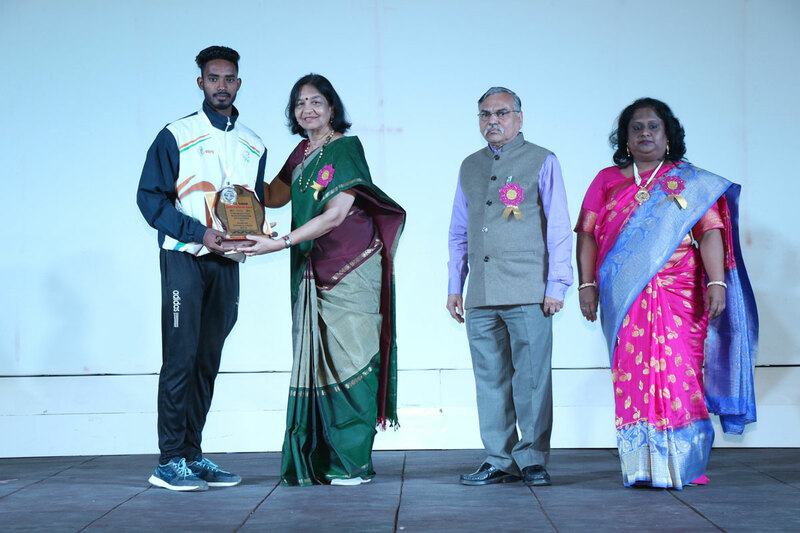 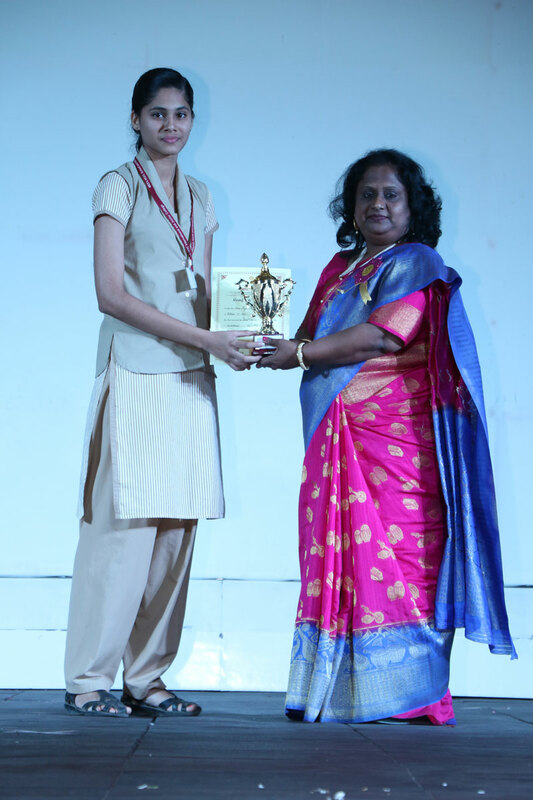 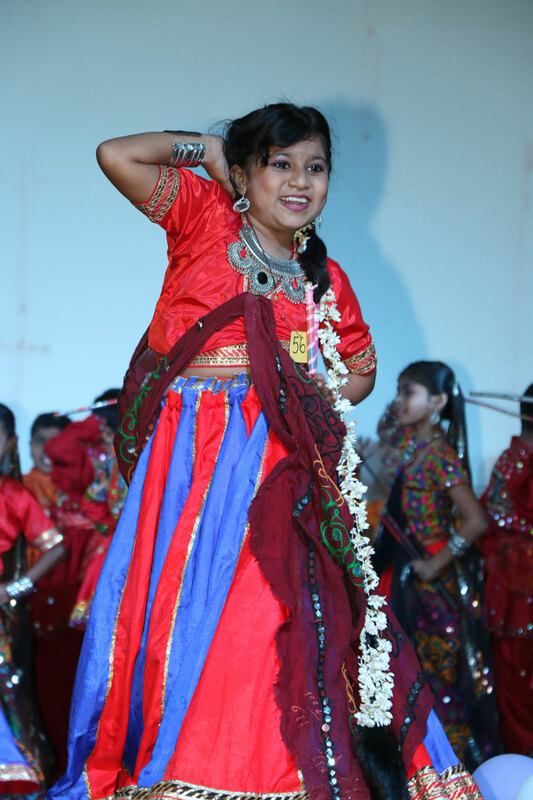 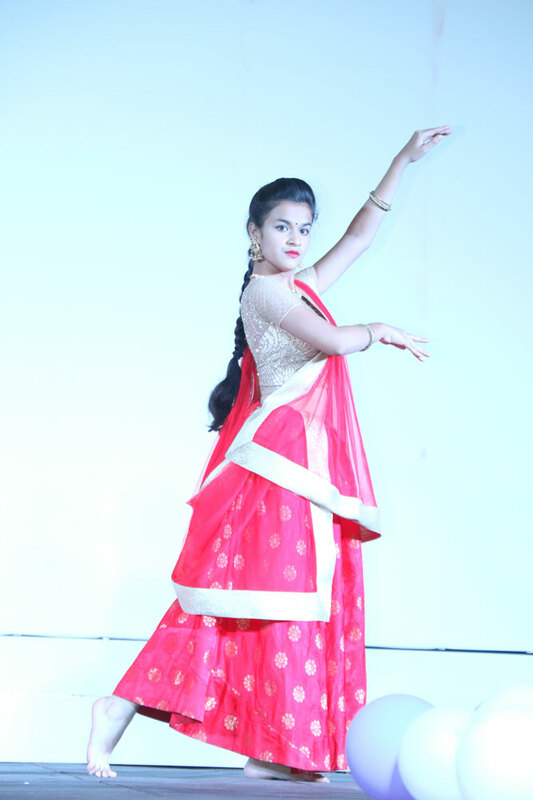 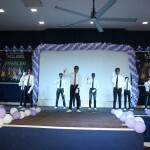 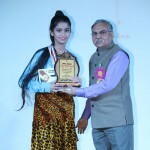 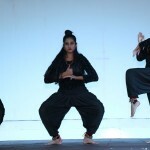 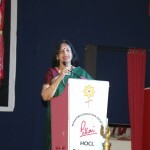 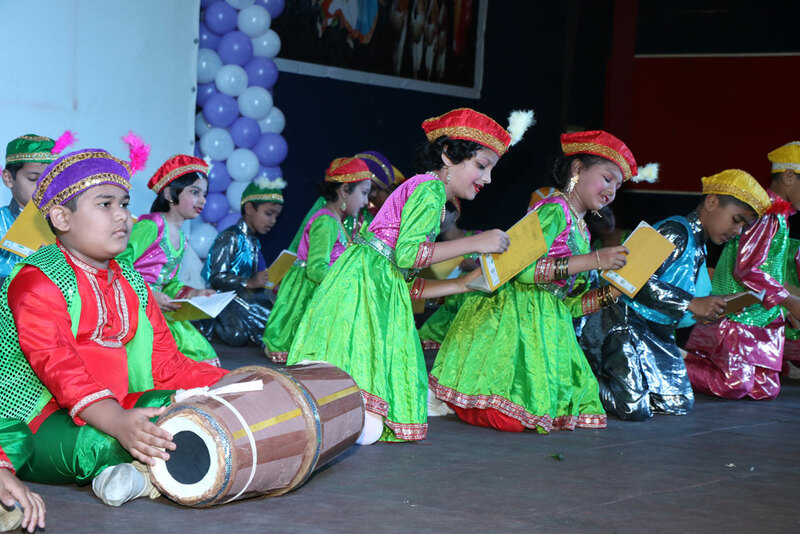 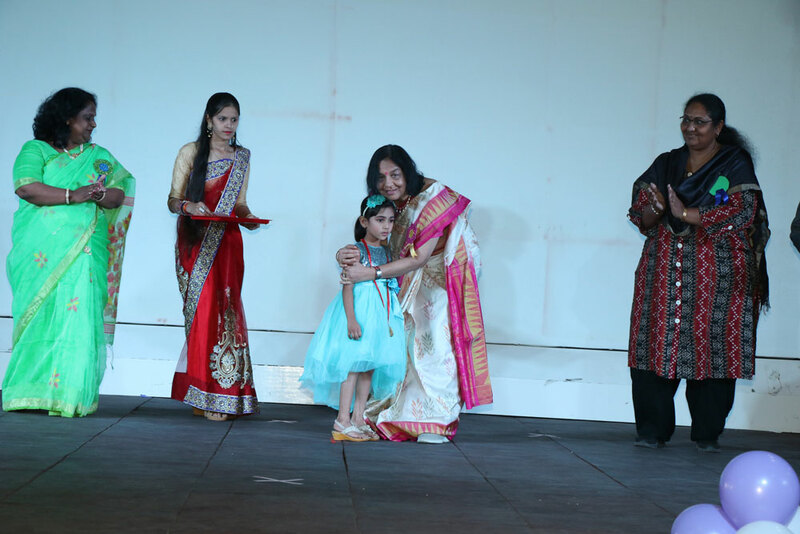 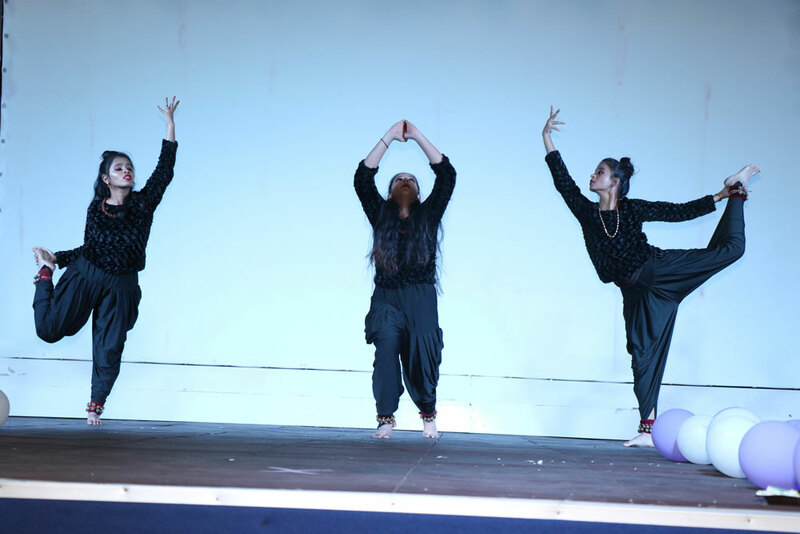 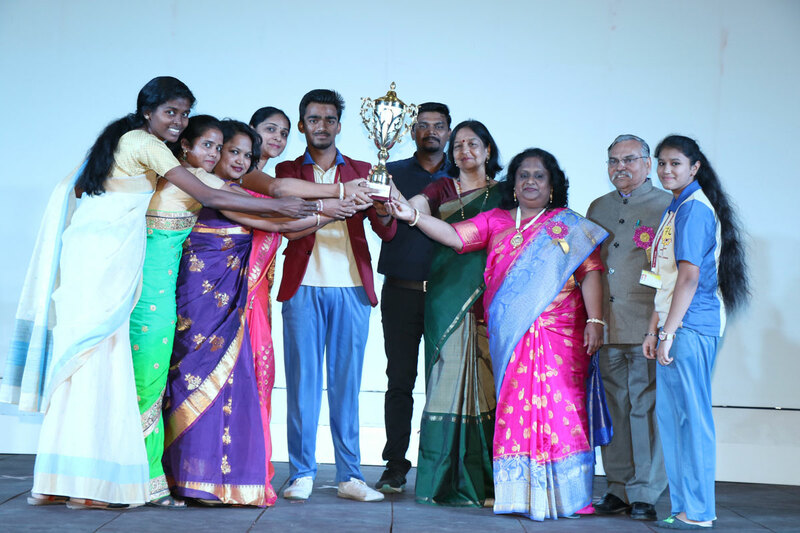 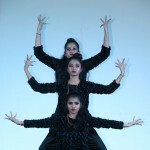 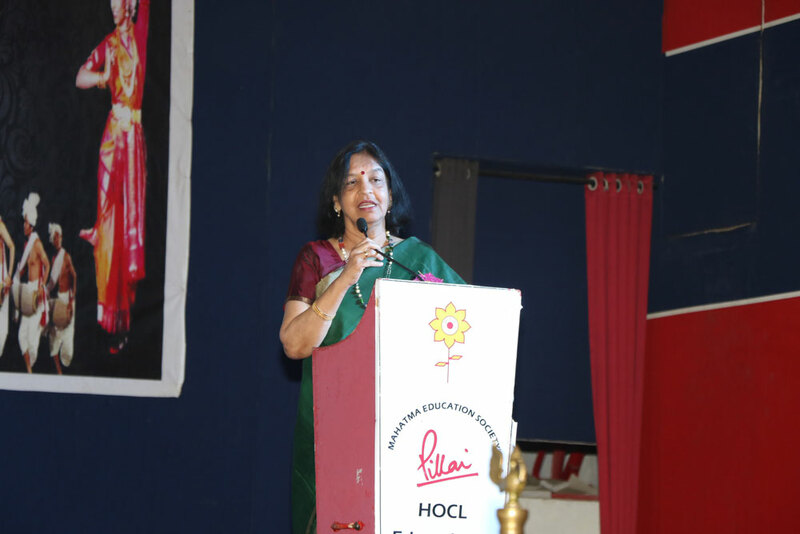 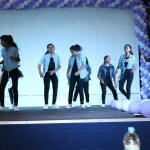 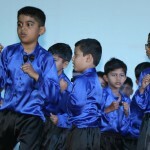 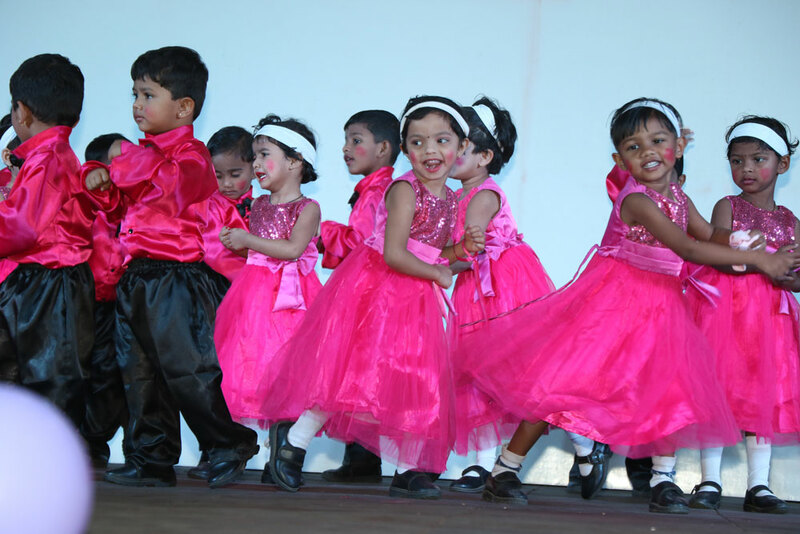 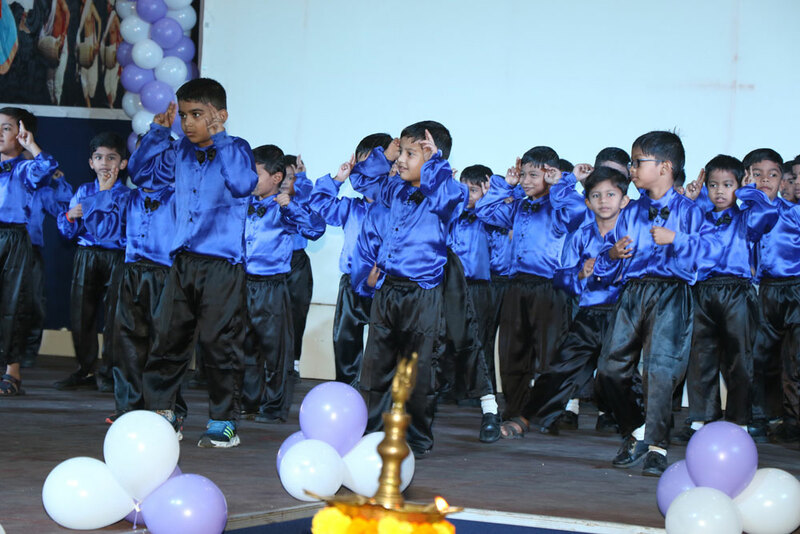 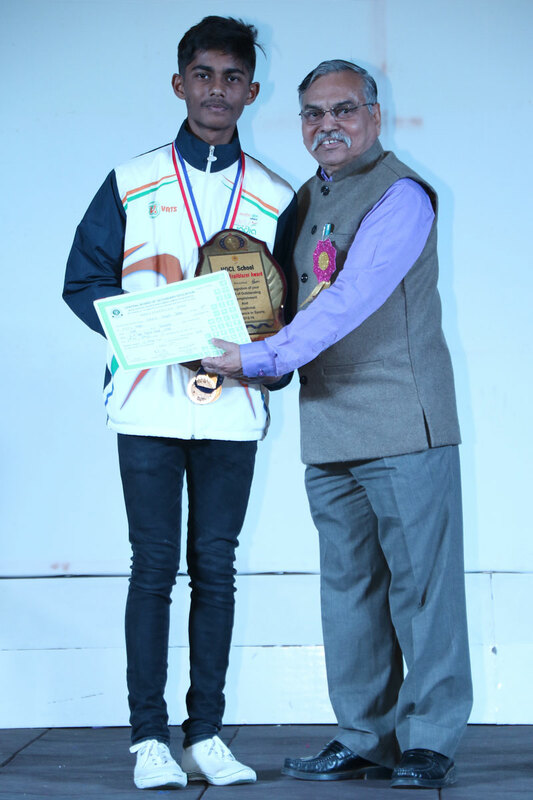 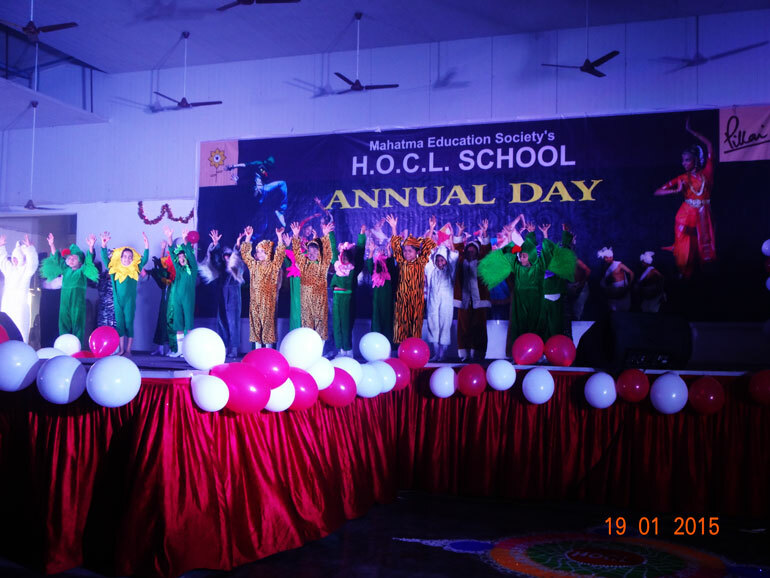 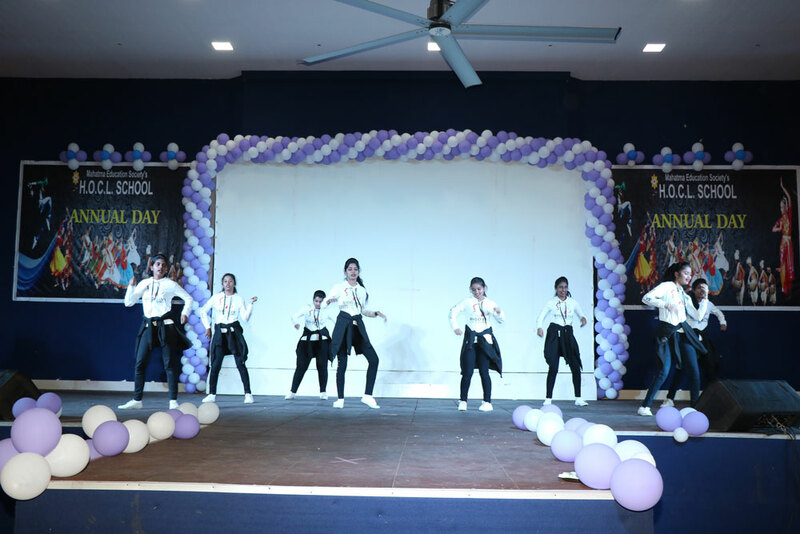 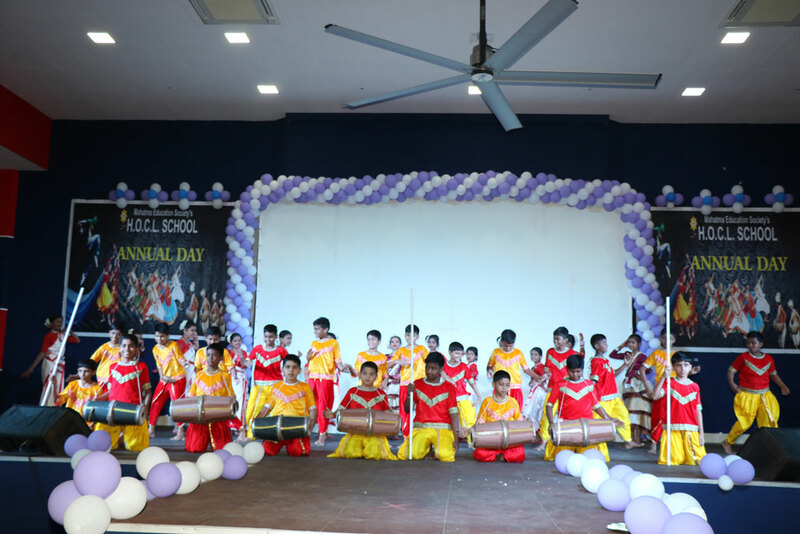 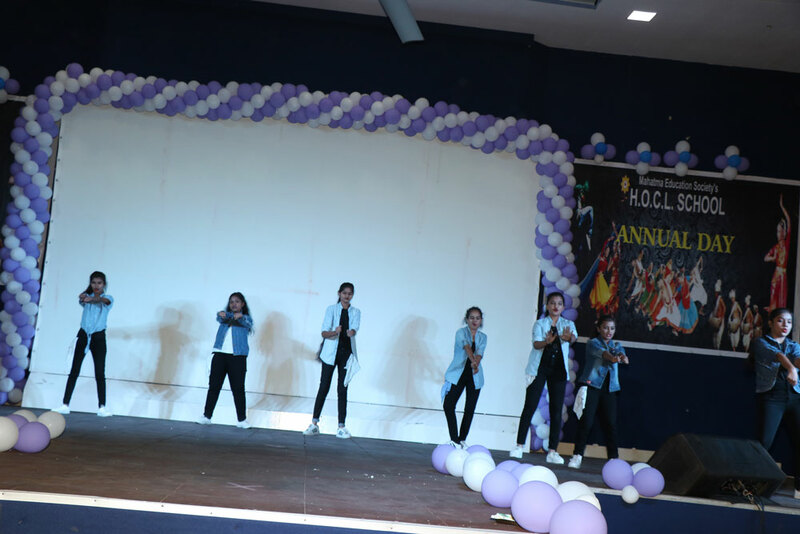 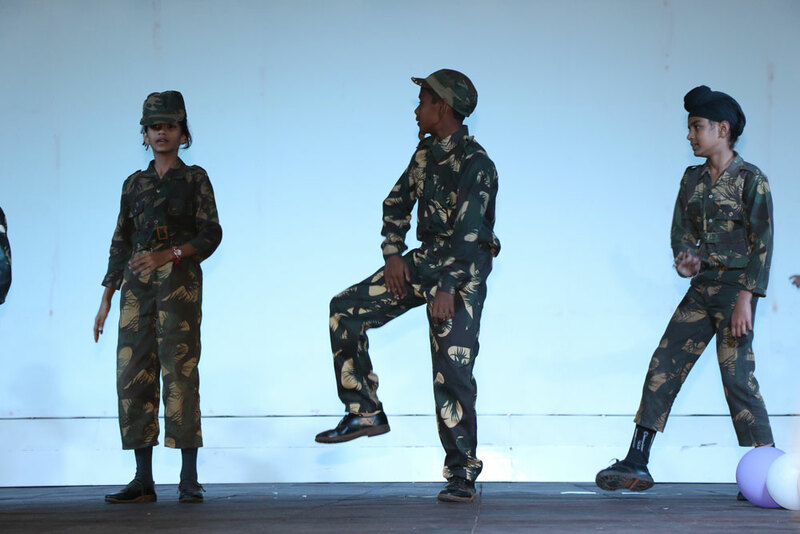 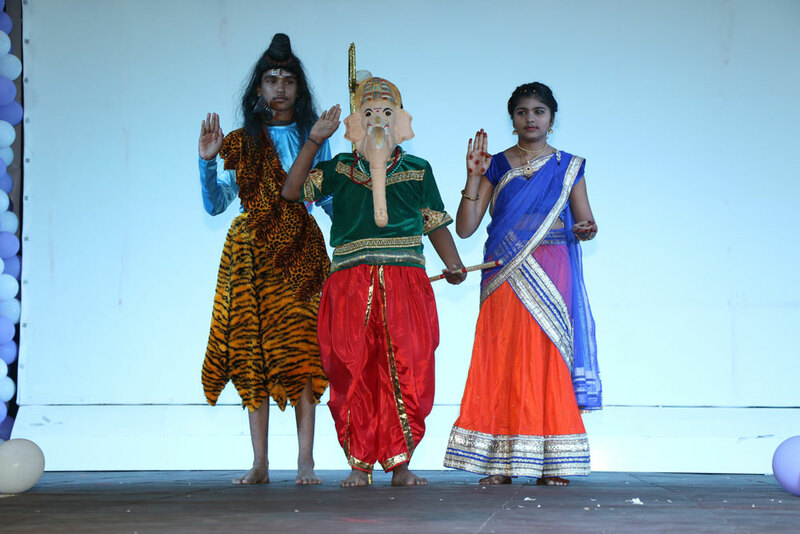 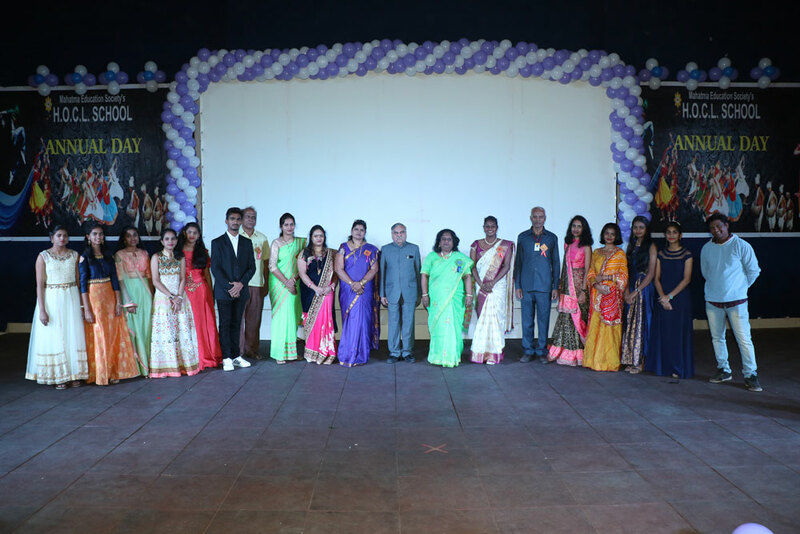 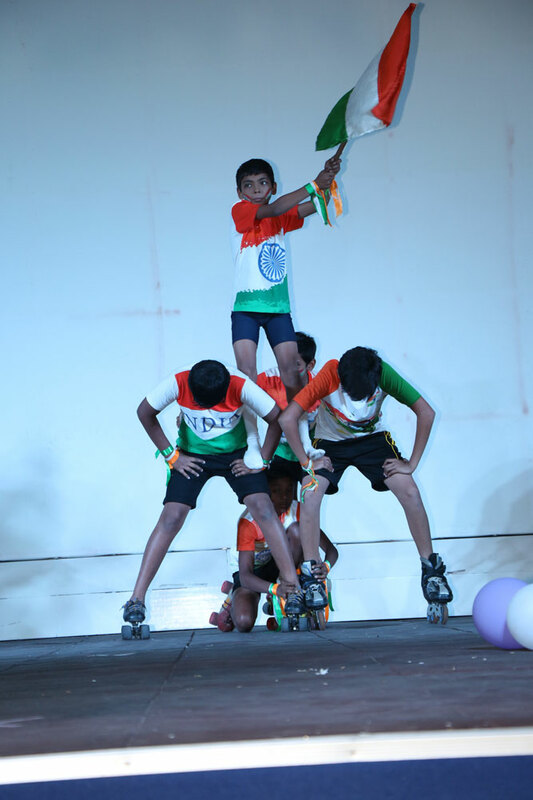 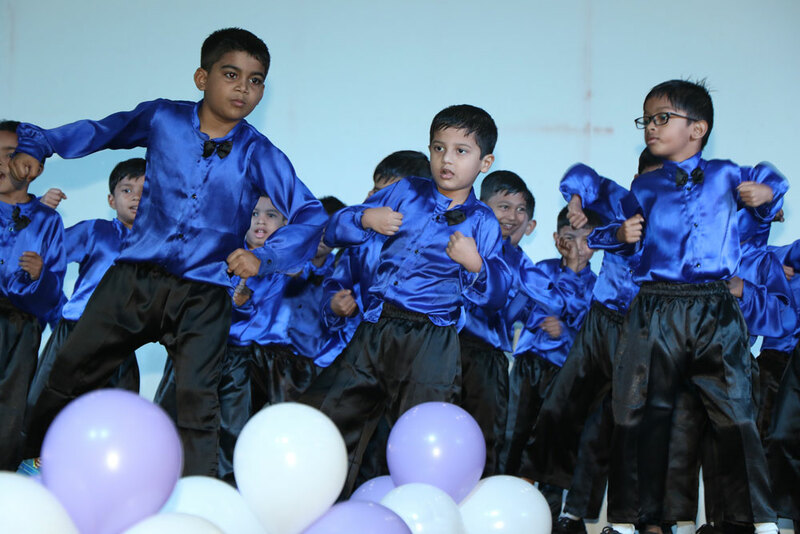 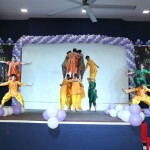 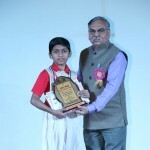 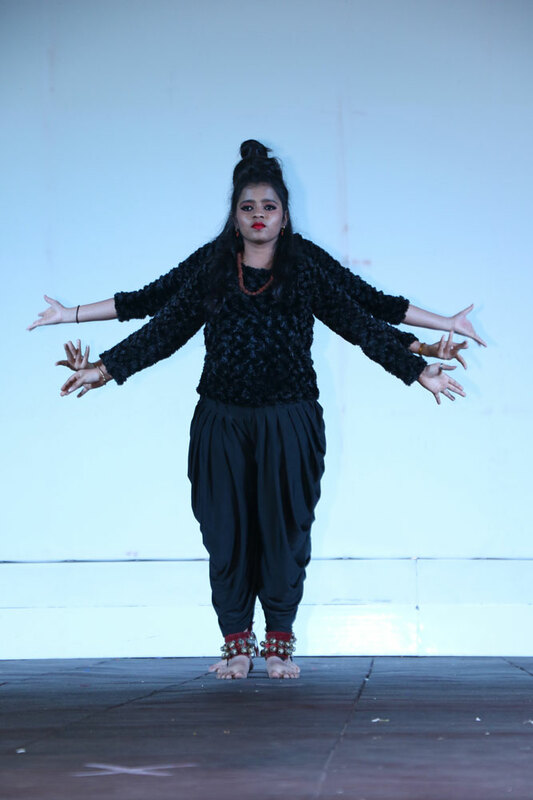 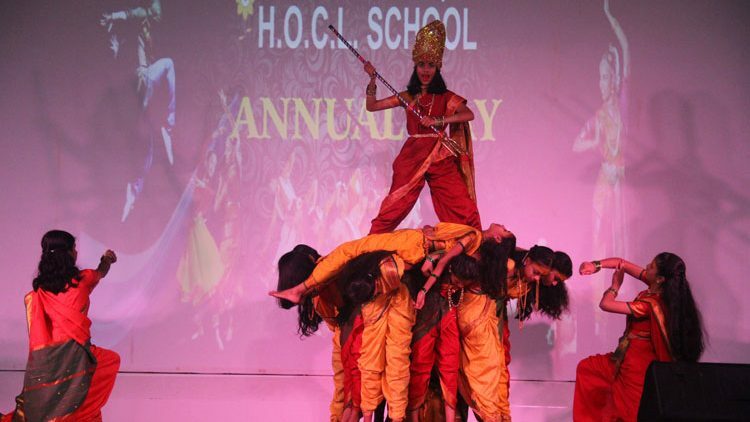 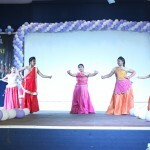 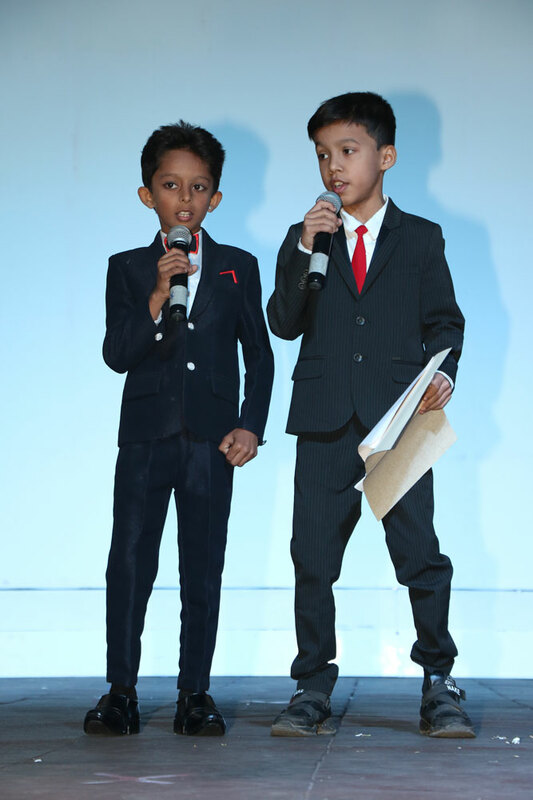 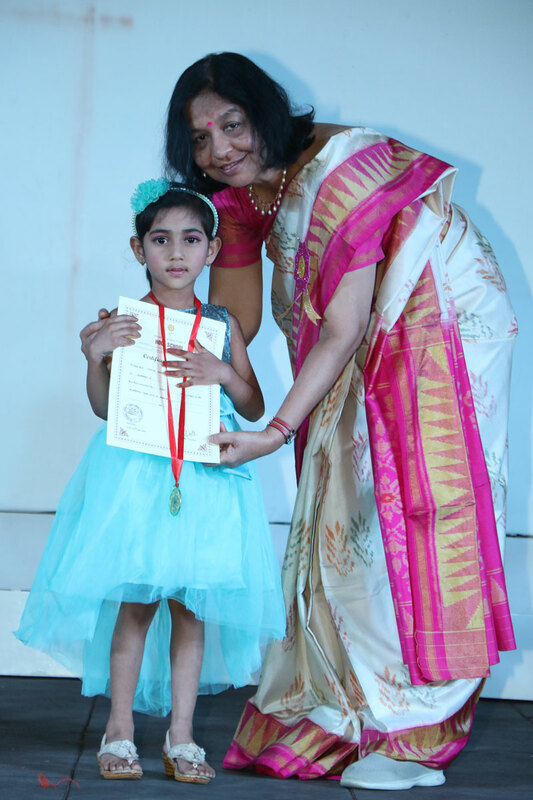 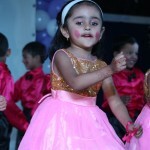 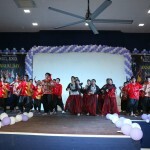 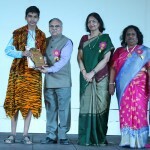 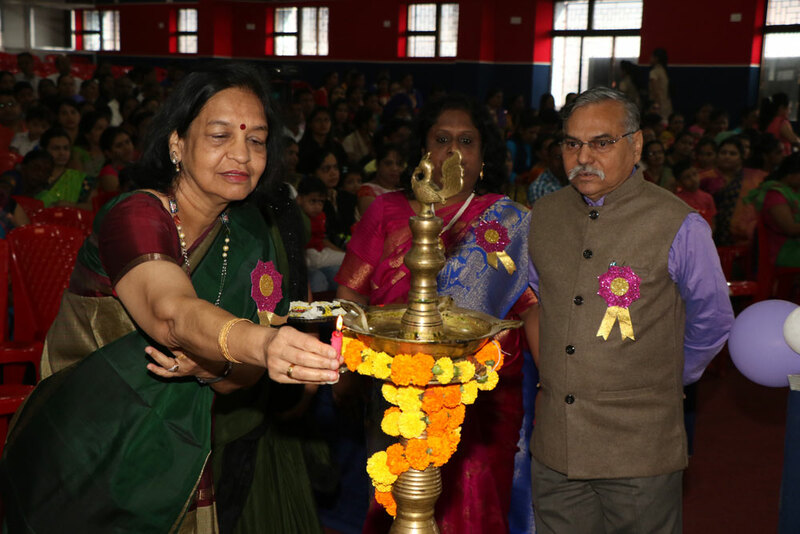 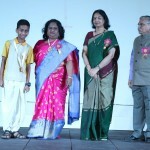 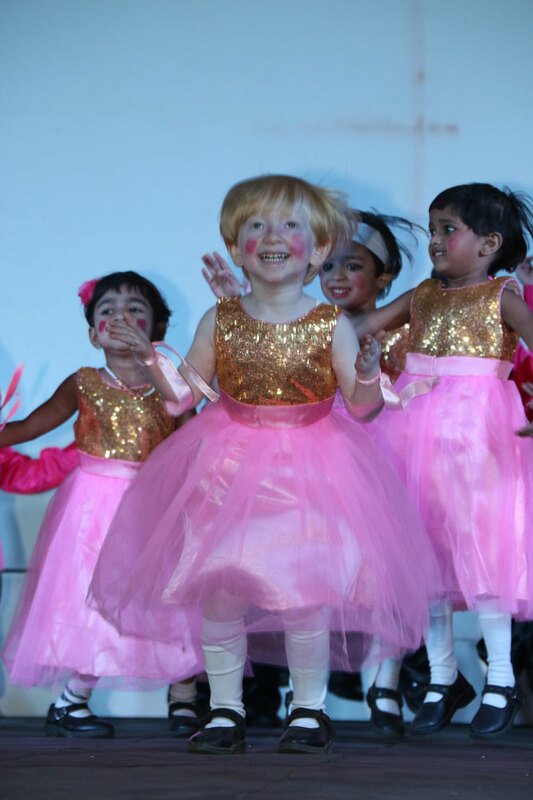 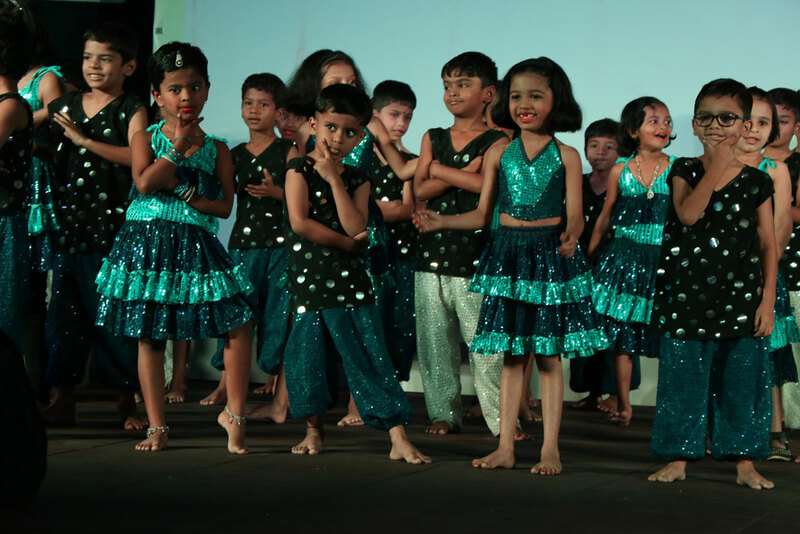 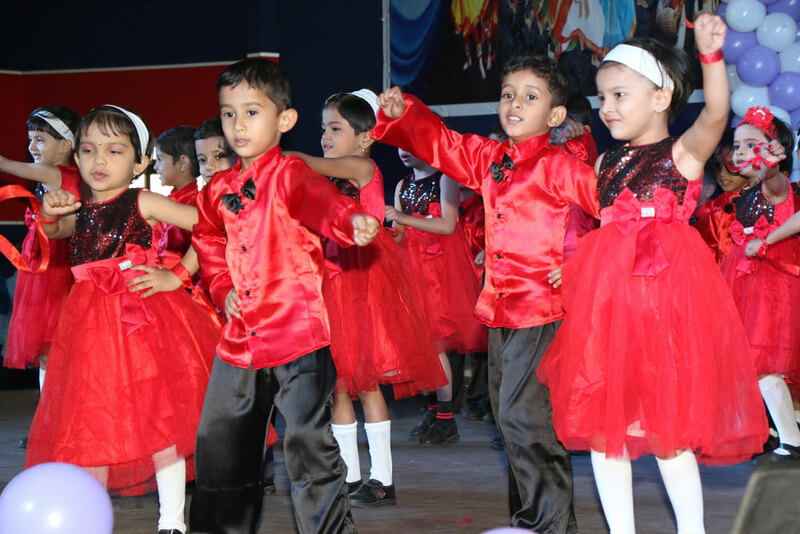 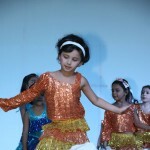 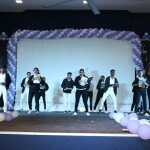 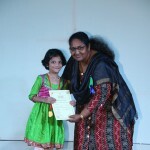 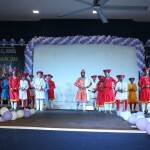 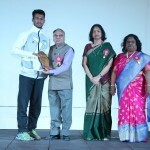 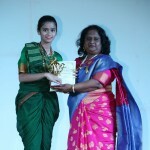 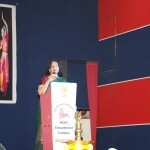 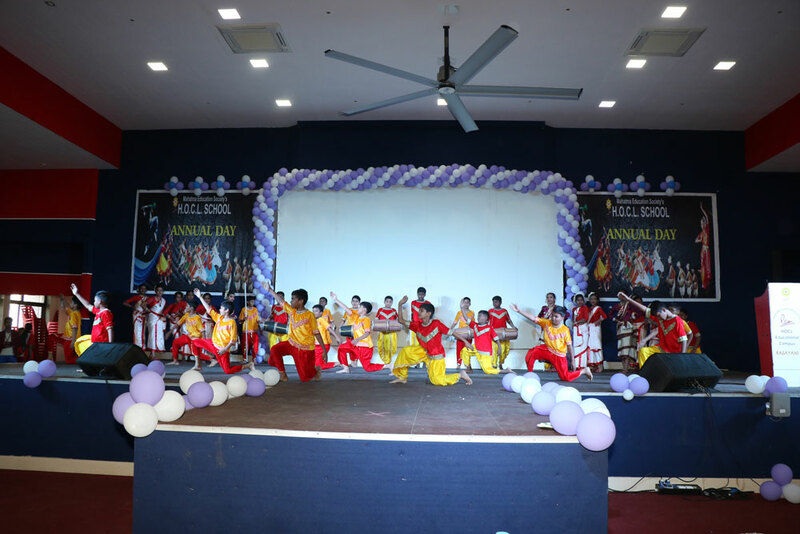 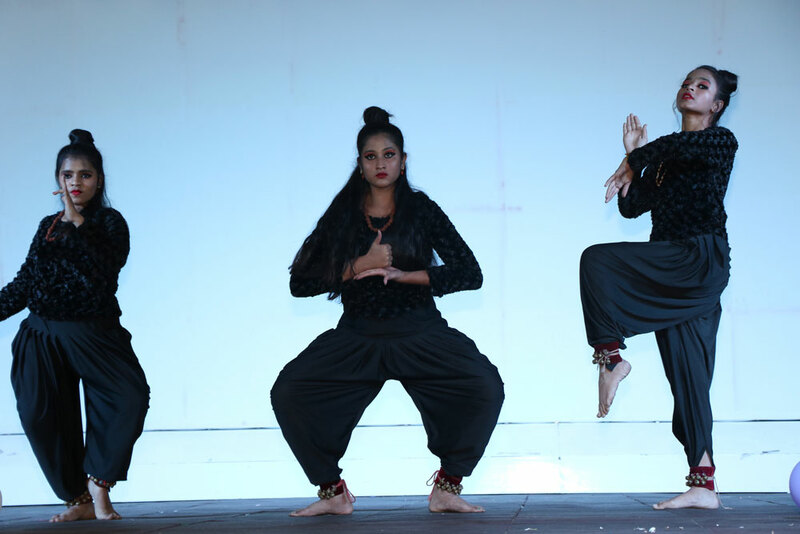 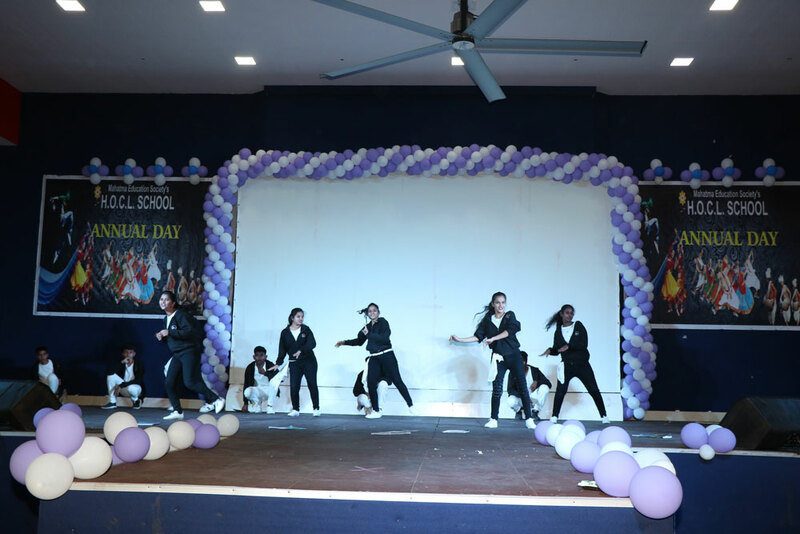 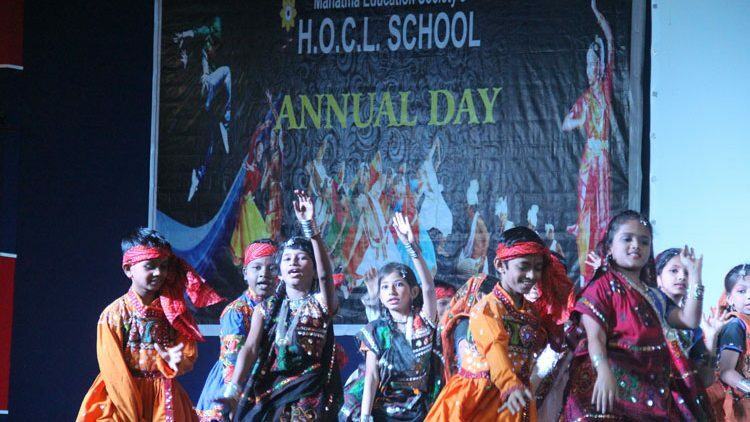 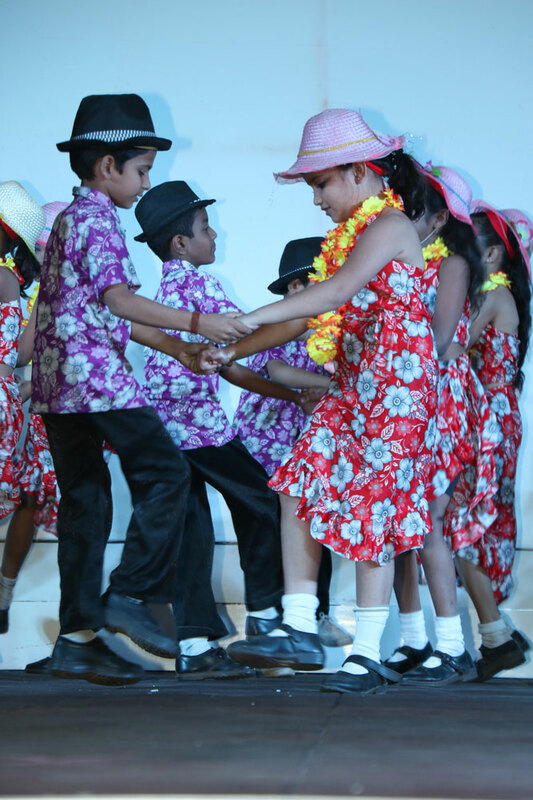 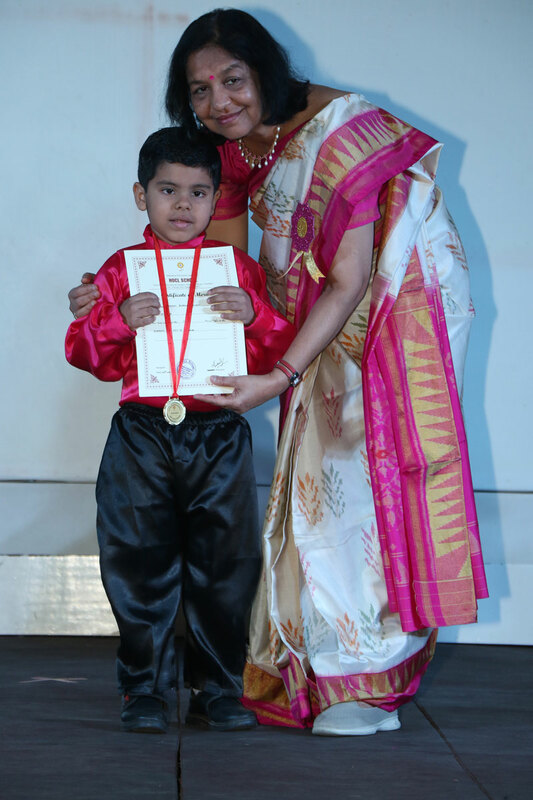 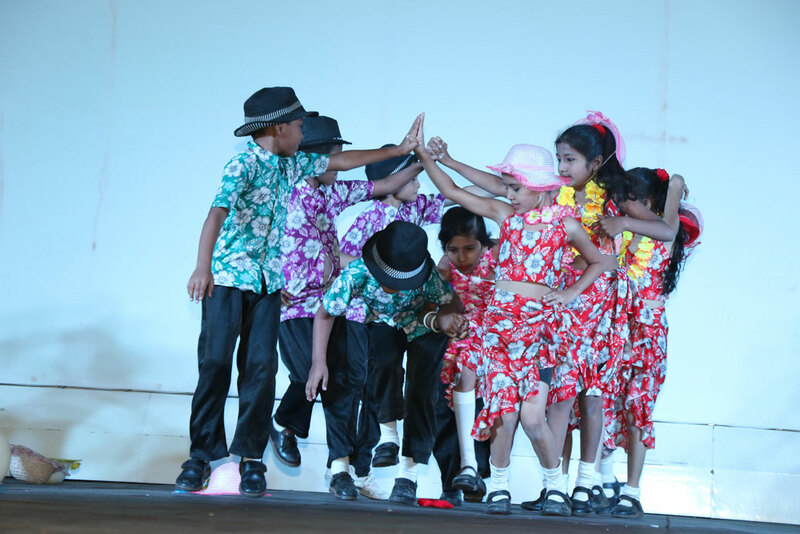 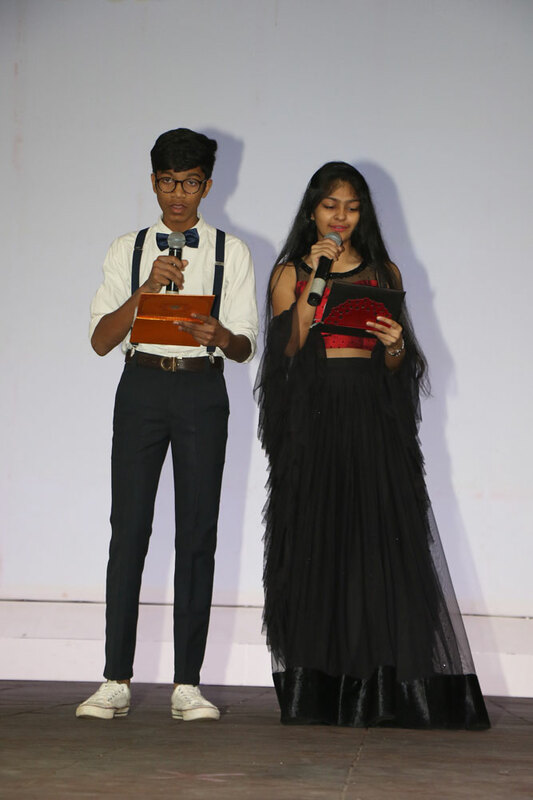 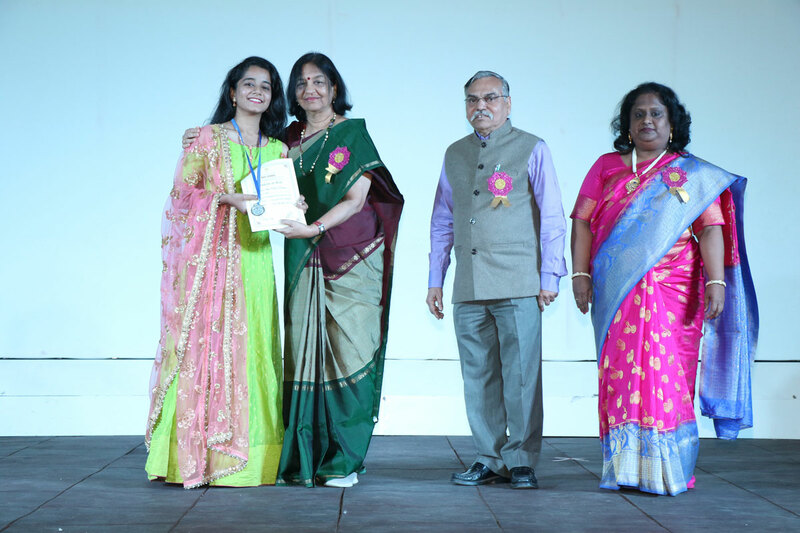 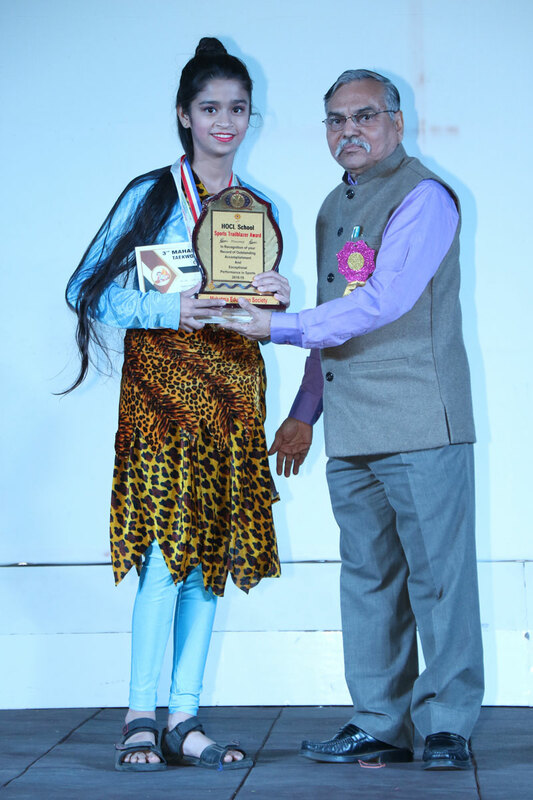 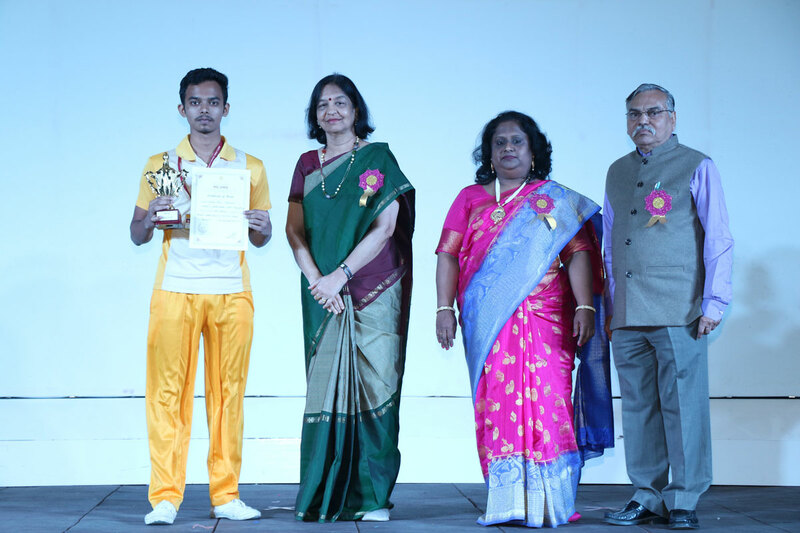 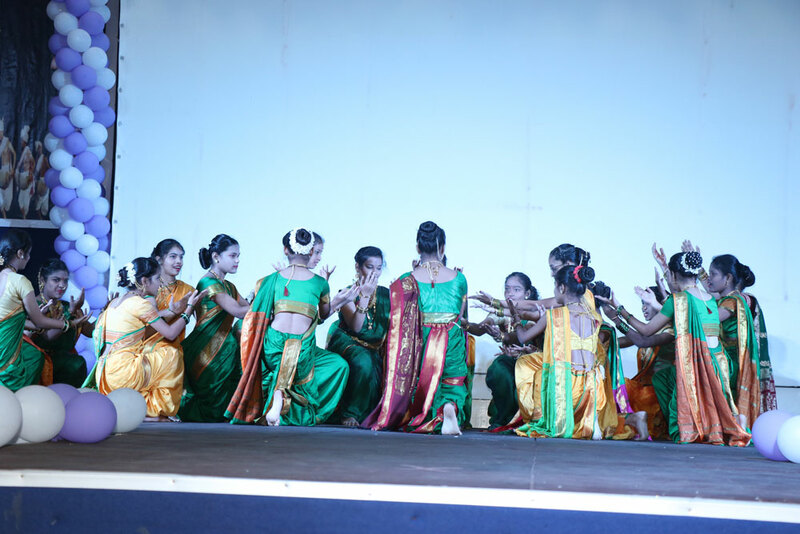 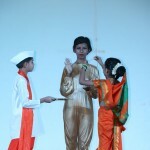 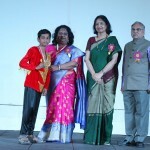 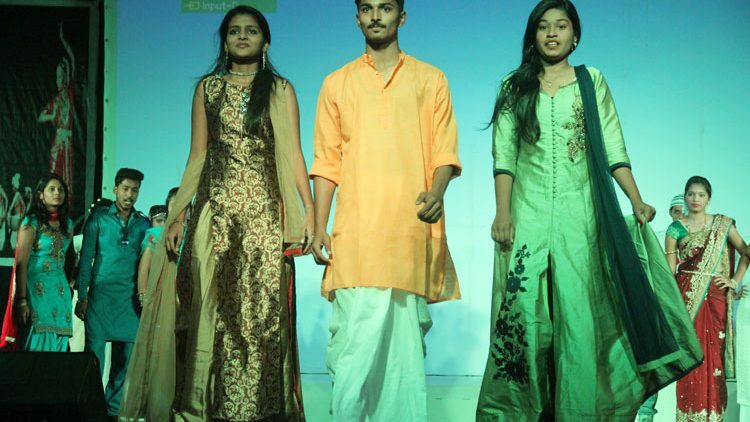 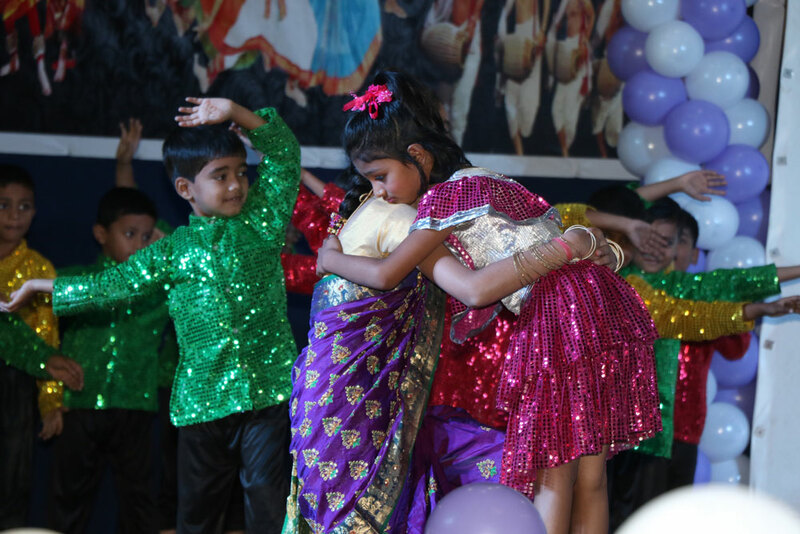 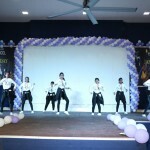 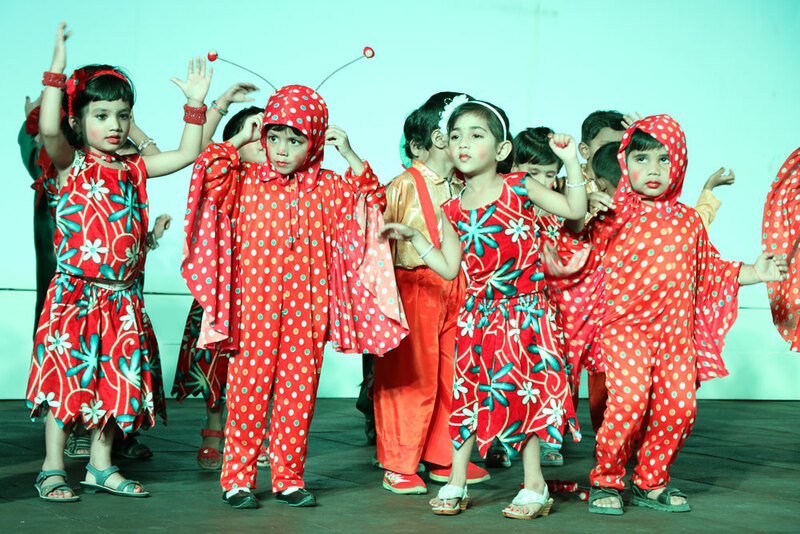 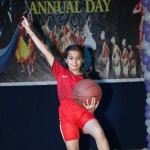 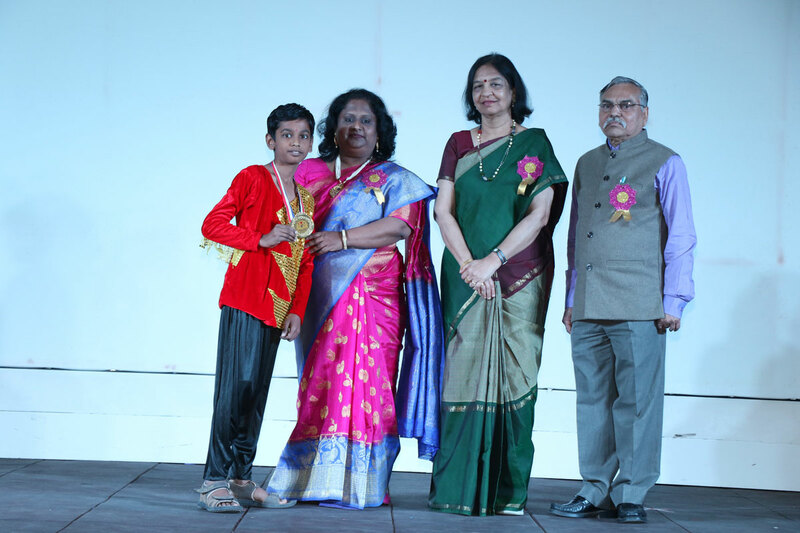 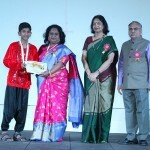 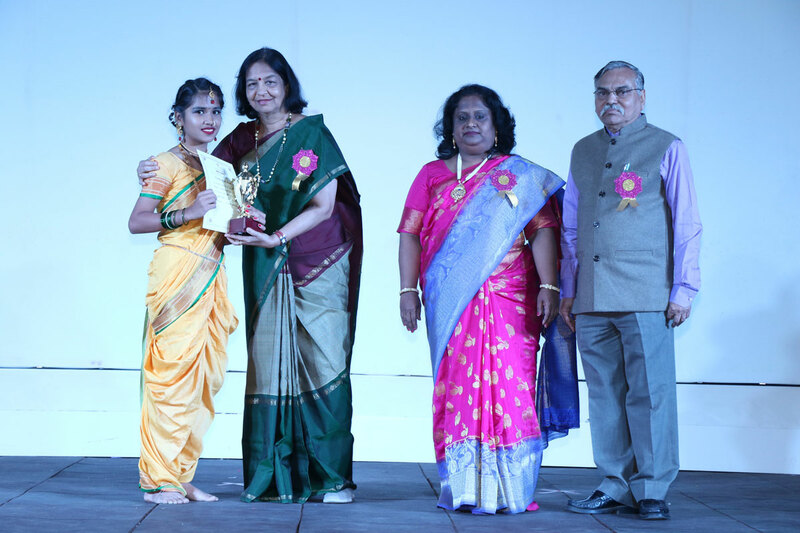 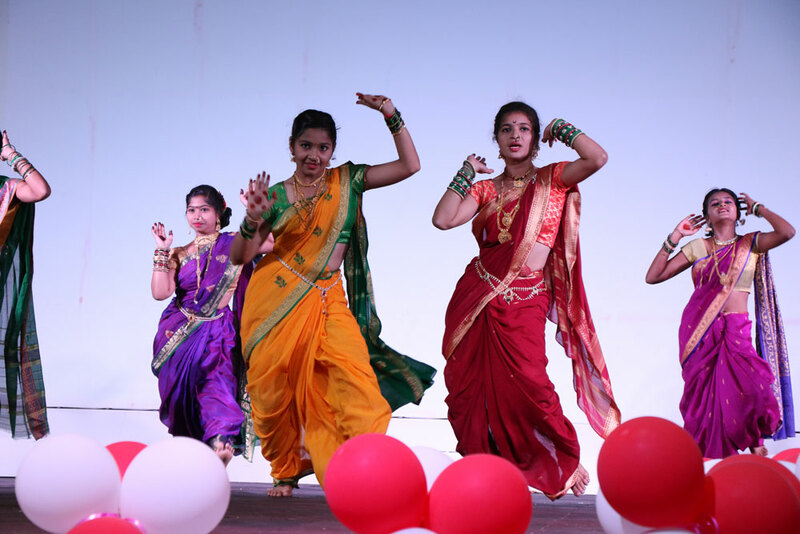 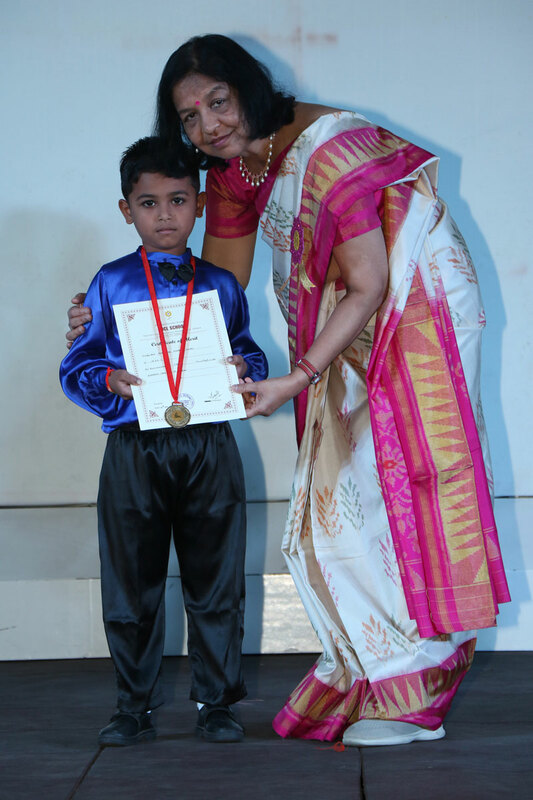 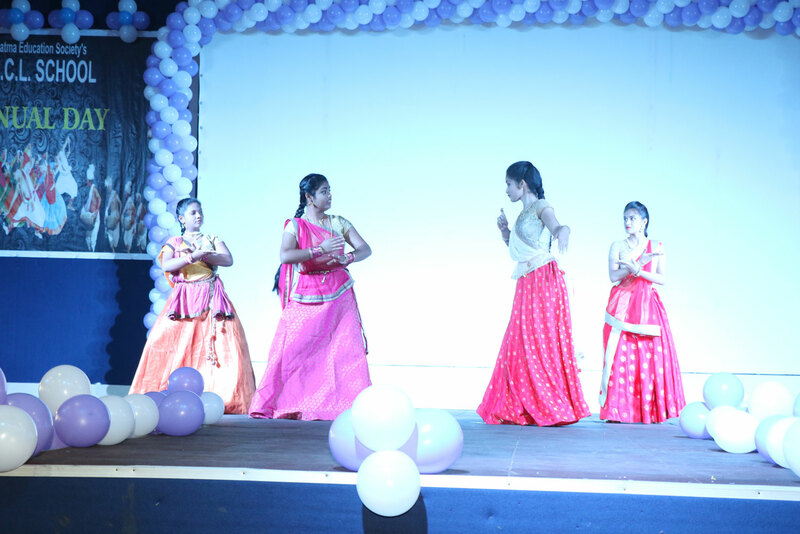 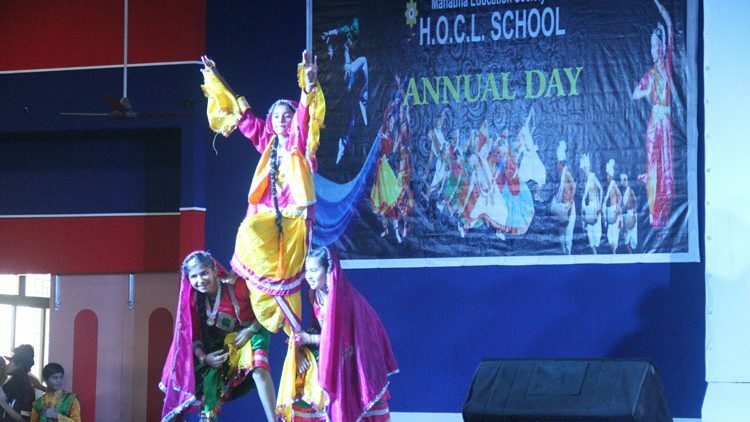 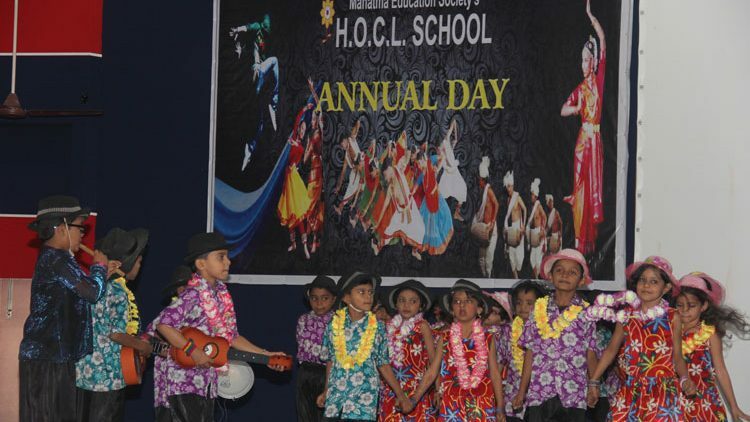 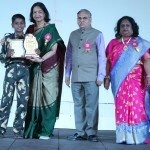 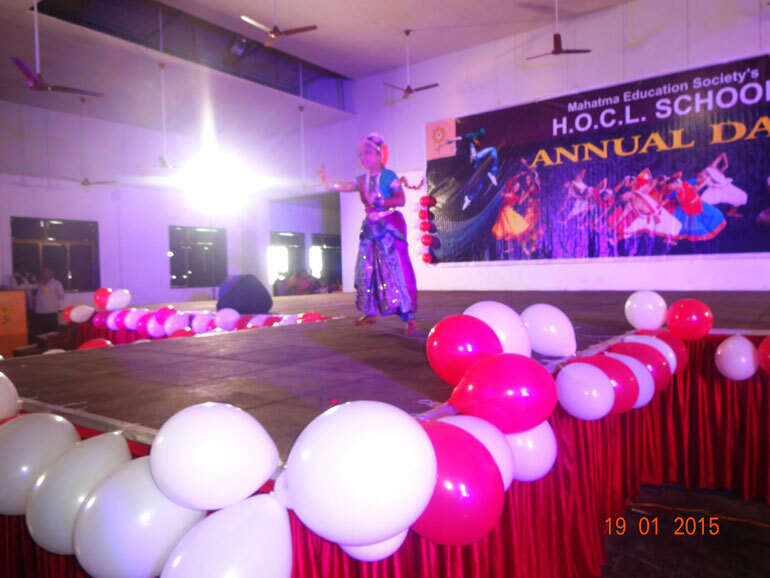 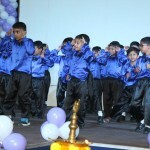 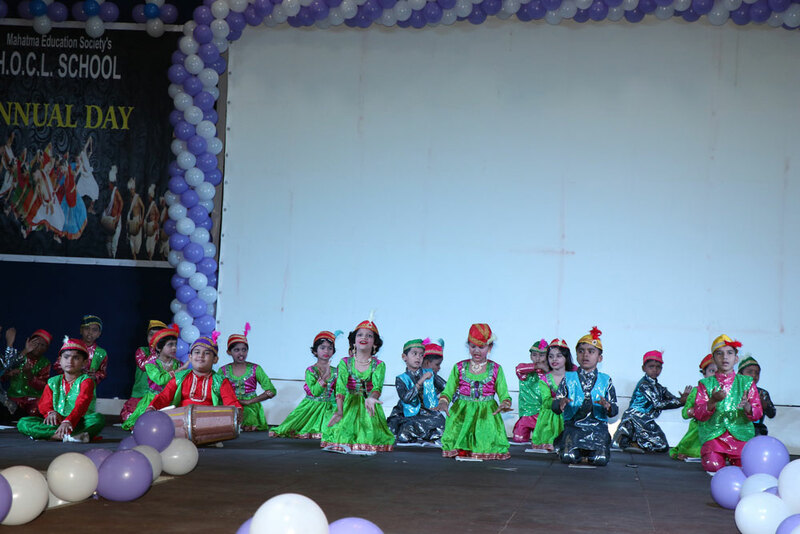 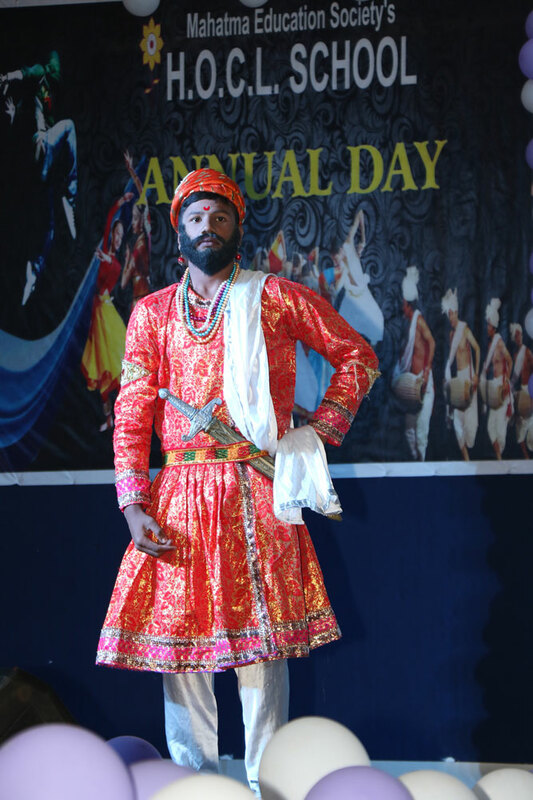 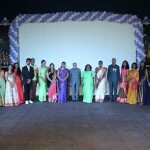 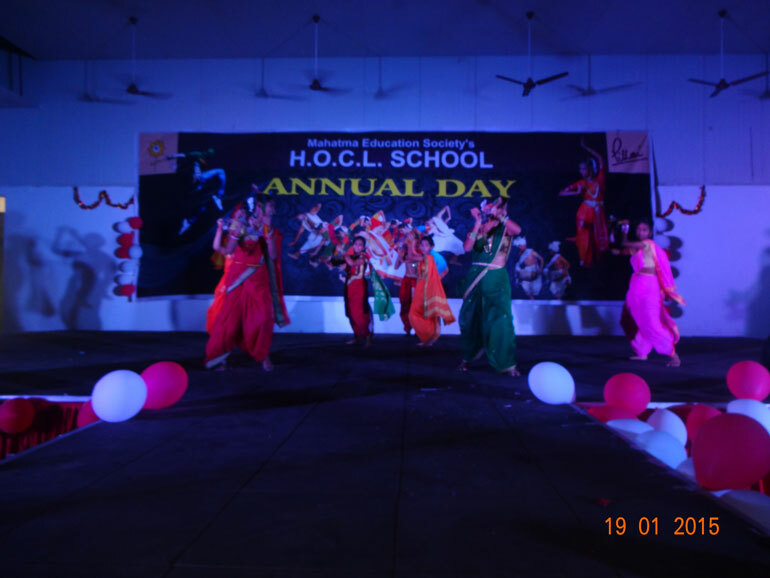 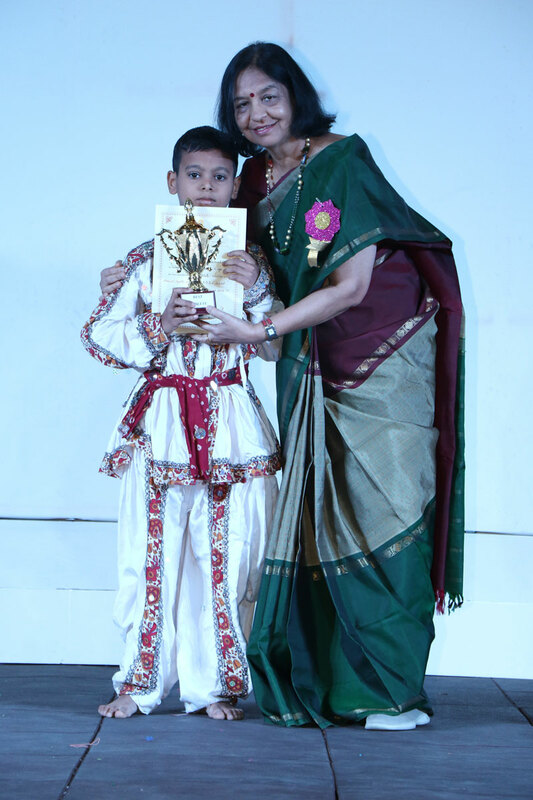 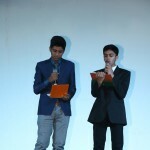 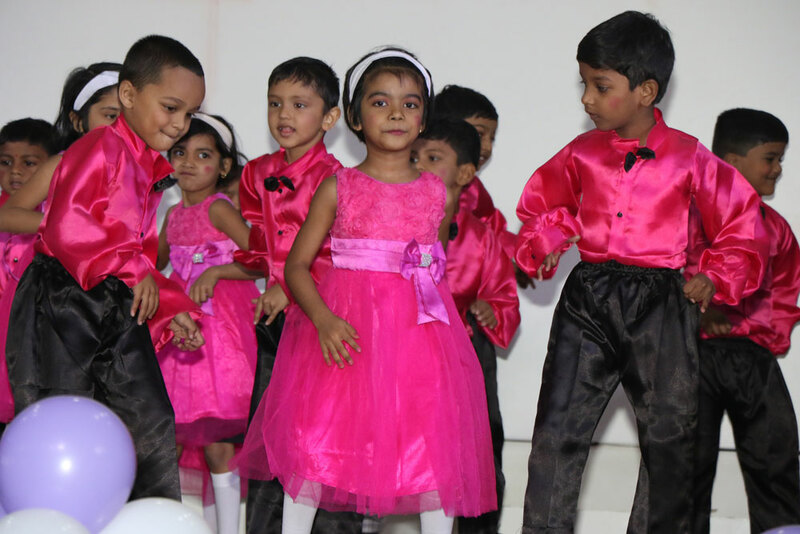 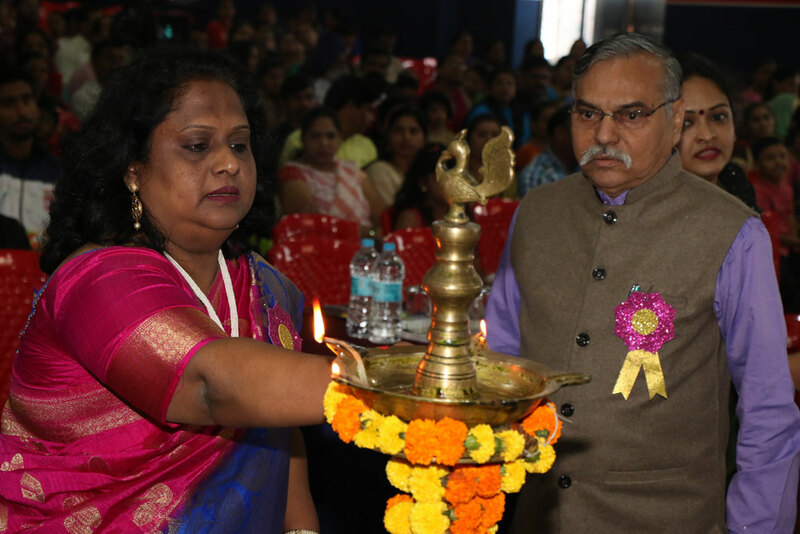 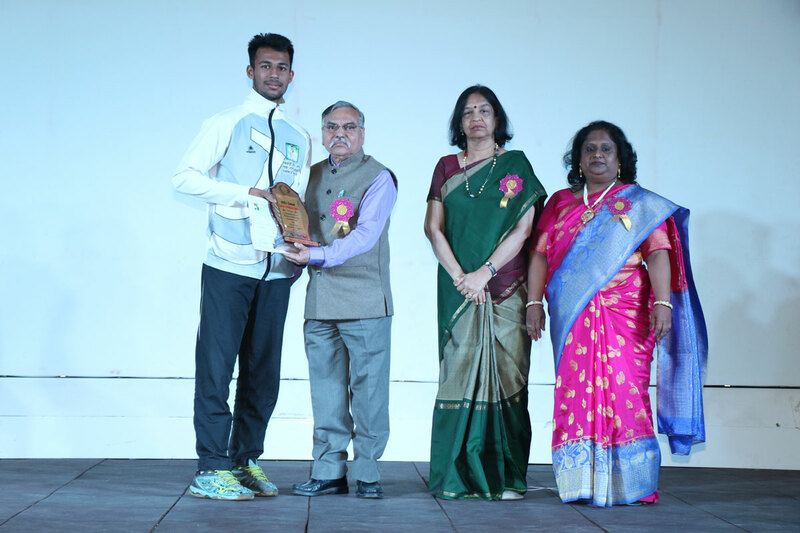 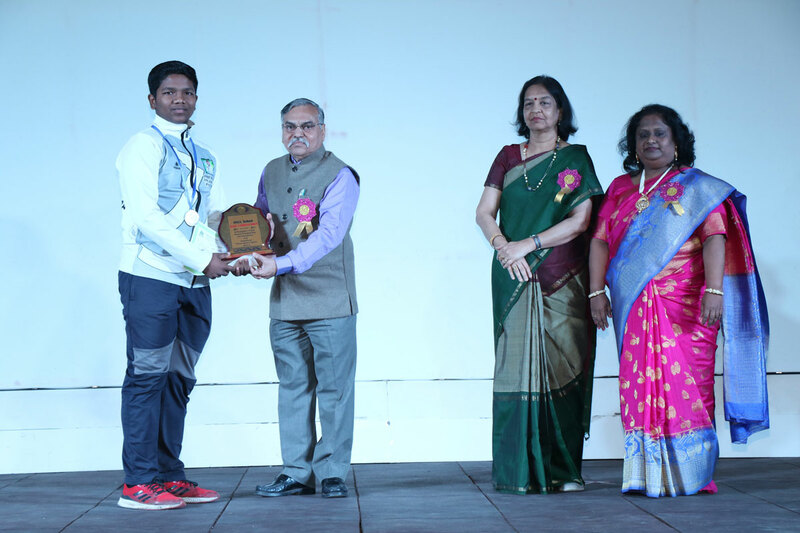 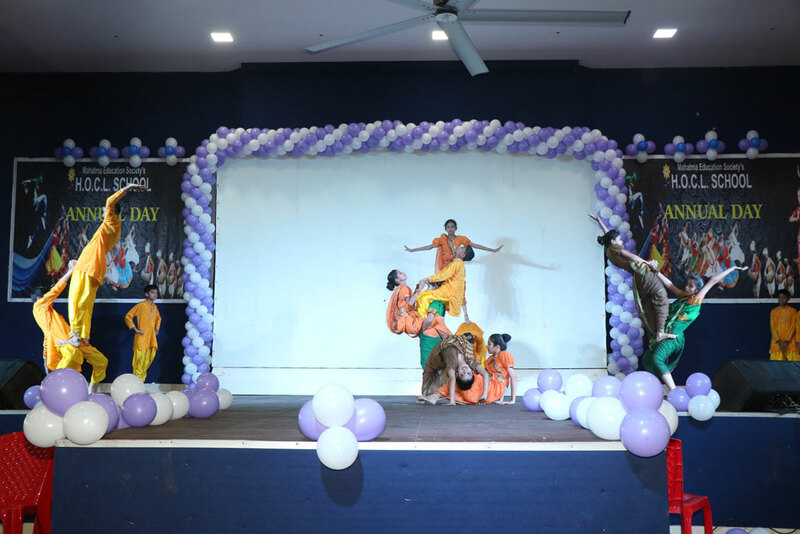 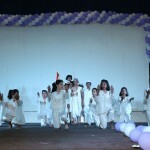 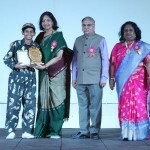 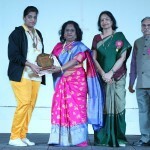 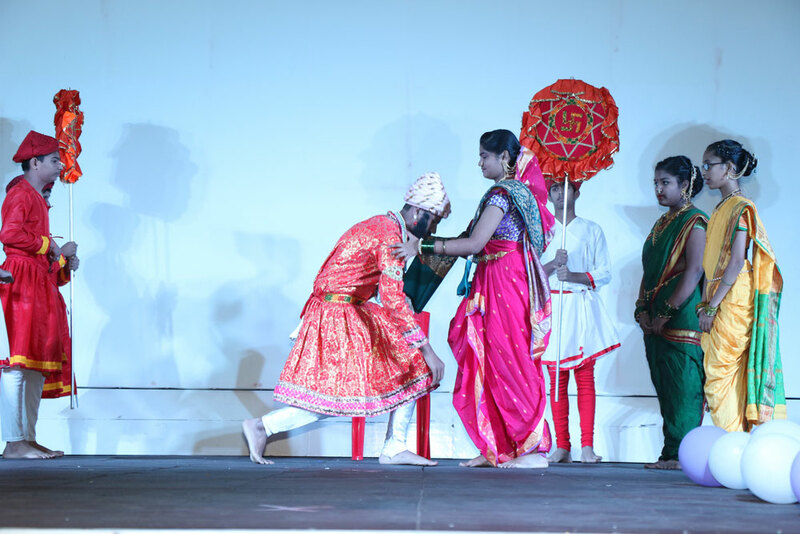 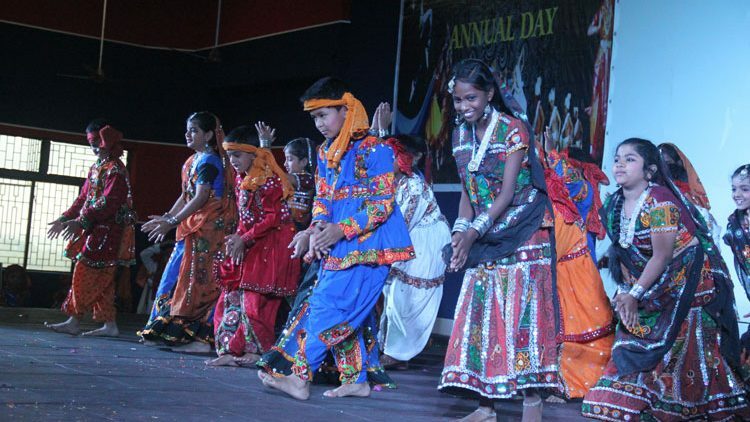 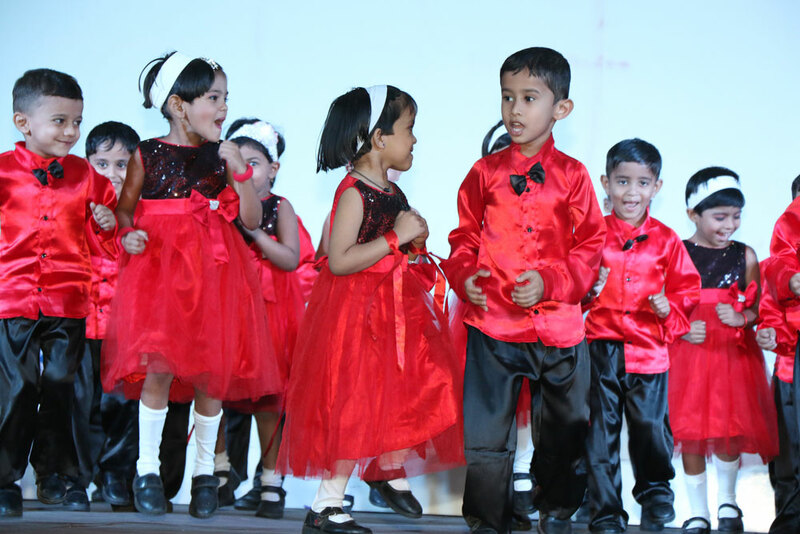 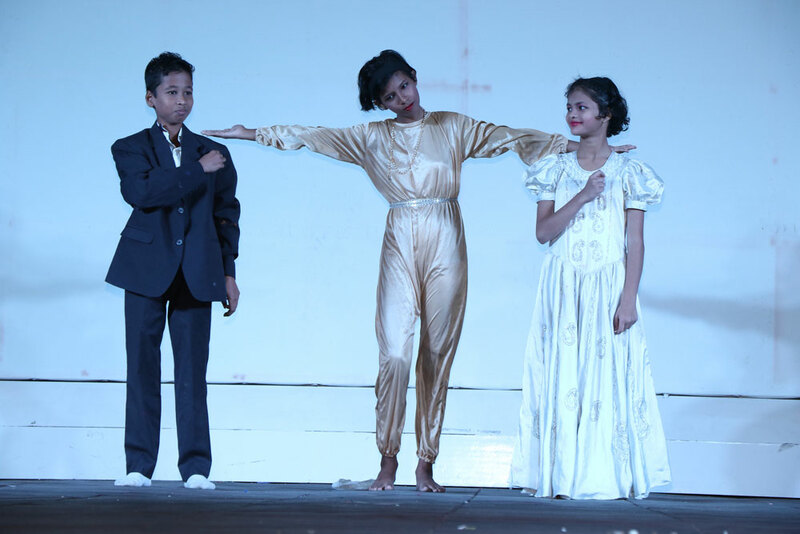 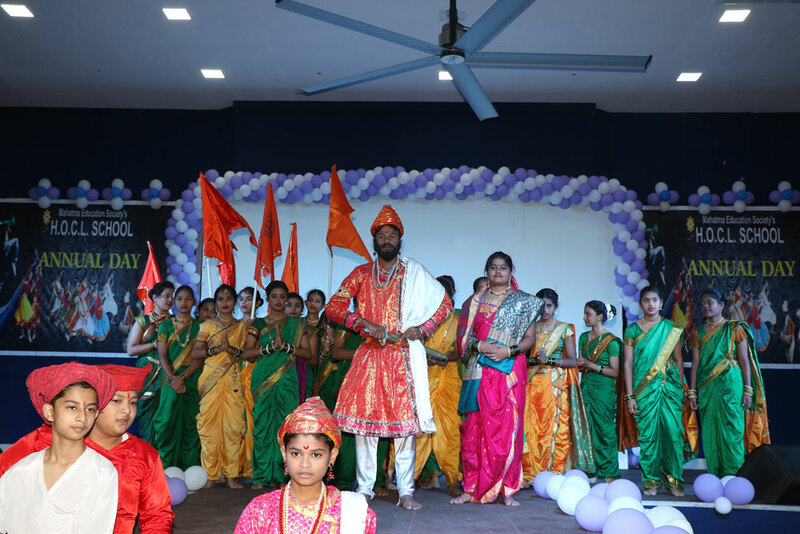 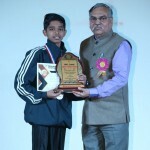 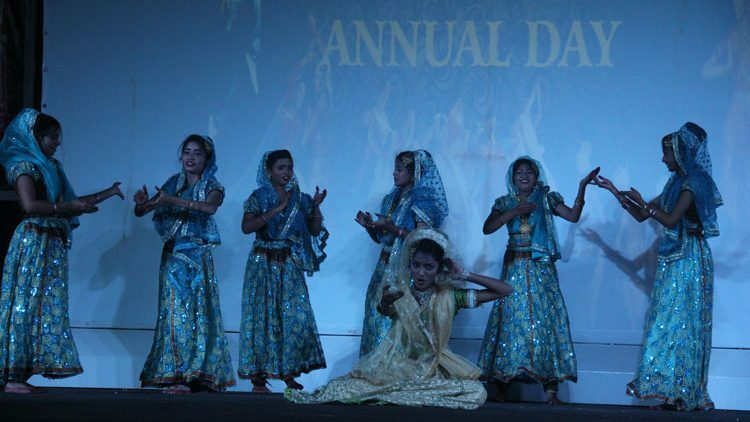 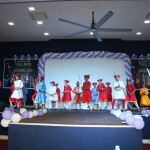 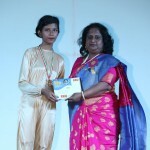 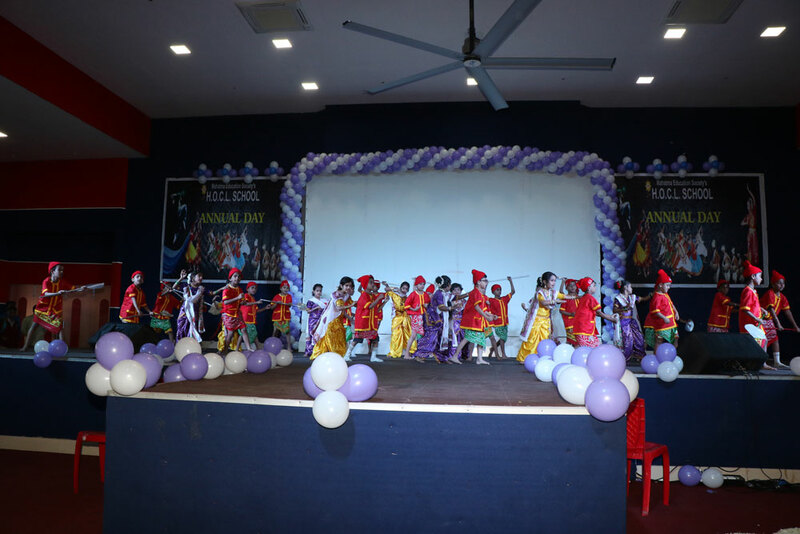 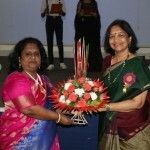 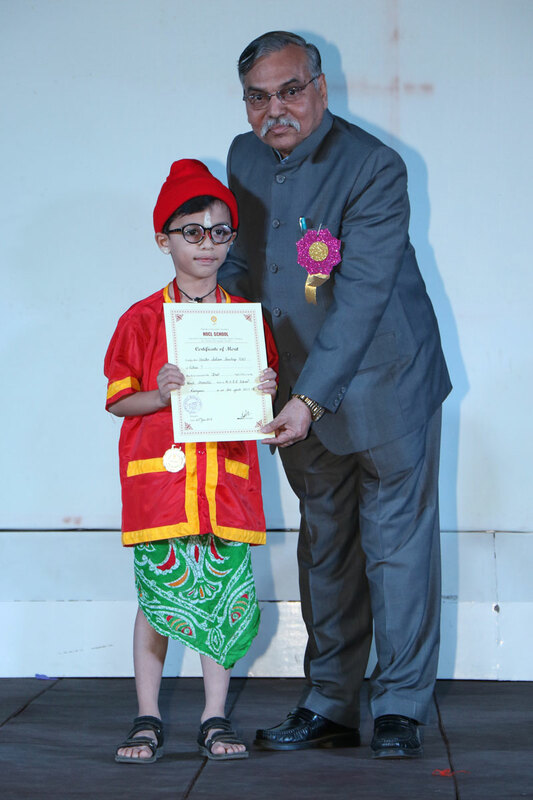 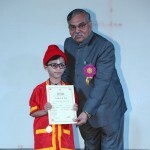 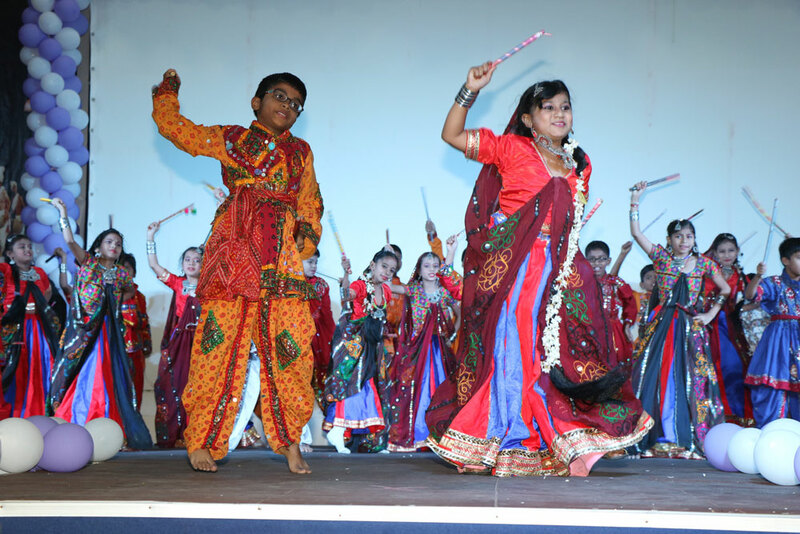 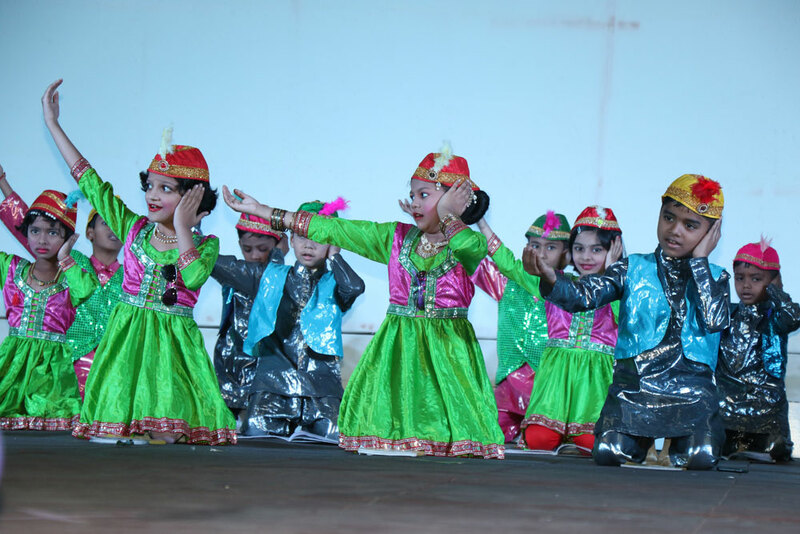 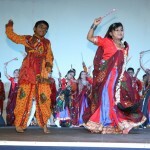 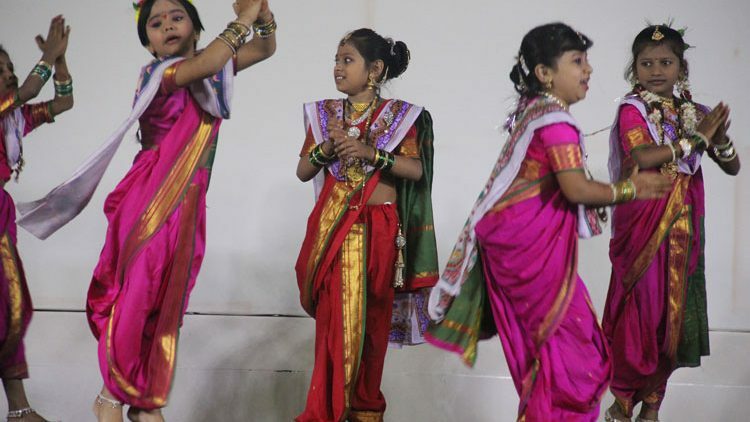 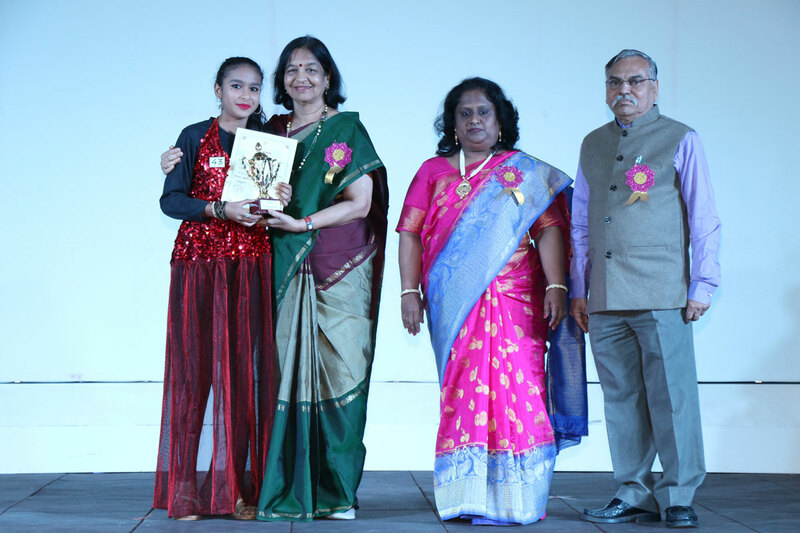 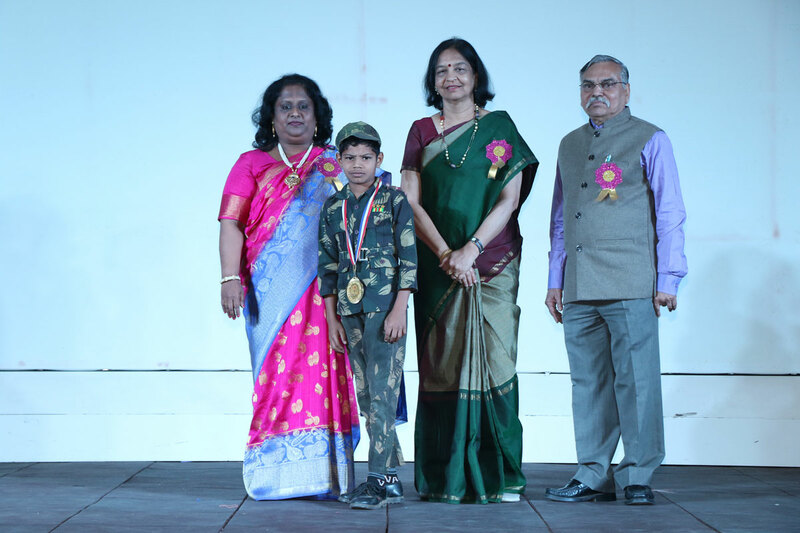 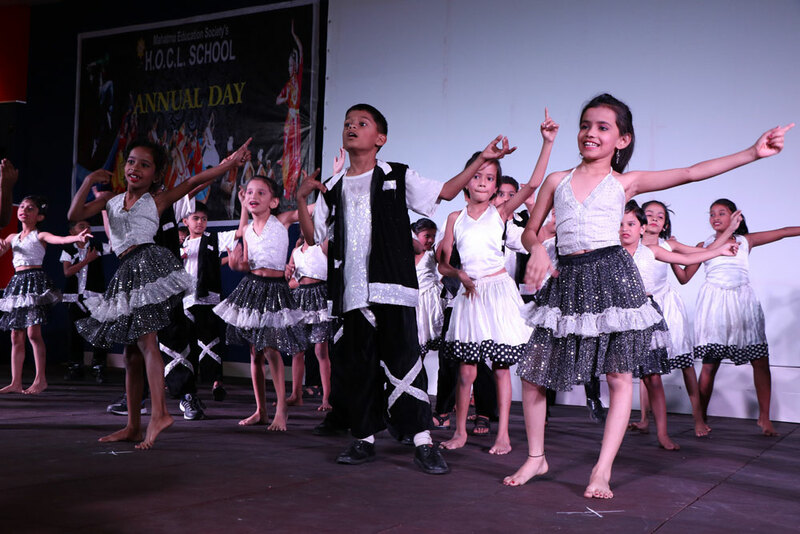 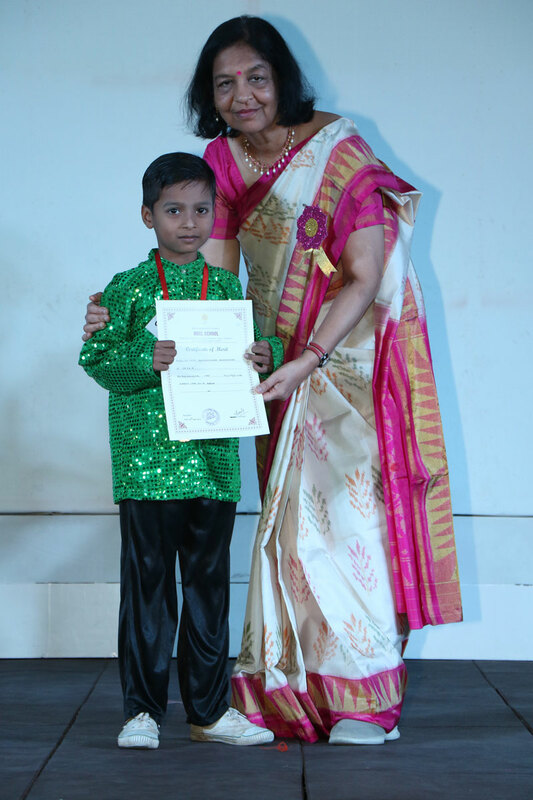 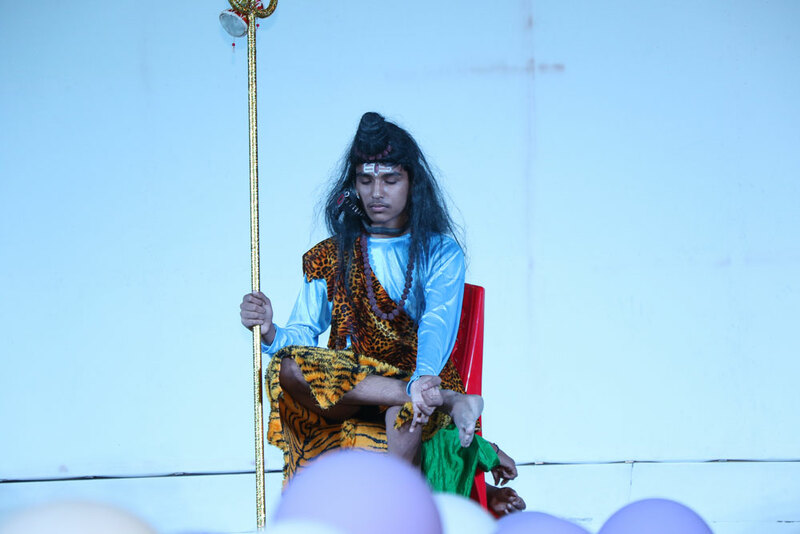 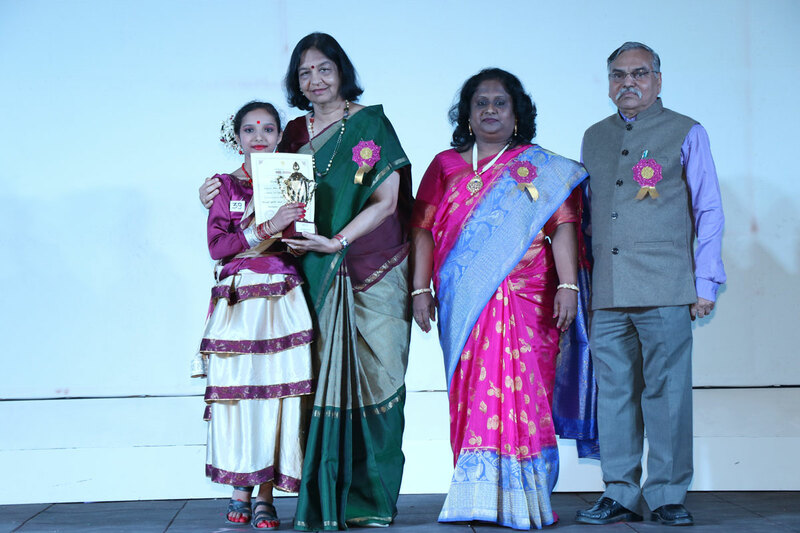 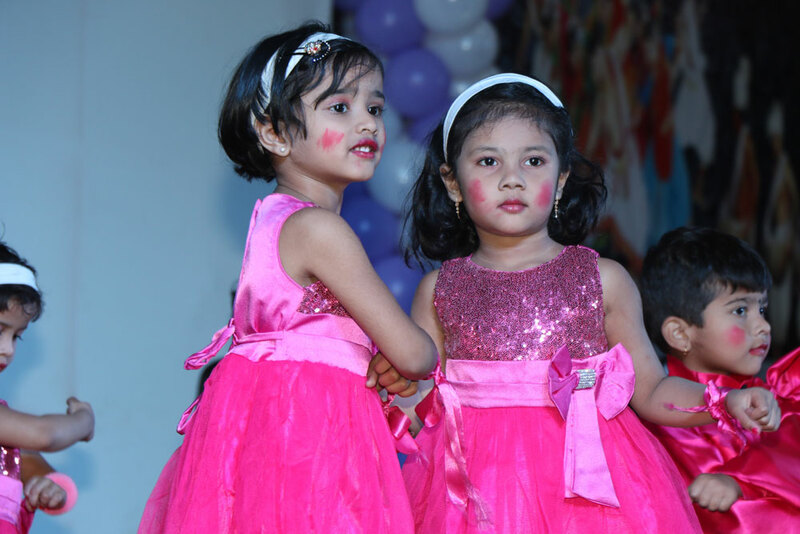 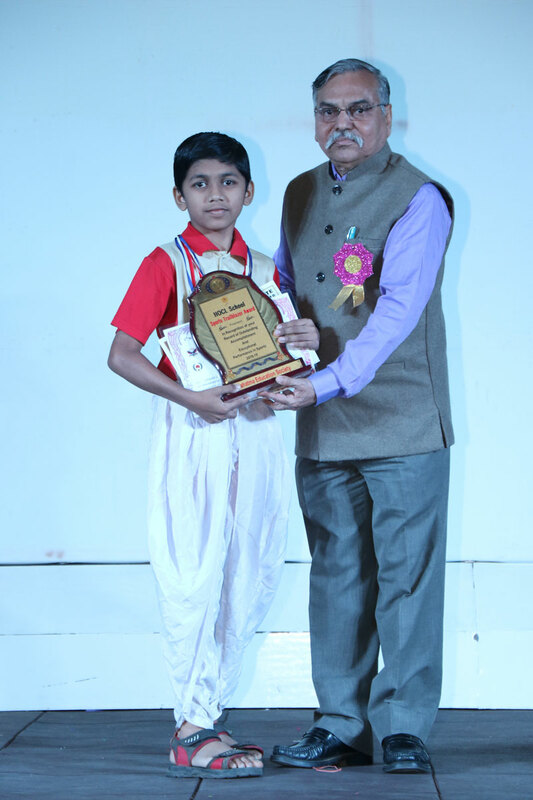 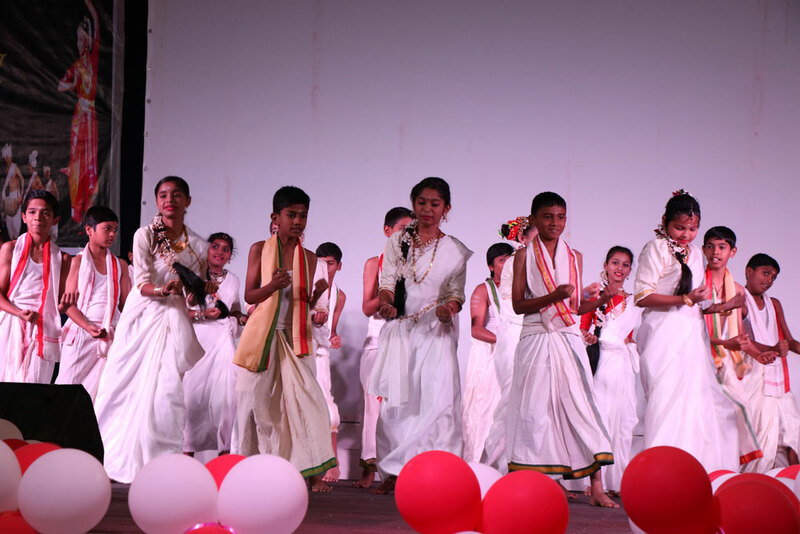 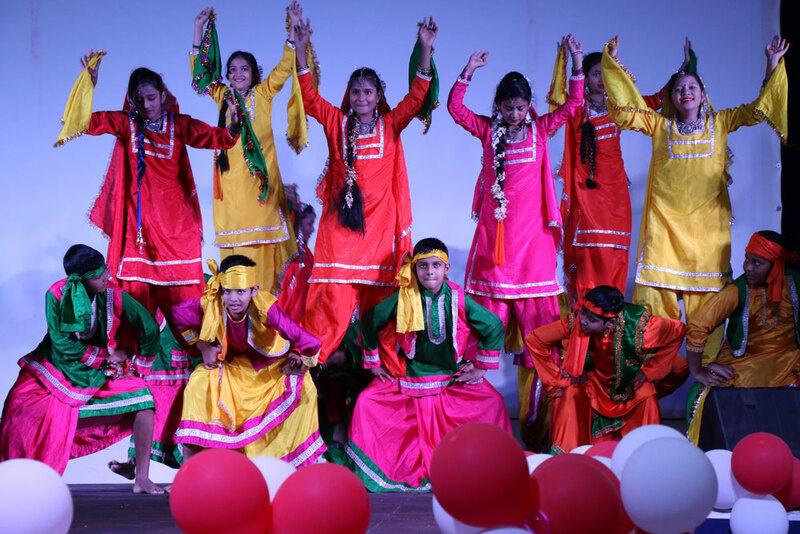 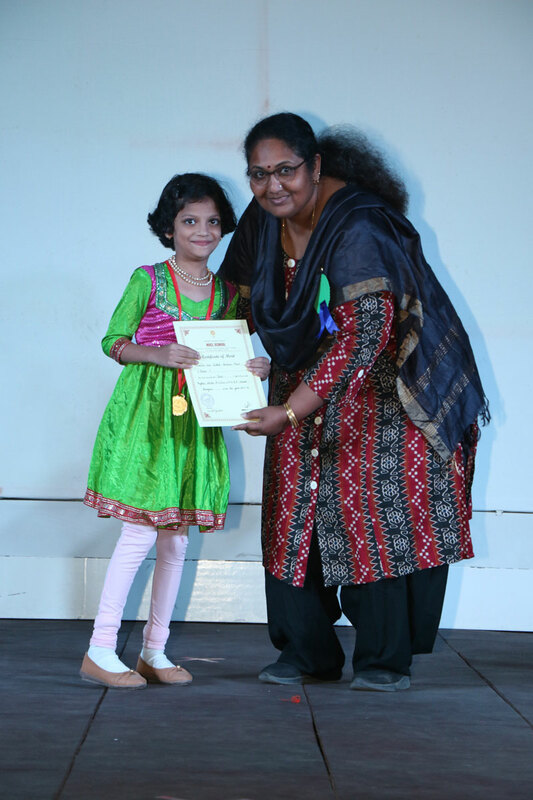 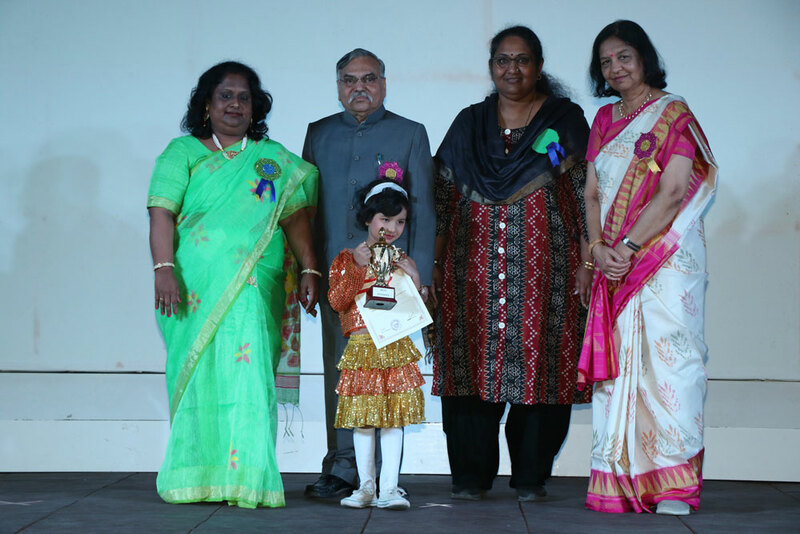 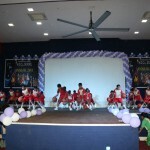 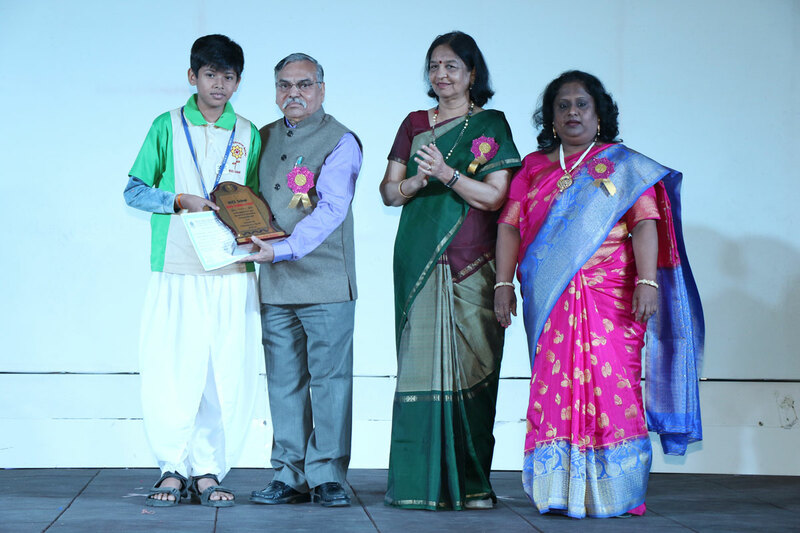 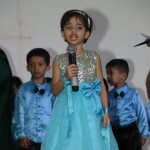 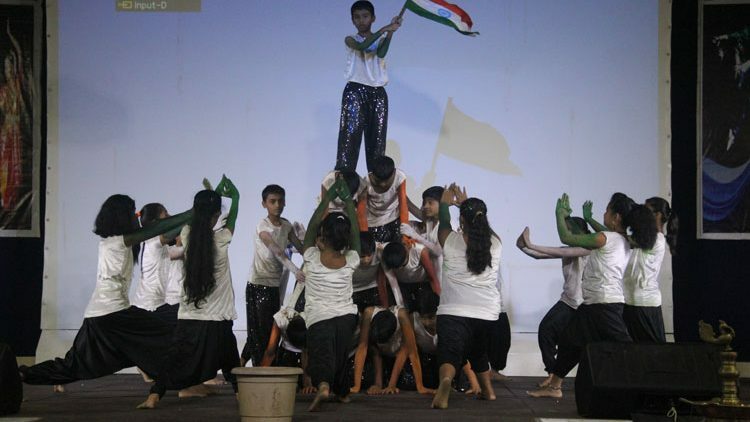 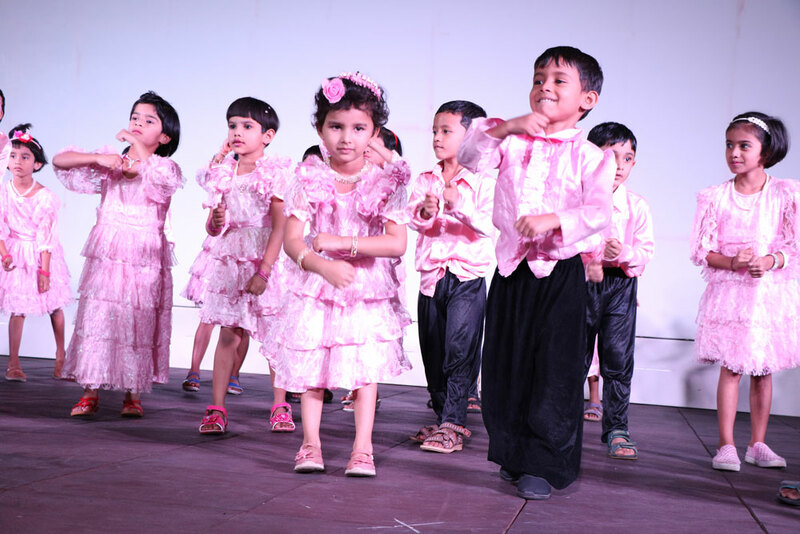 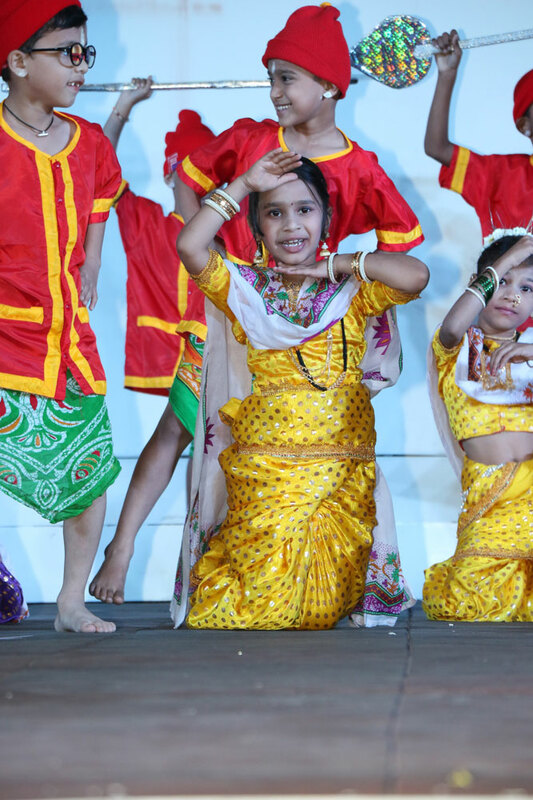 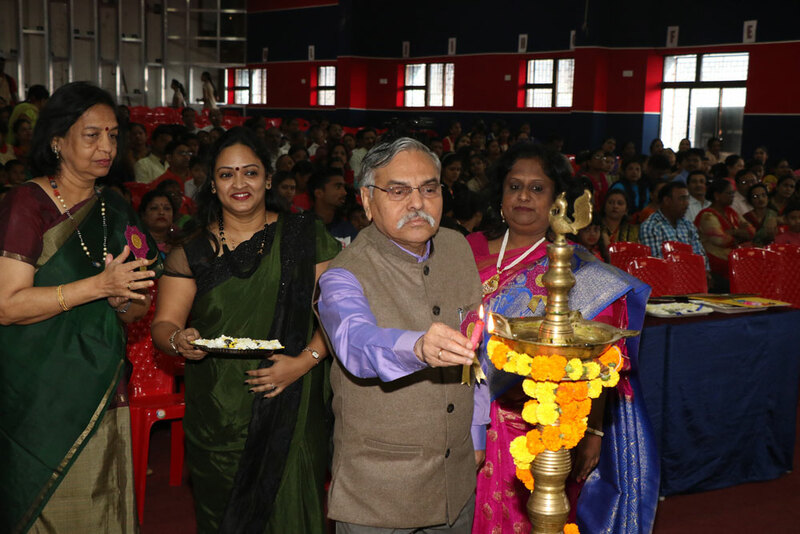 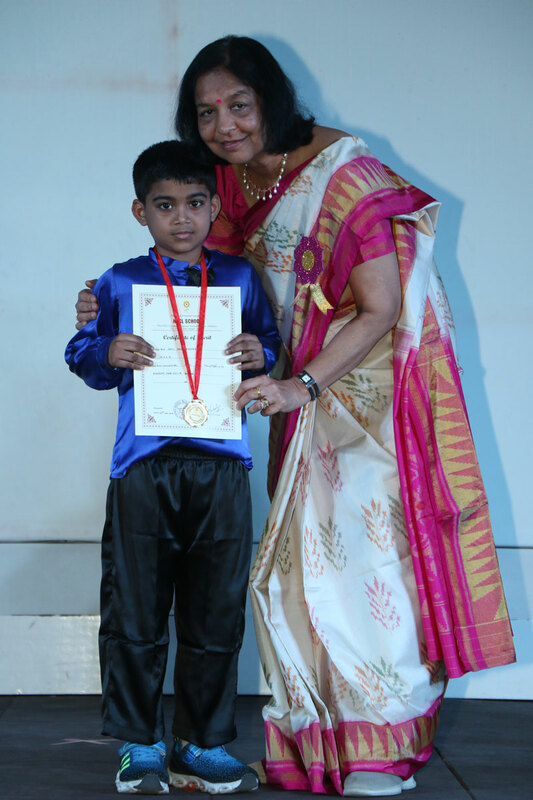 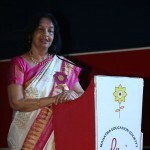 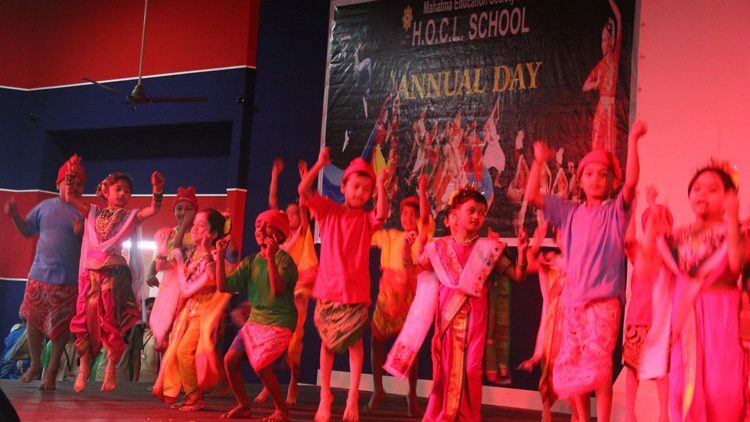 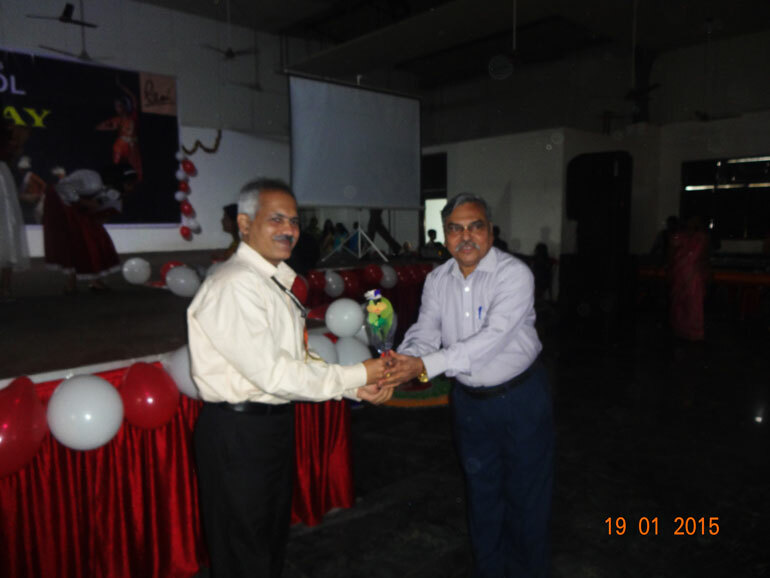 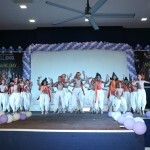 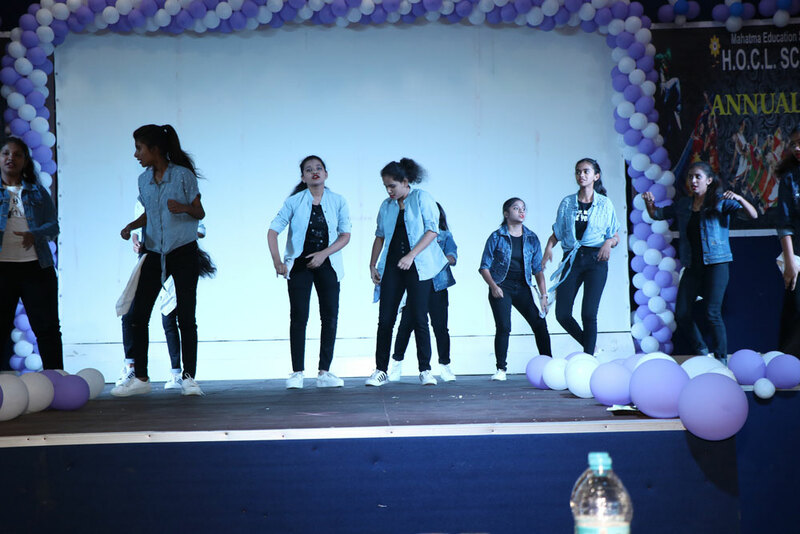 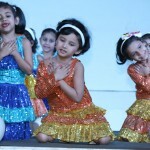 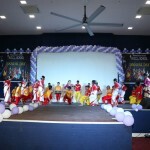 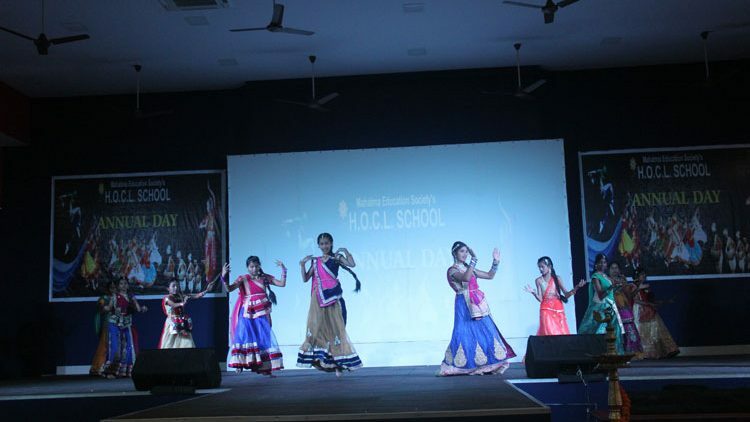 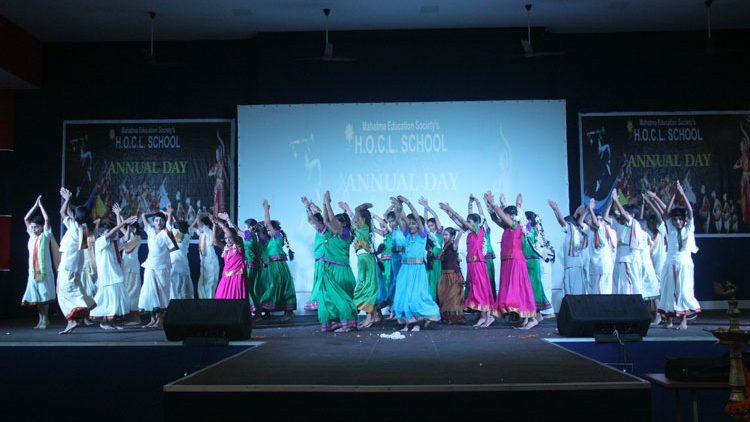 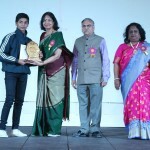 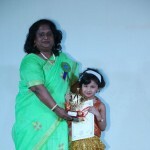 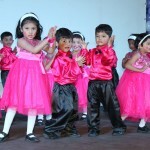 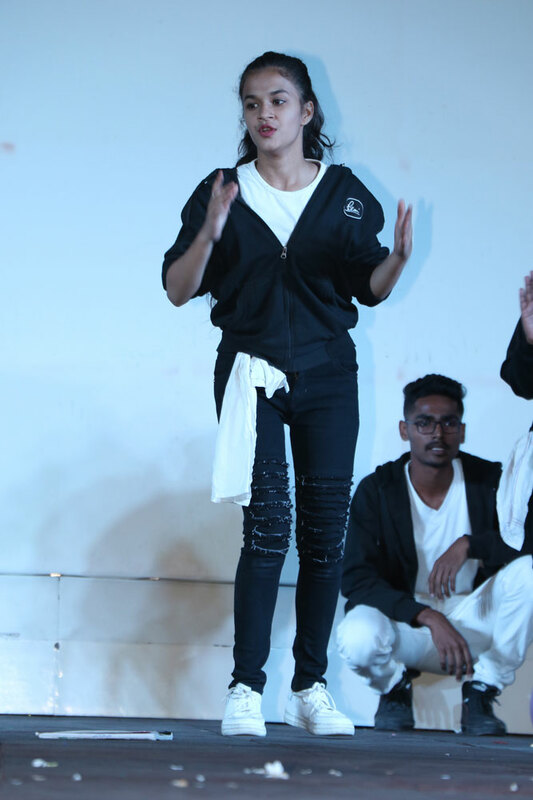 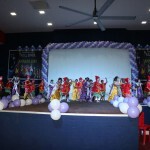 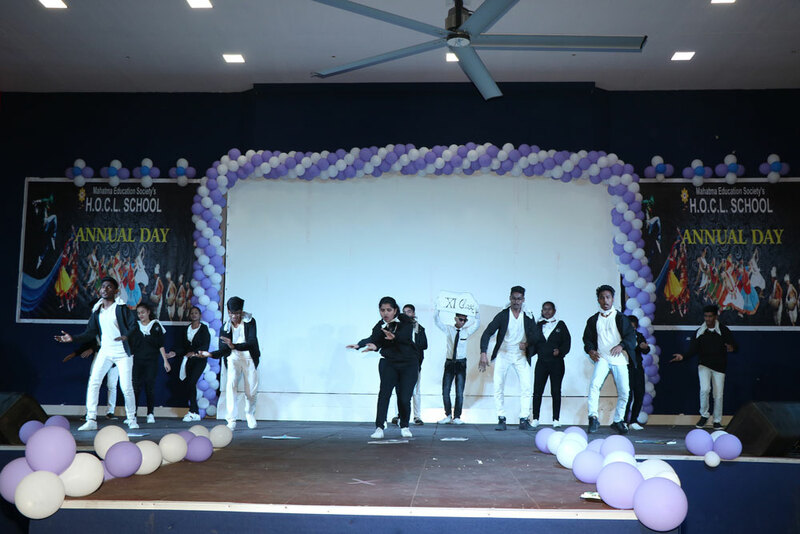 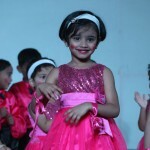 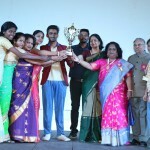 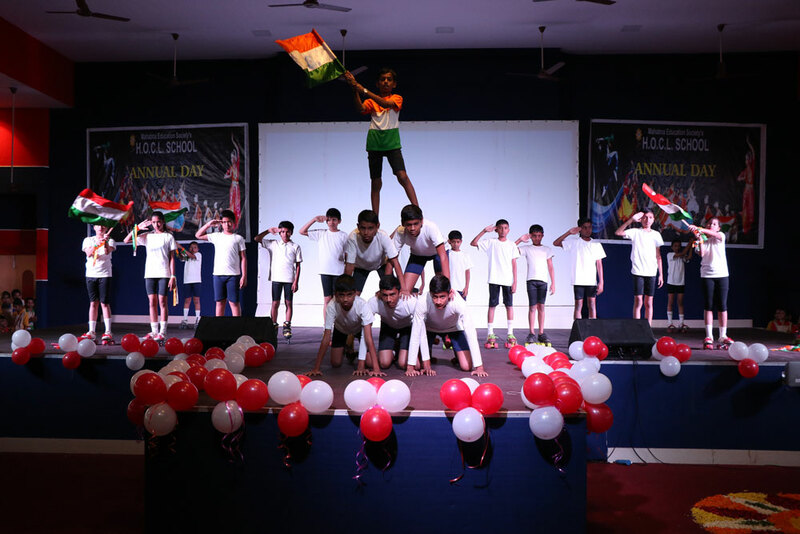 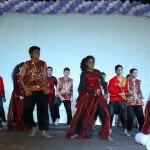 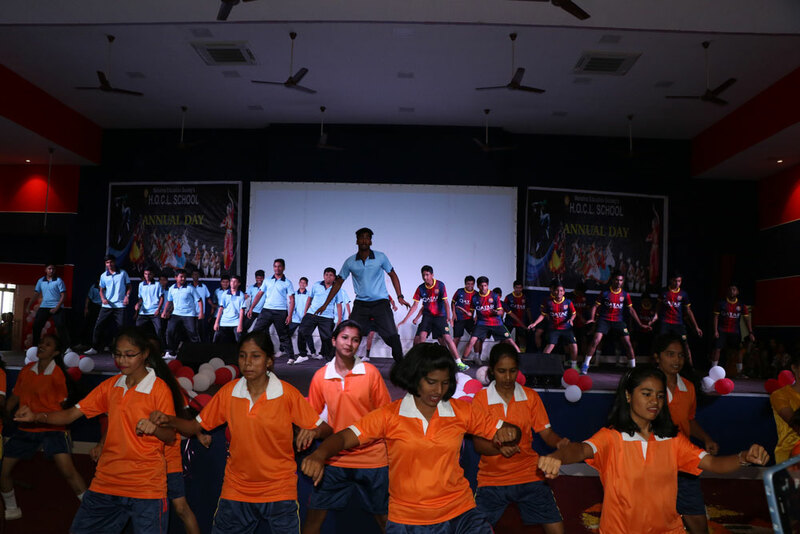 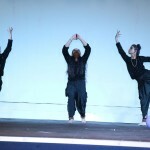 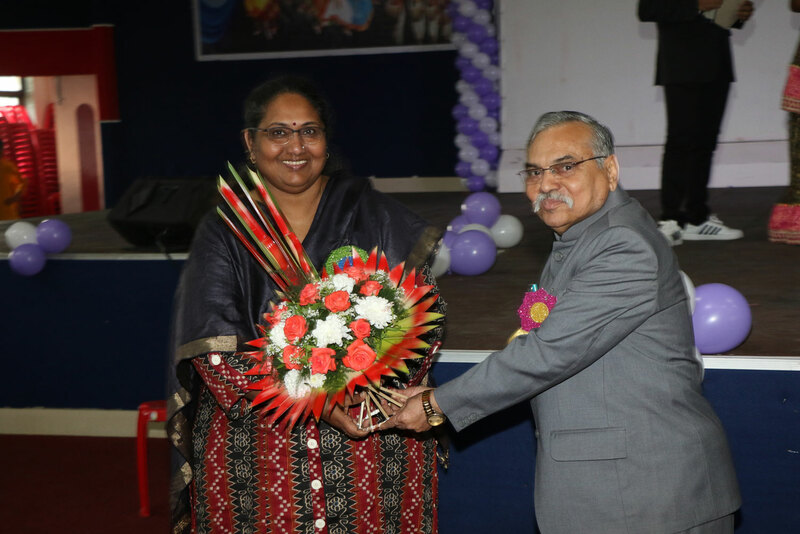 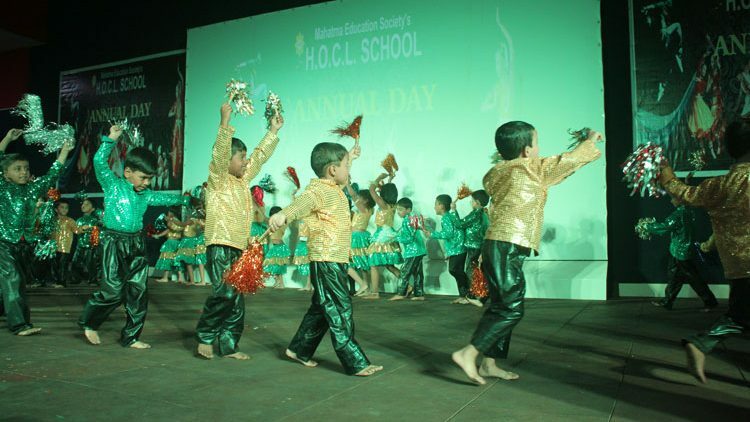 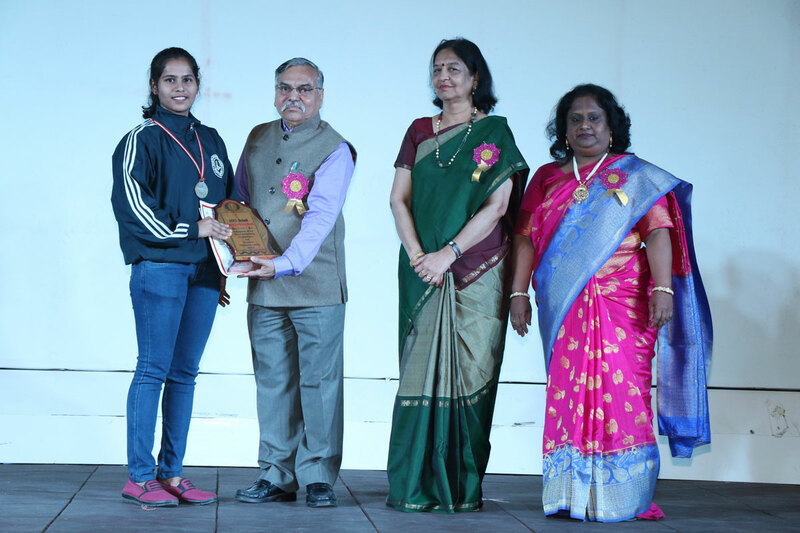 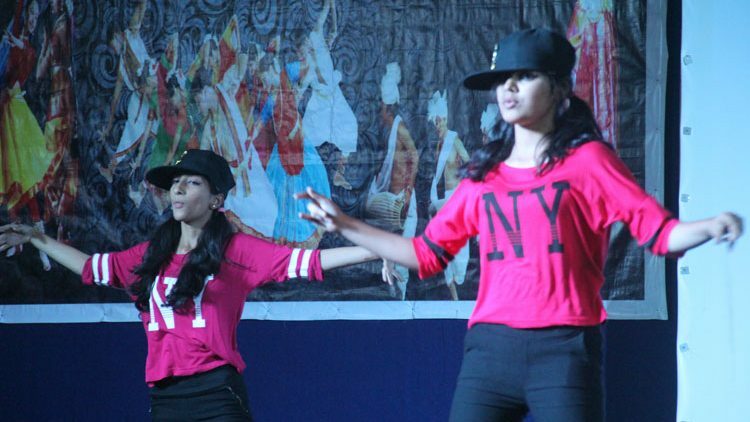 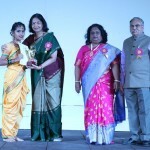 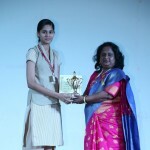 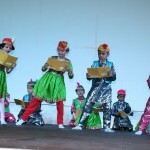 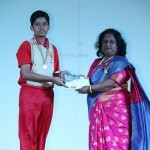 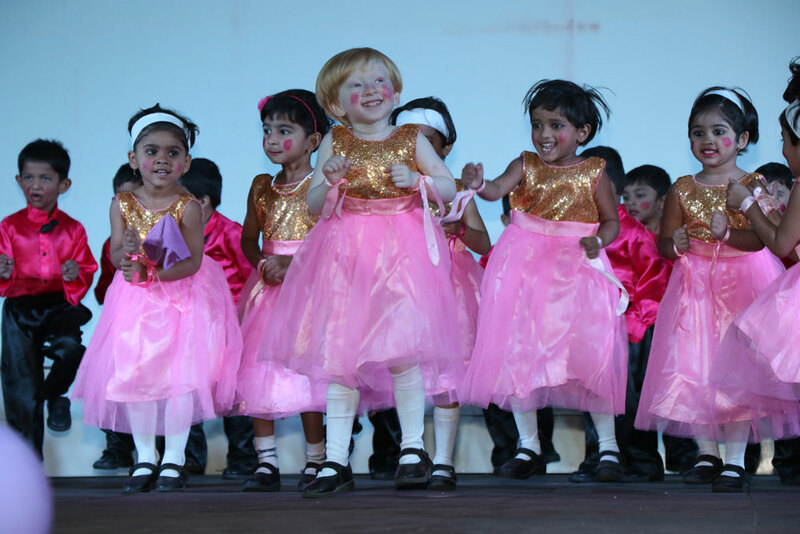 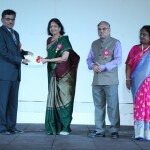 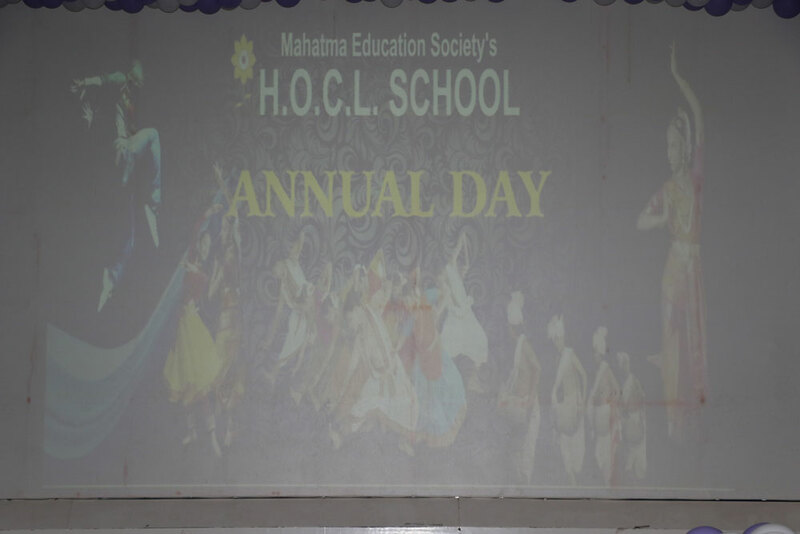 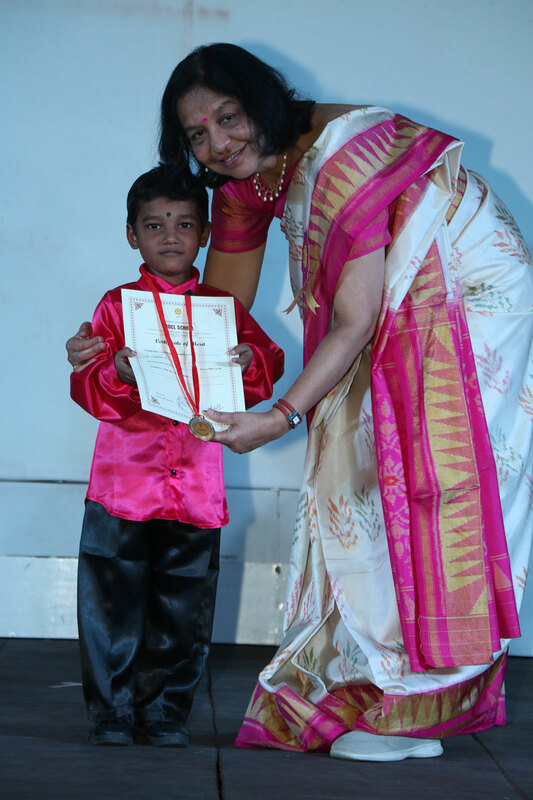 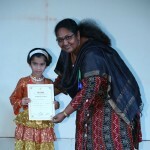 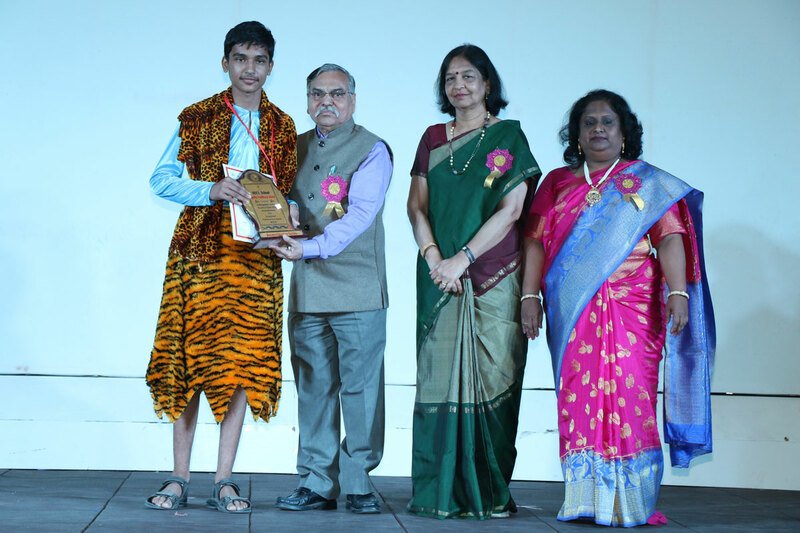 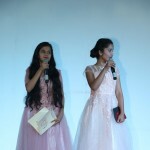 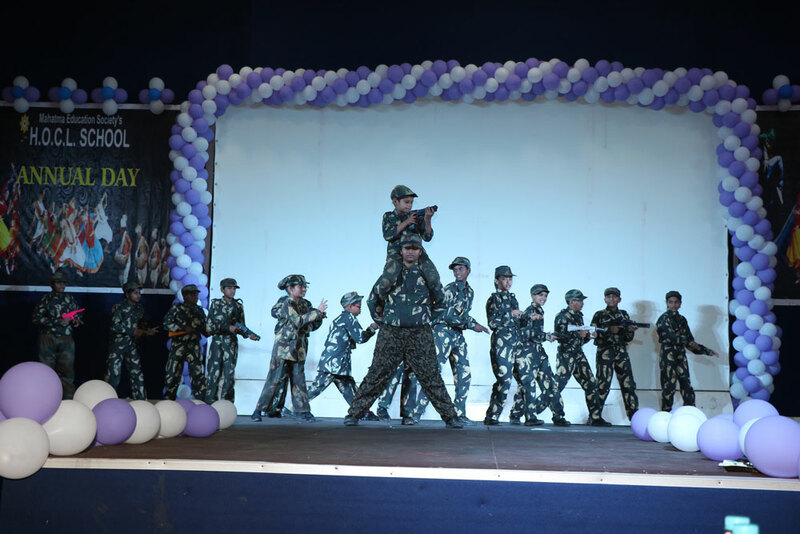 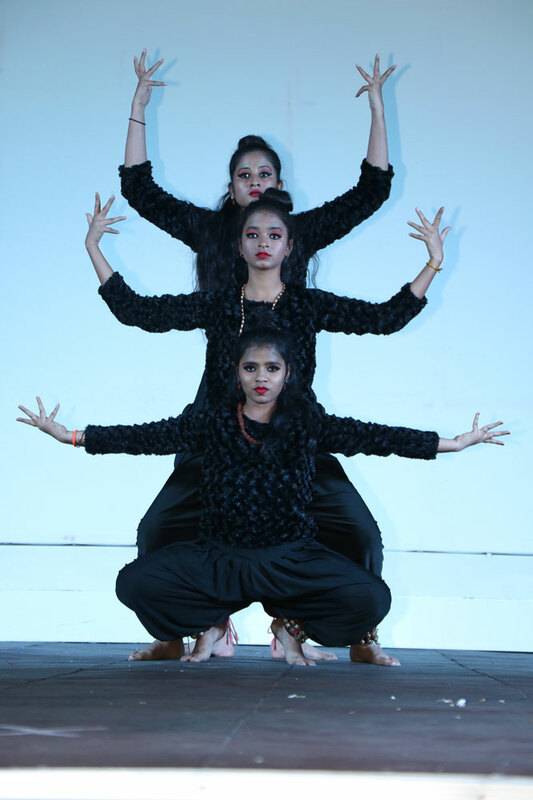 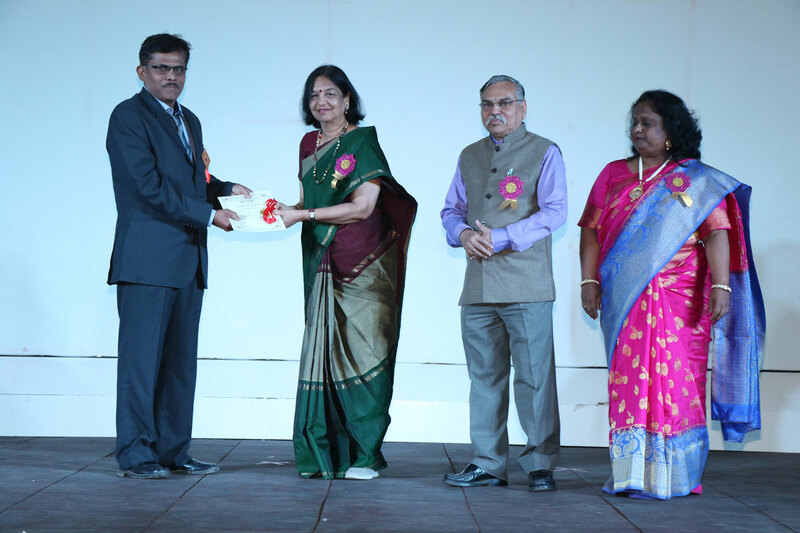 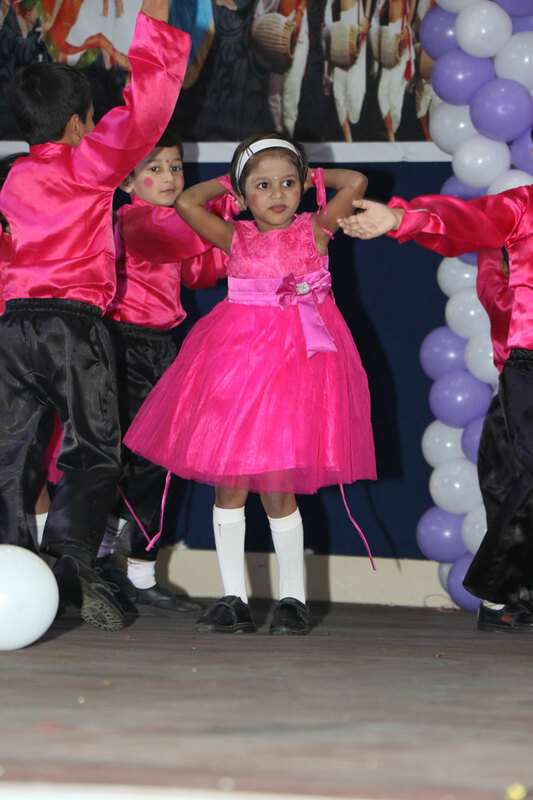 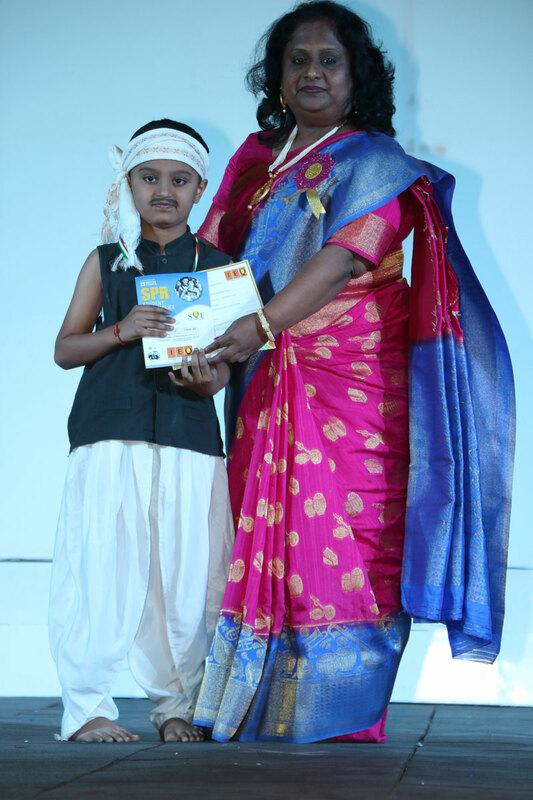 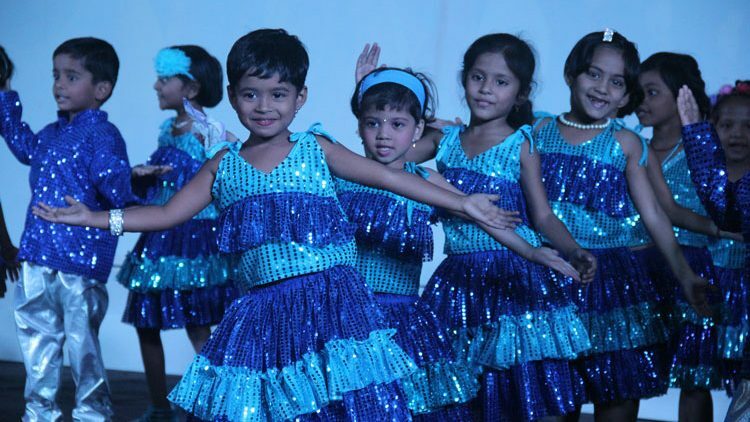 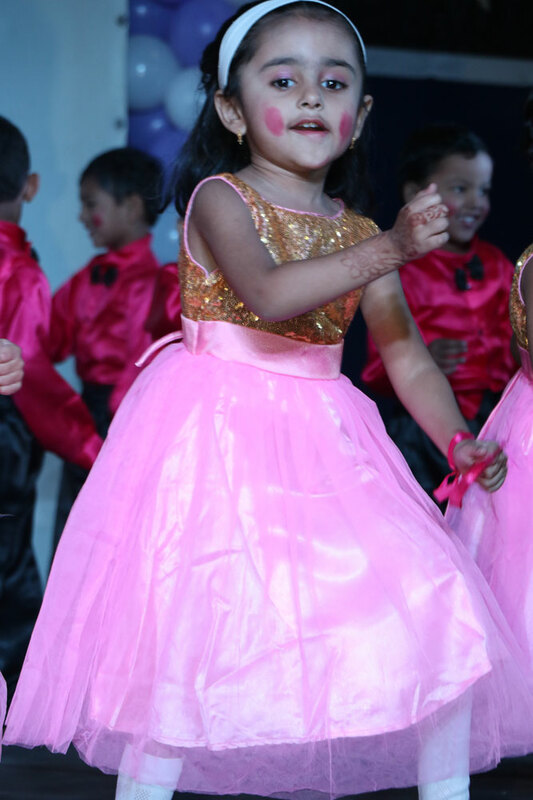 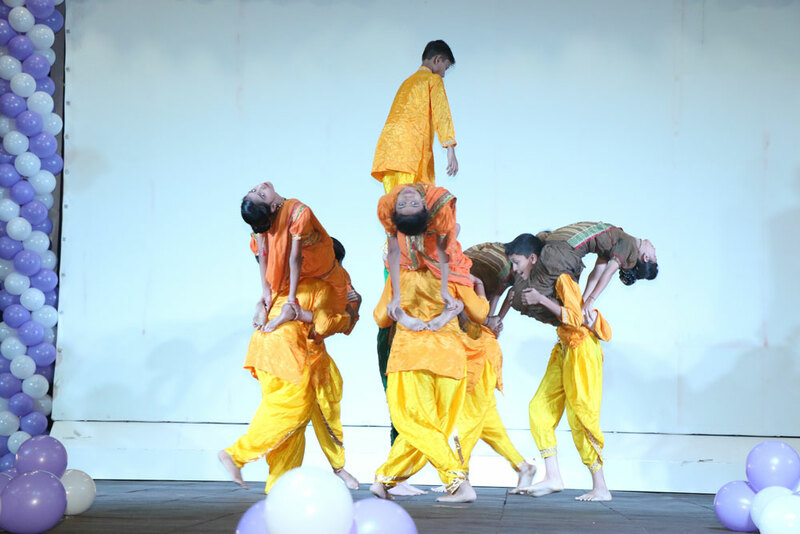 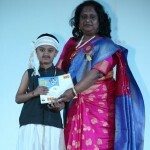 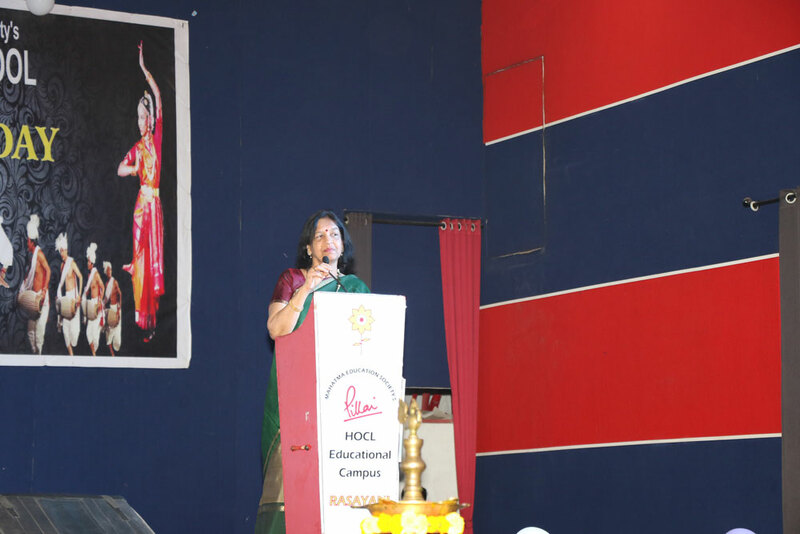 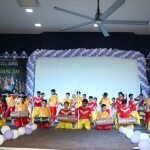 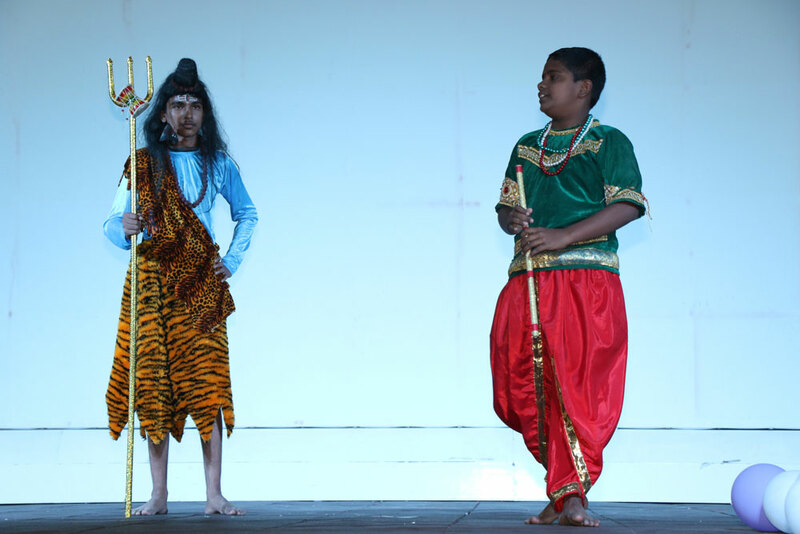 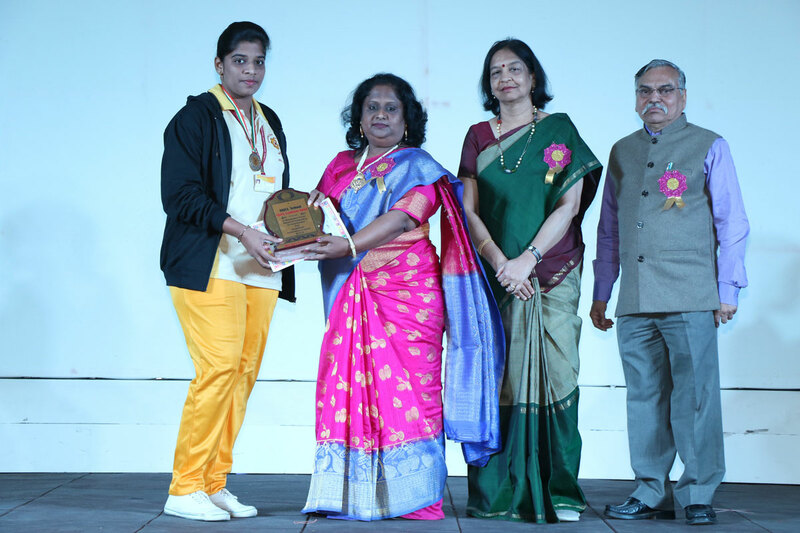 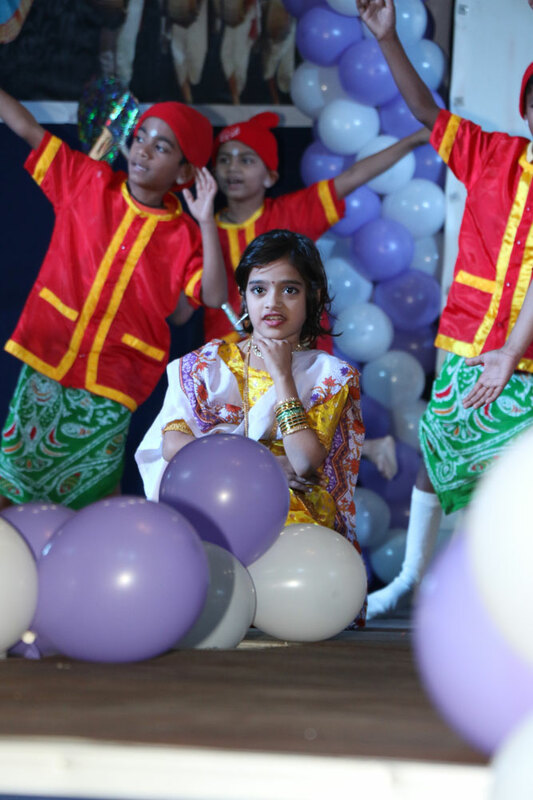 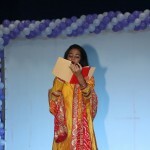 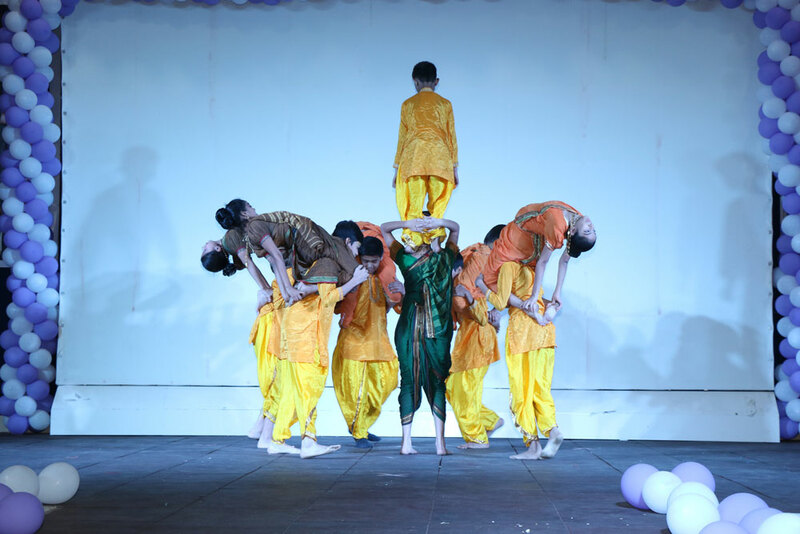 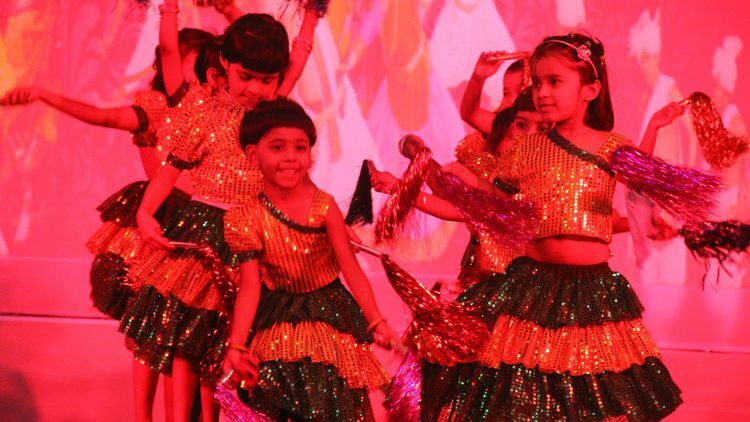 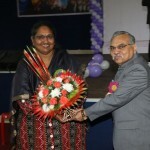 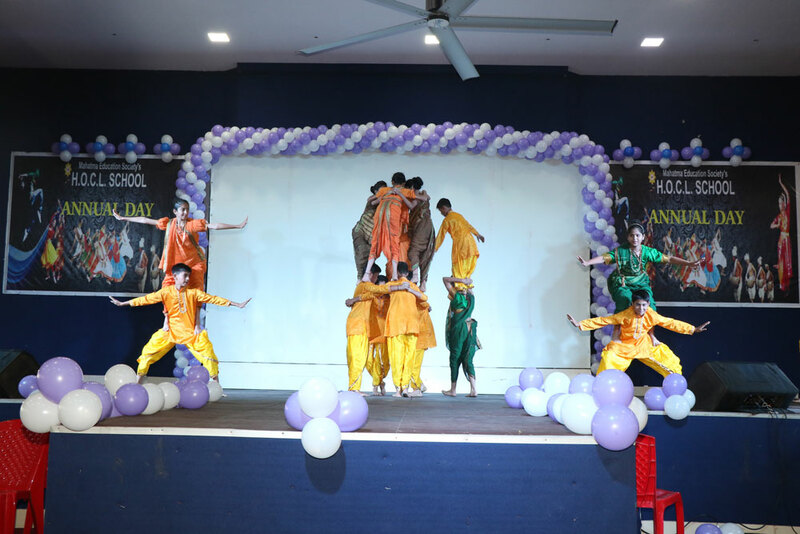 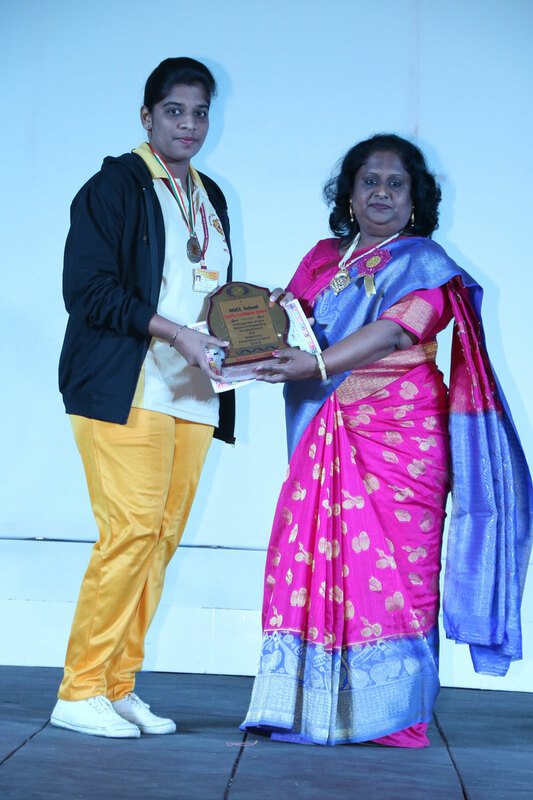 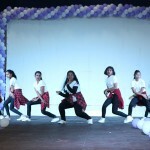 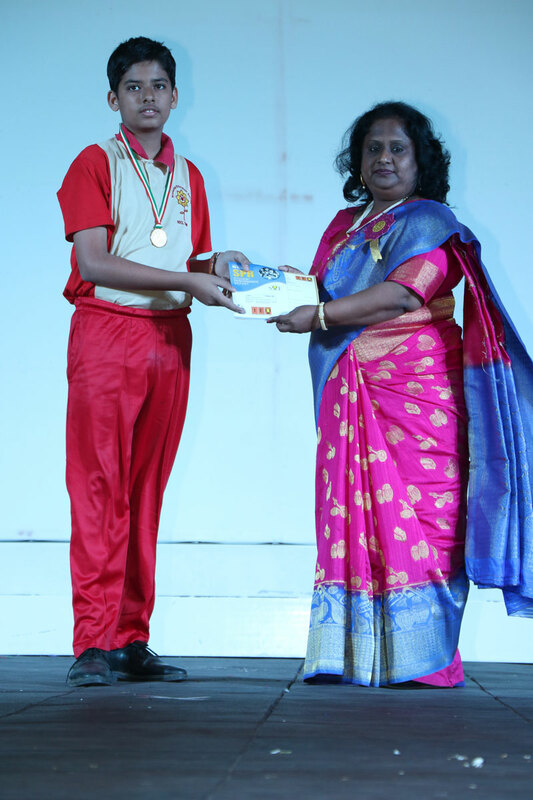 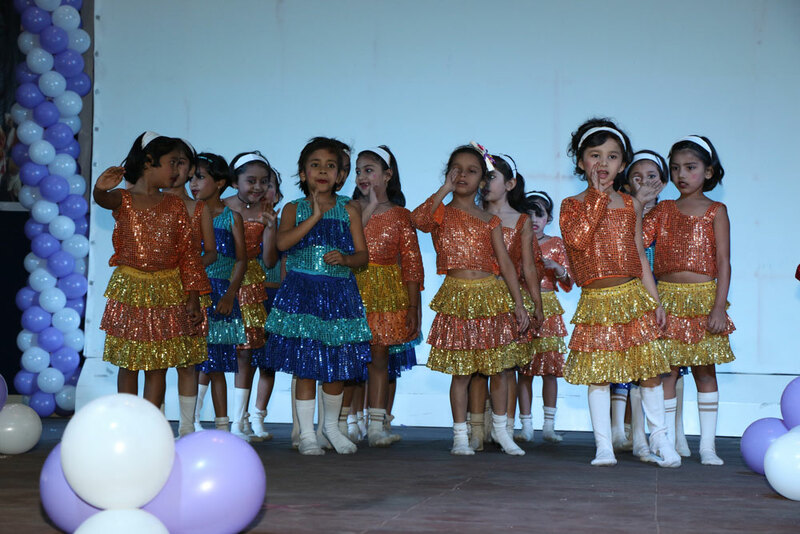 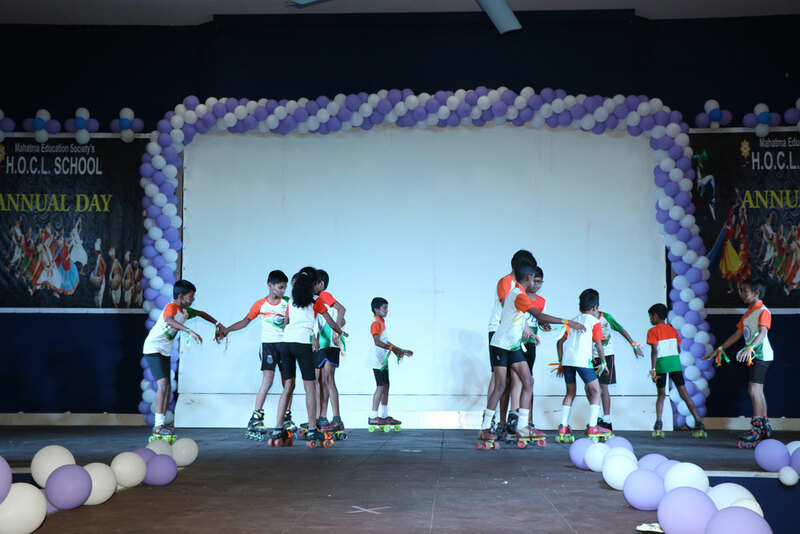 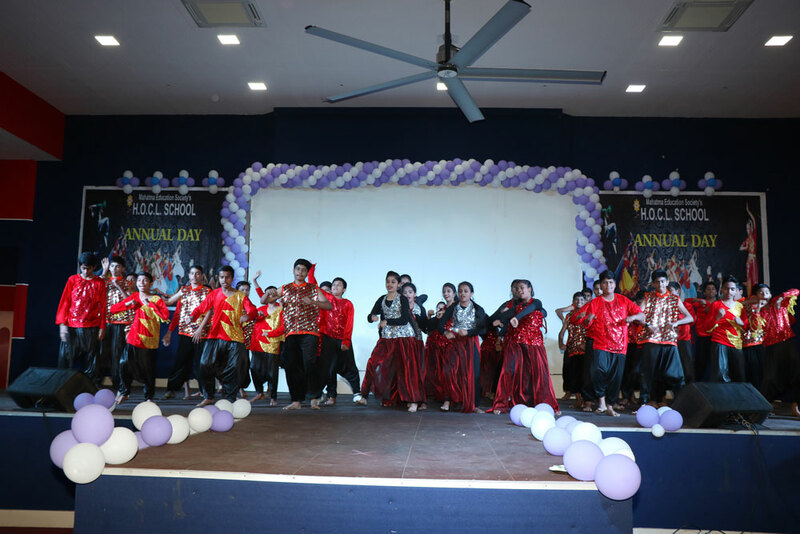 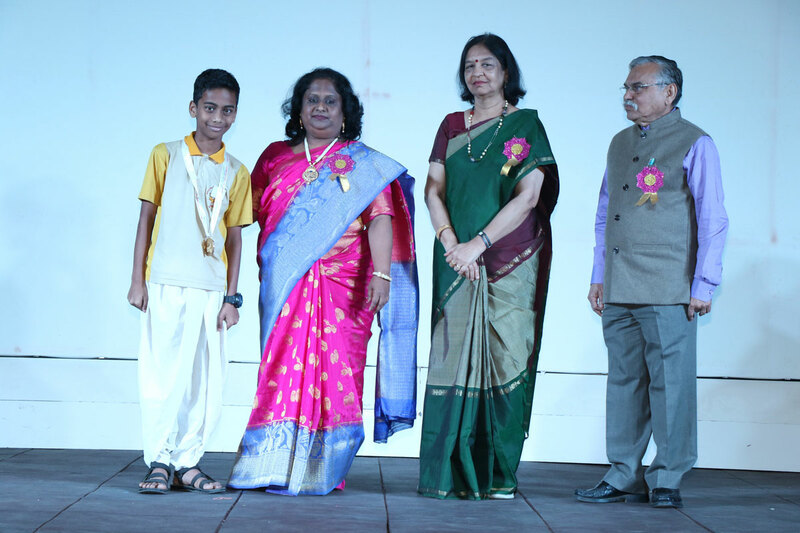 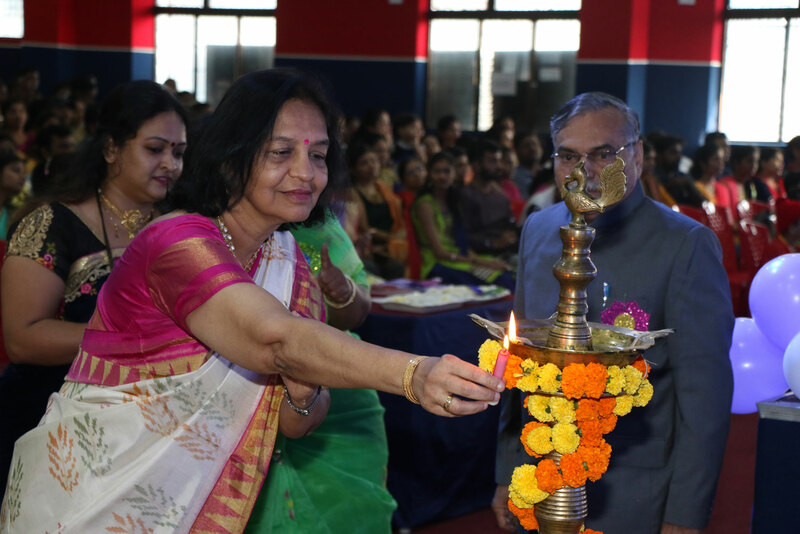 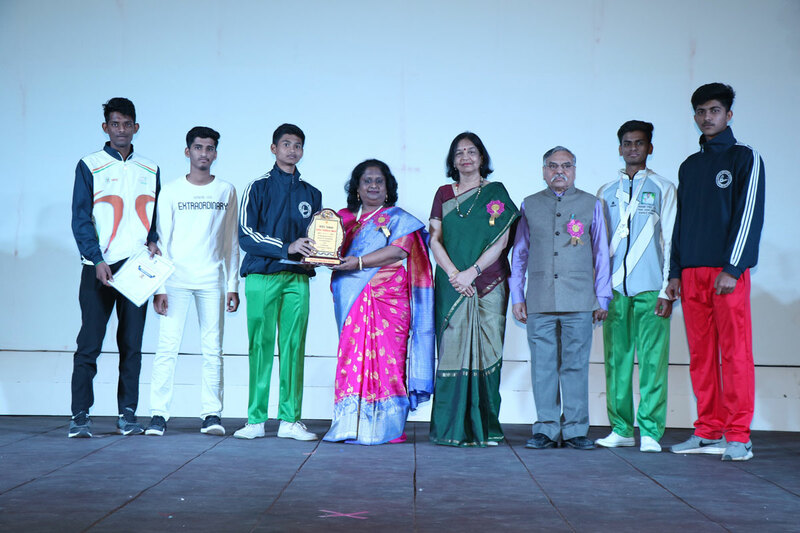 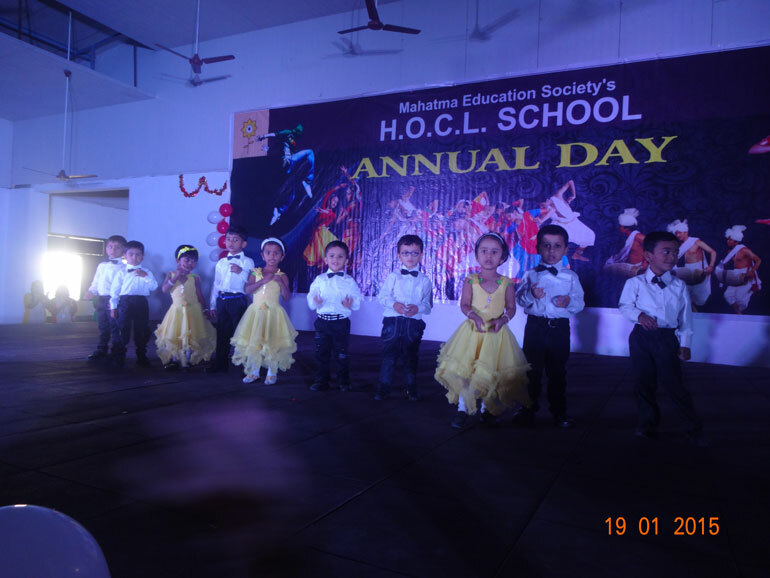 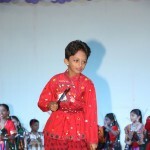 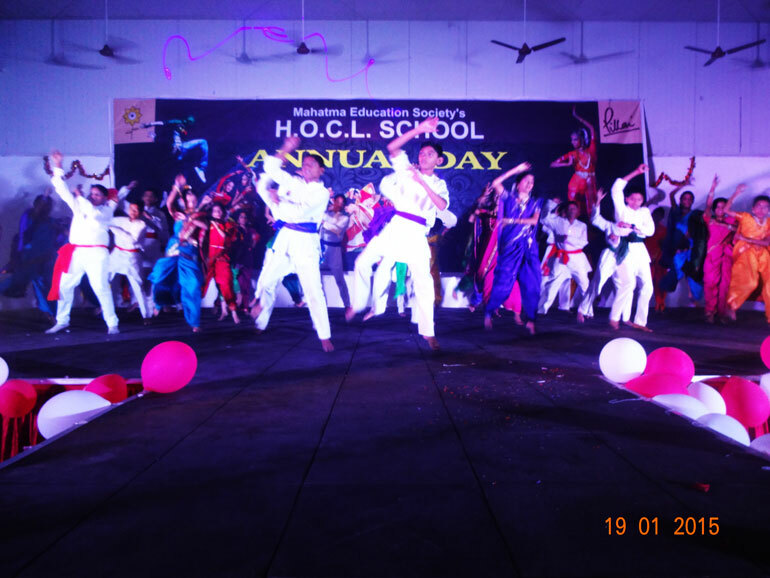 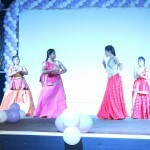 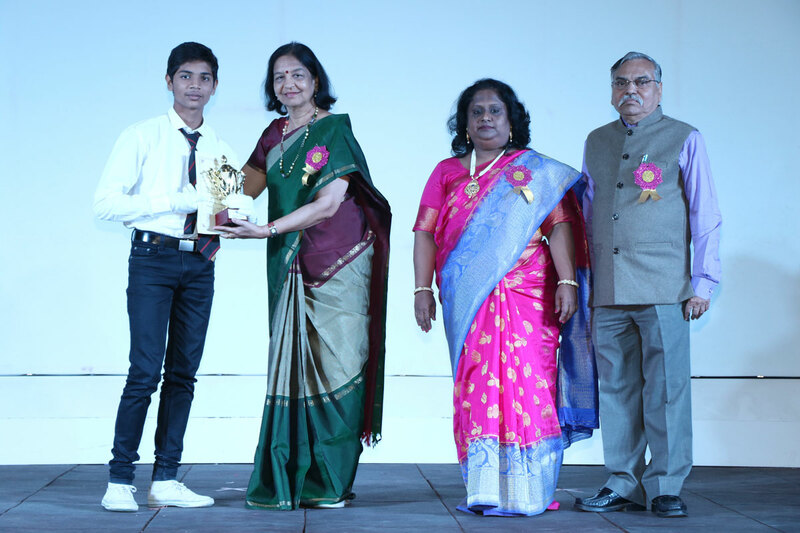 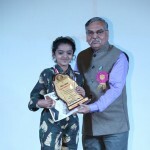 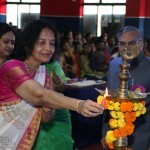 Annual Day of HOCL School was held on 18th January, 2014.